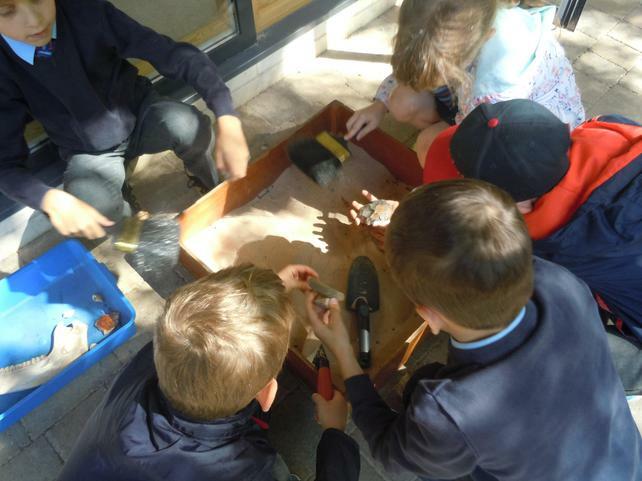 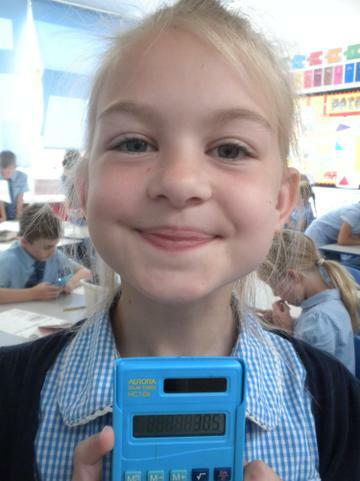 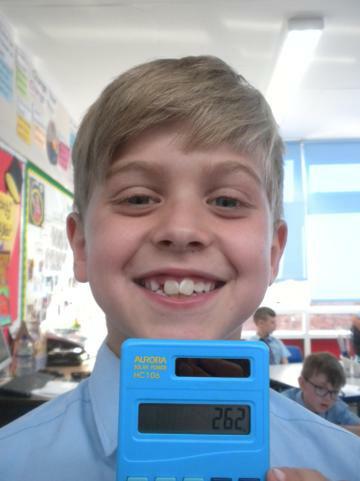 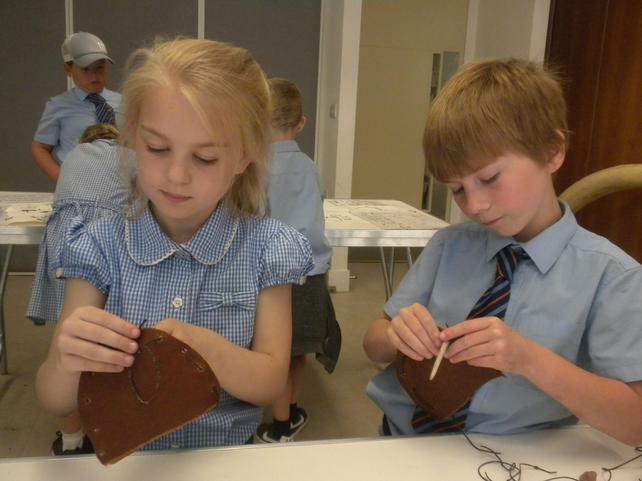 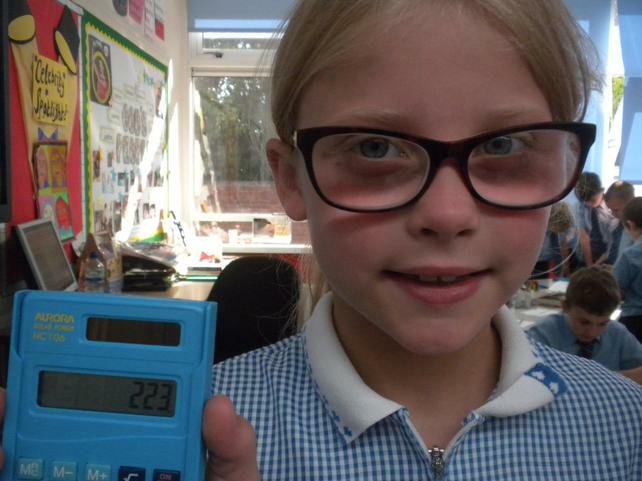 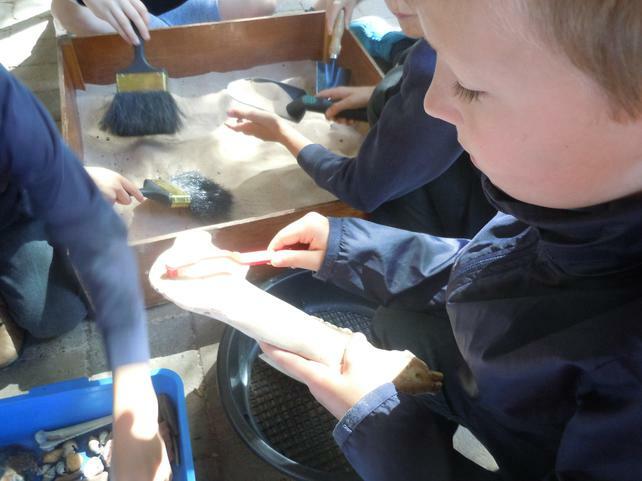 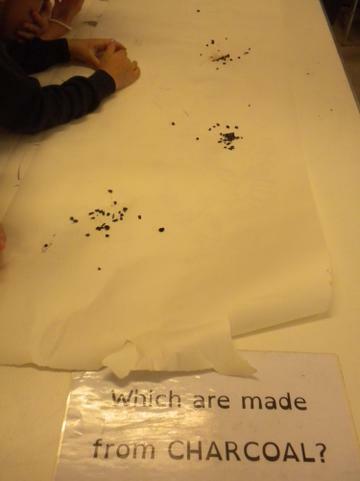 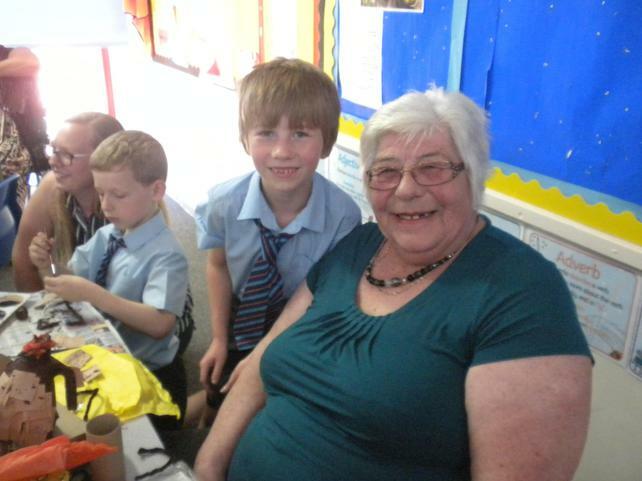 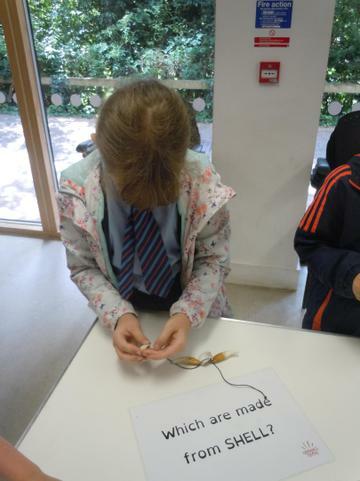 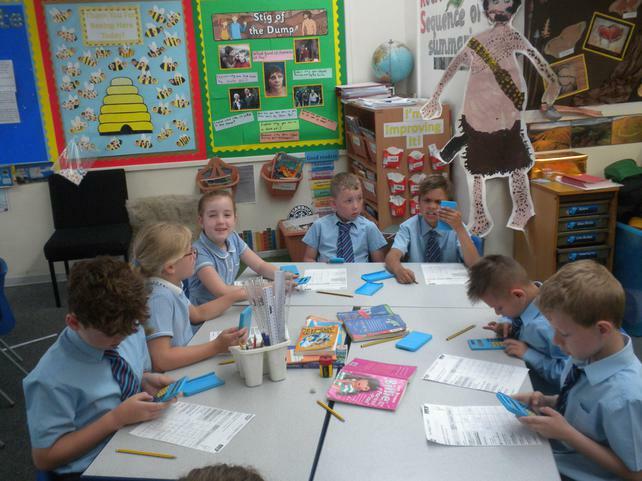 This week Class 3 have been learning all about money. 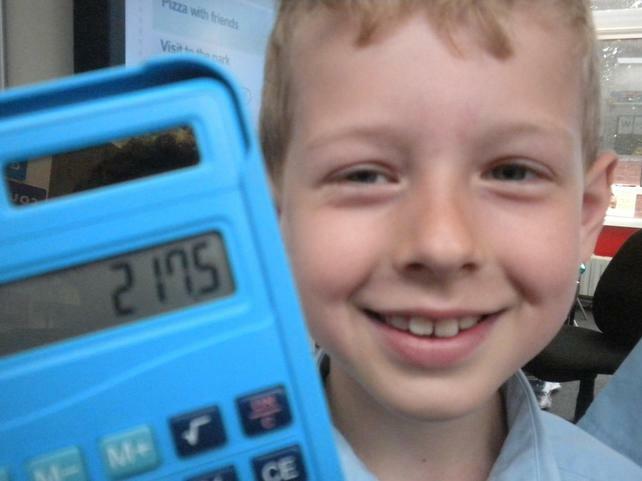 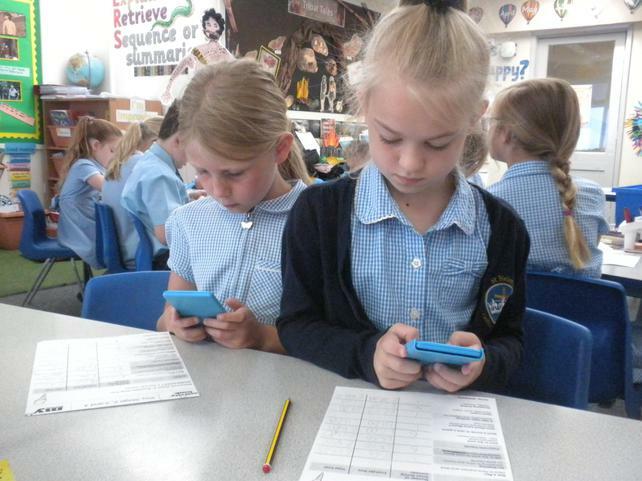 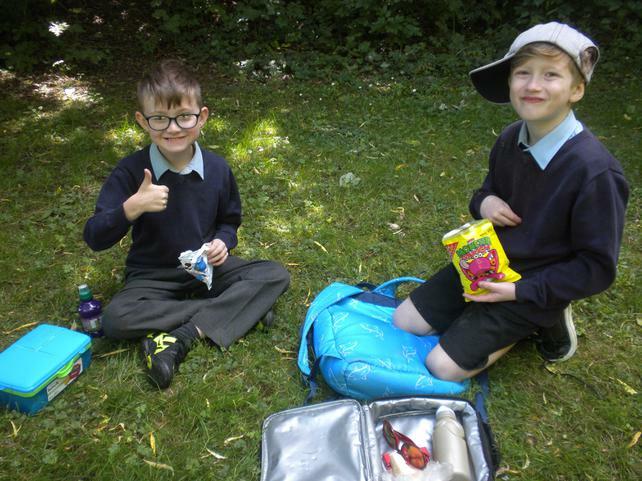 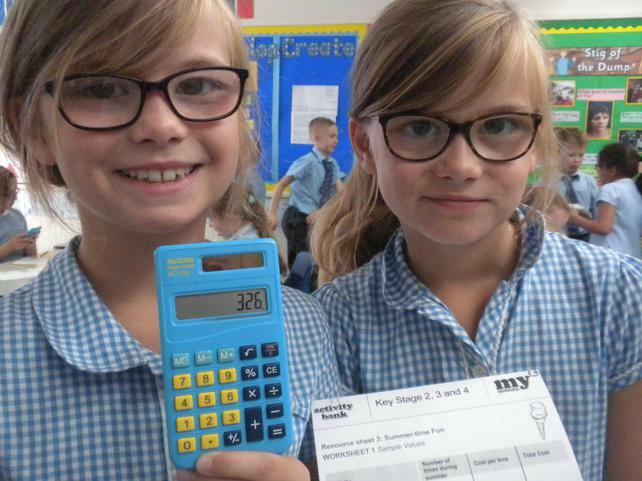 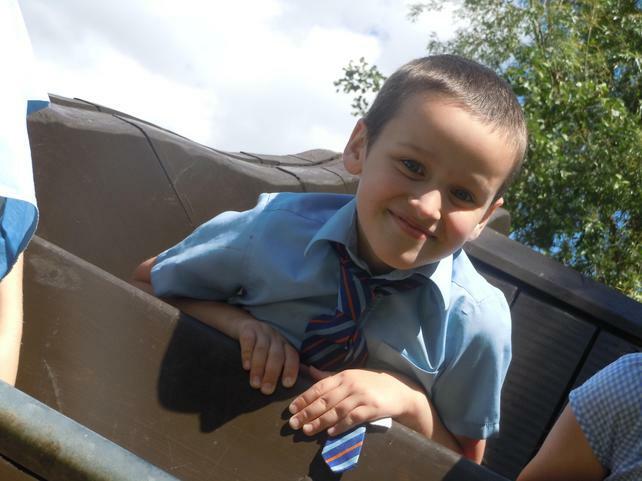 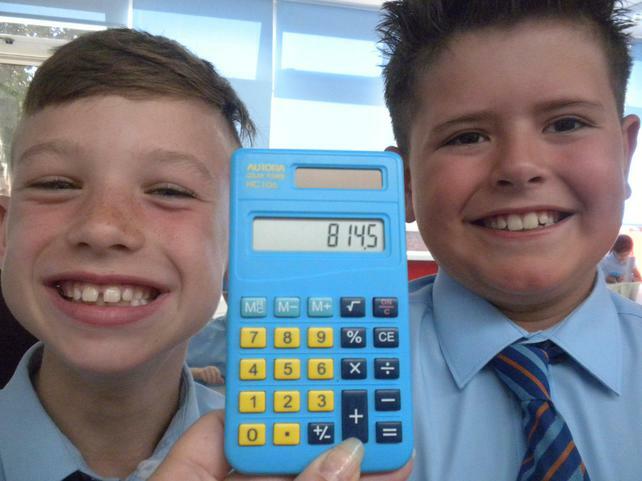 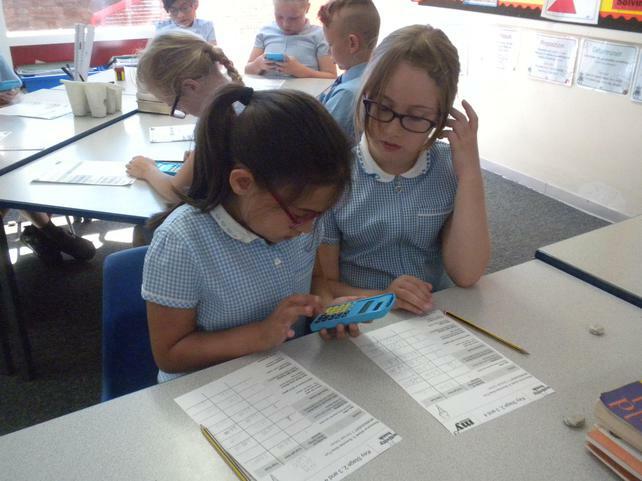 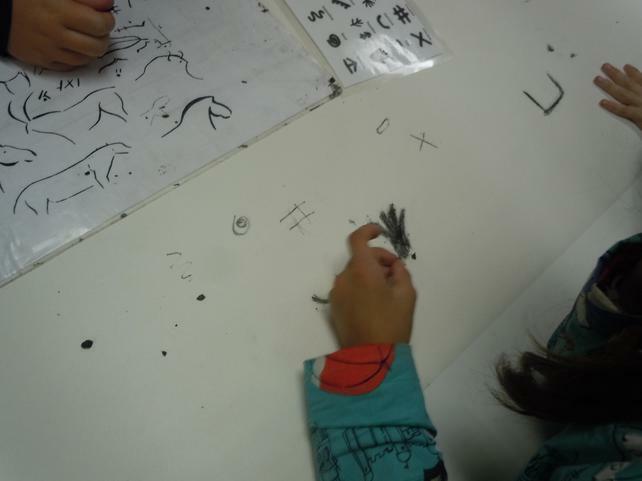 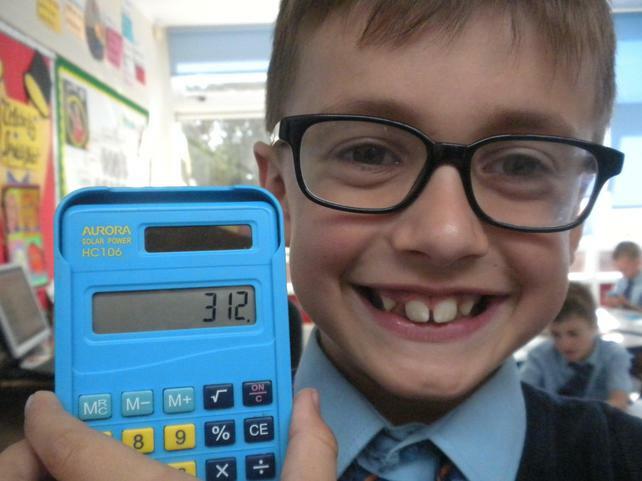 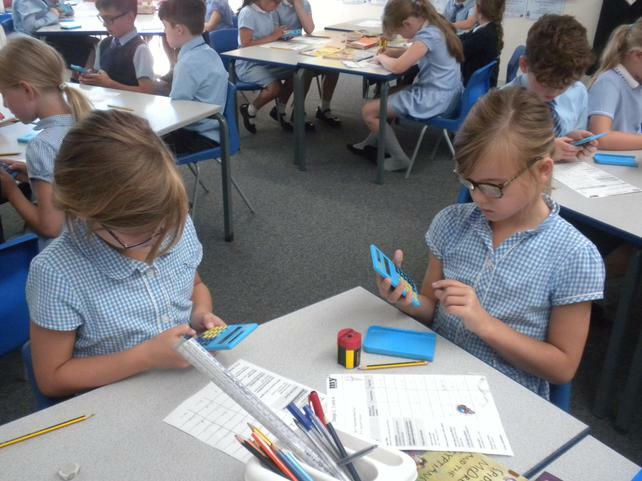 We have looked at spending and earning money and what happens if we spend more than we have. 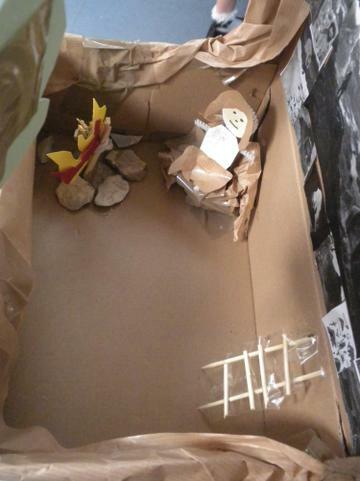 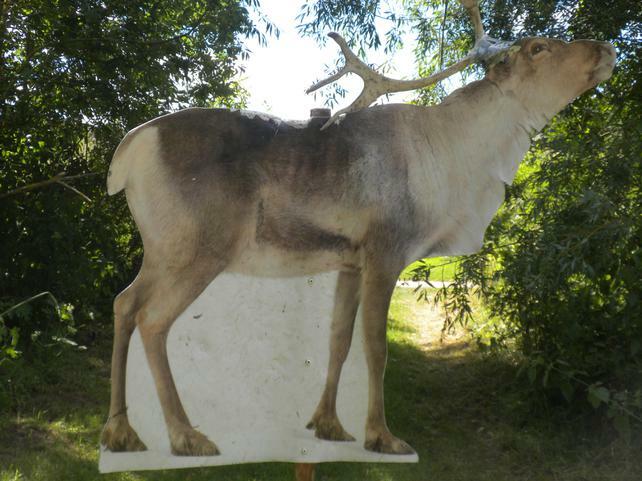 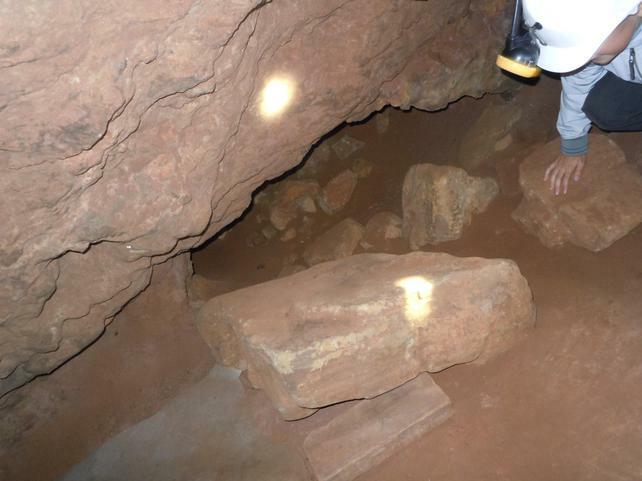 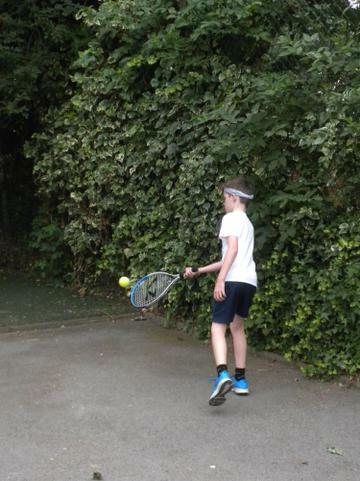 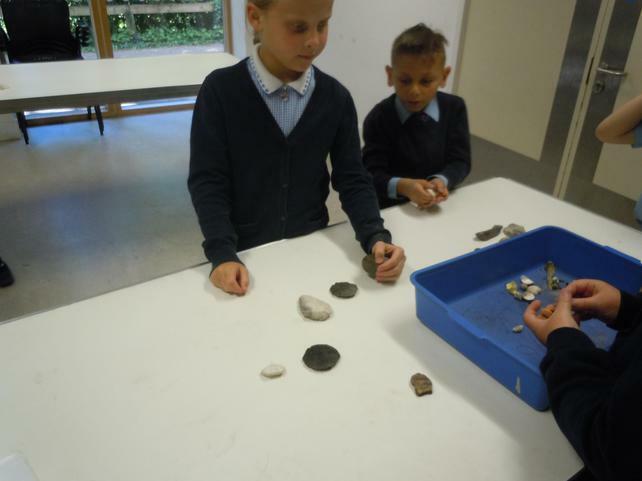 Some of ran into financial difficulties! 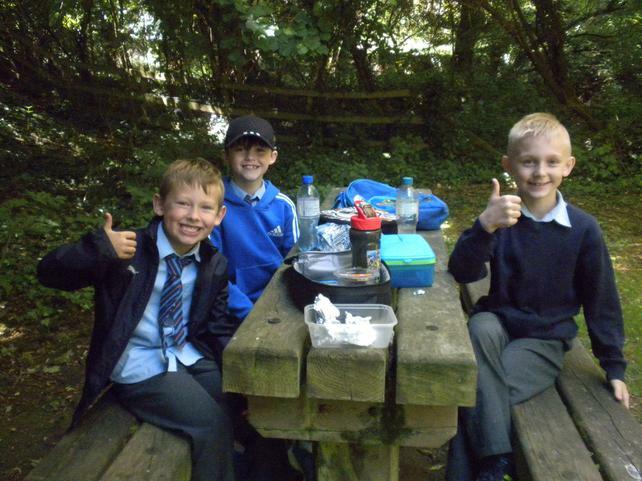 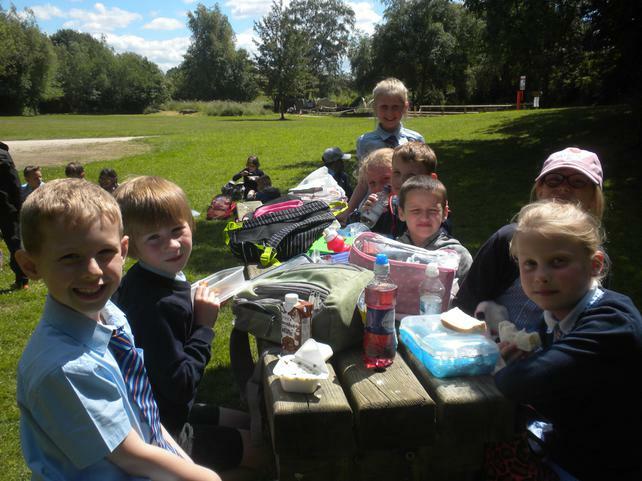 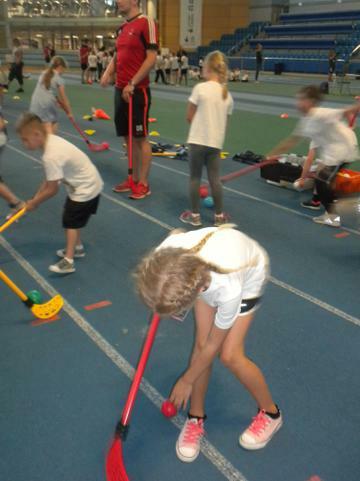 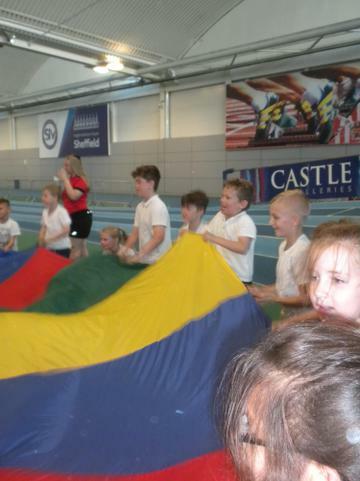 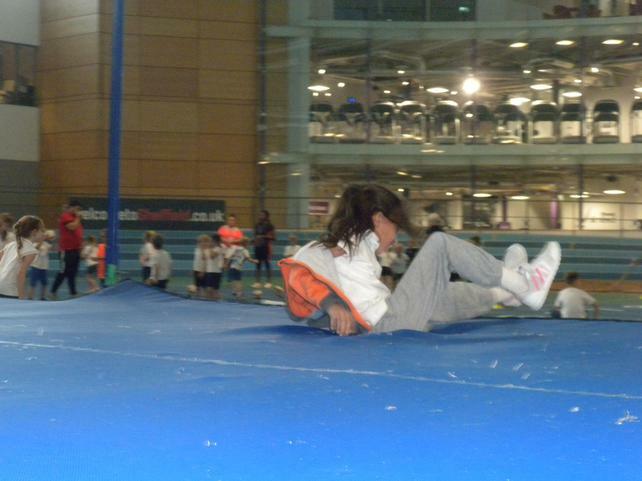 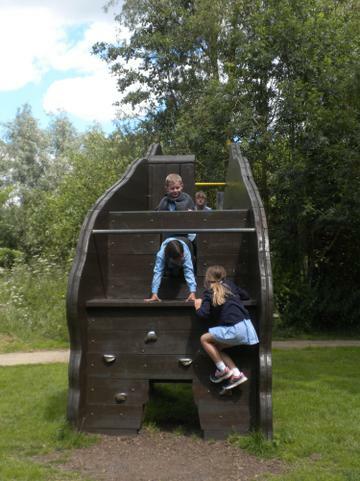 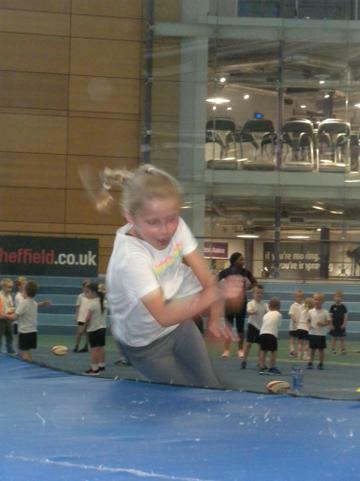 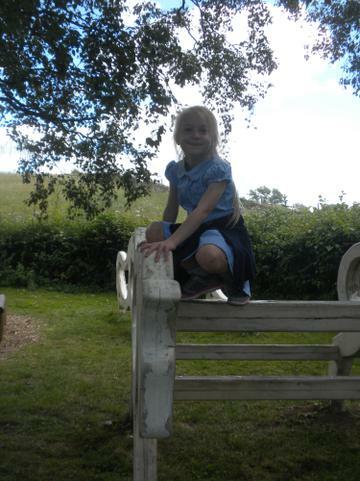 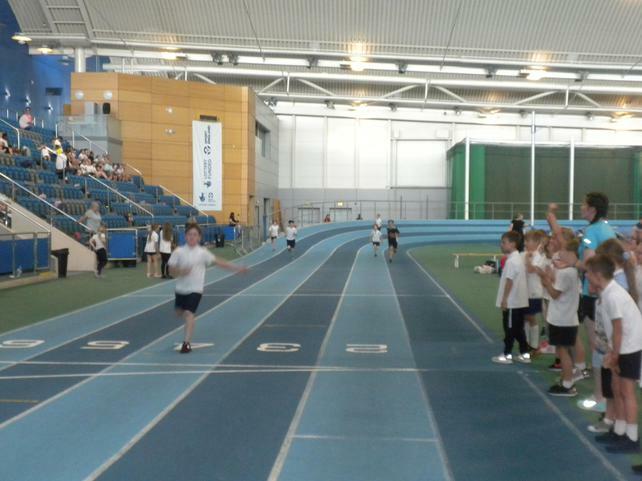 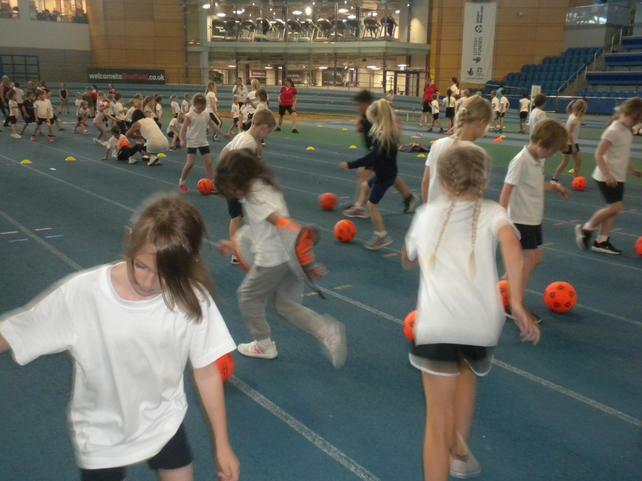 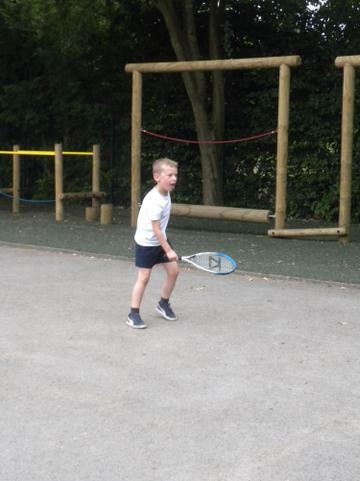 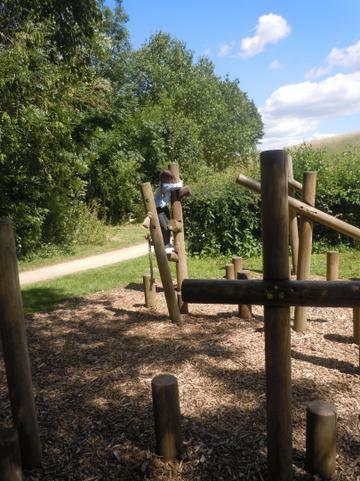 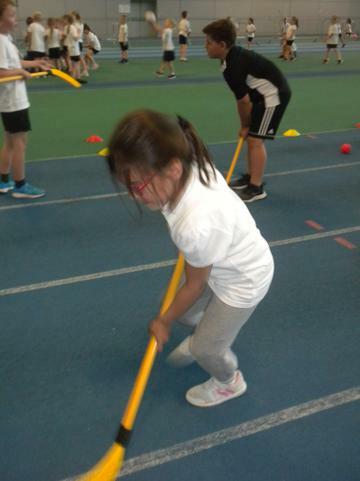 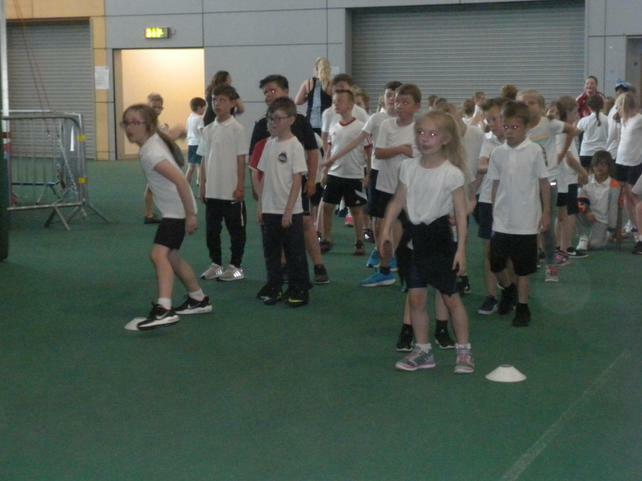 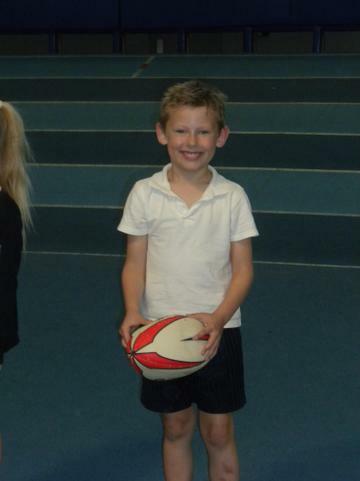 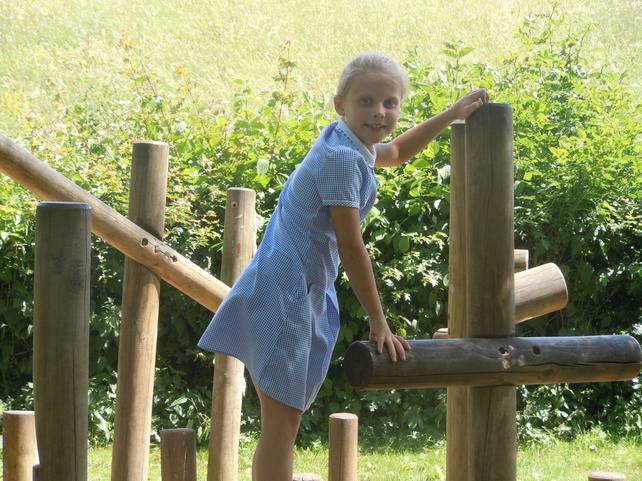 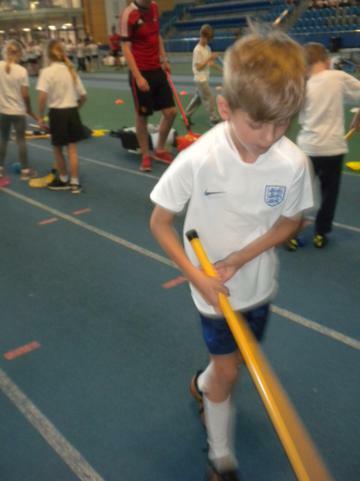 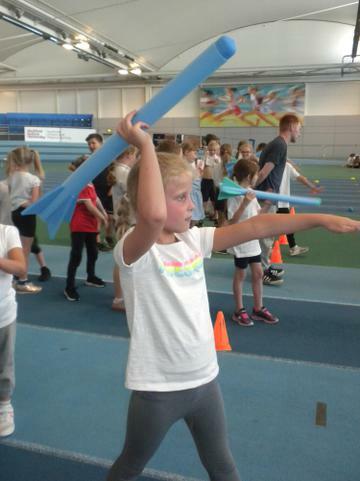 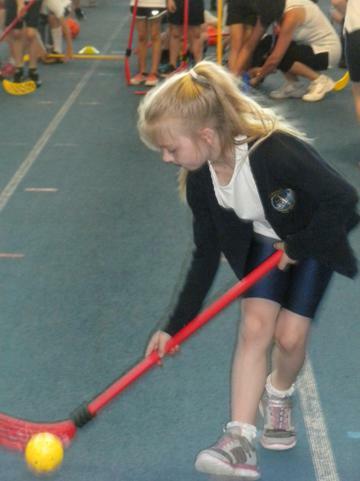 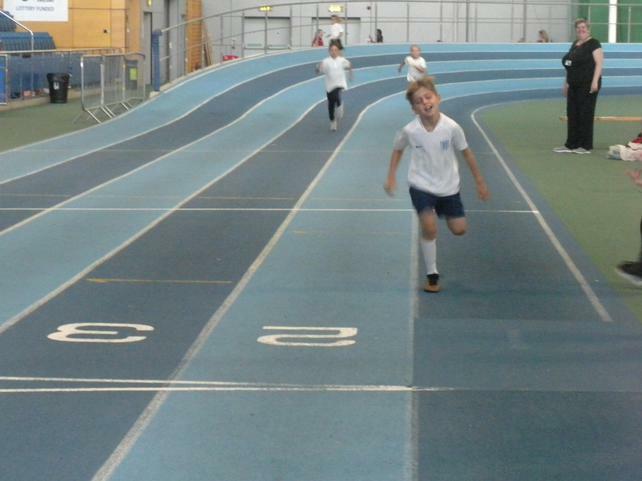 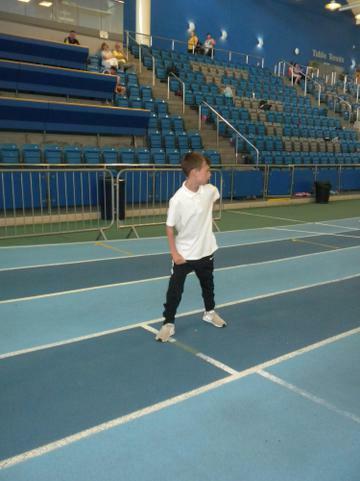 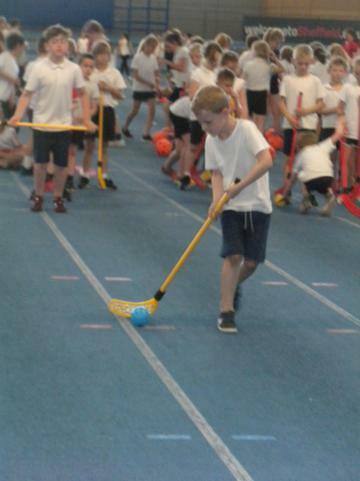 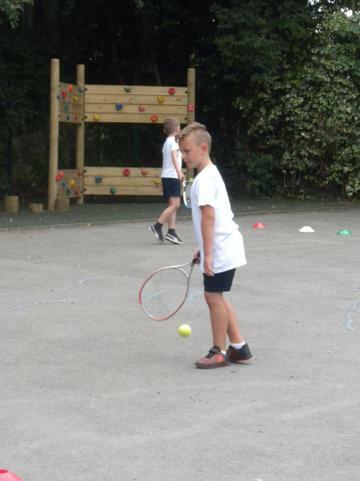 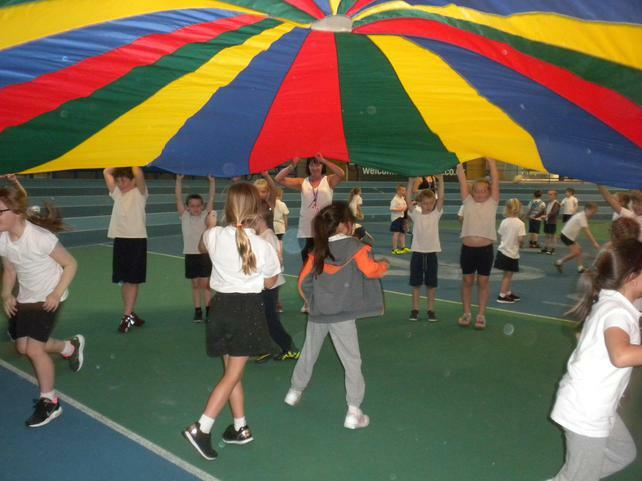 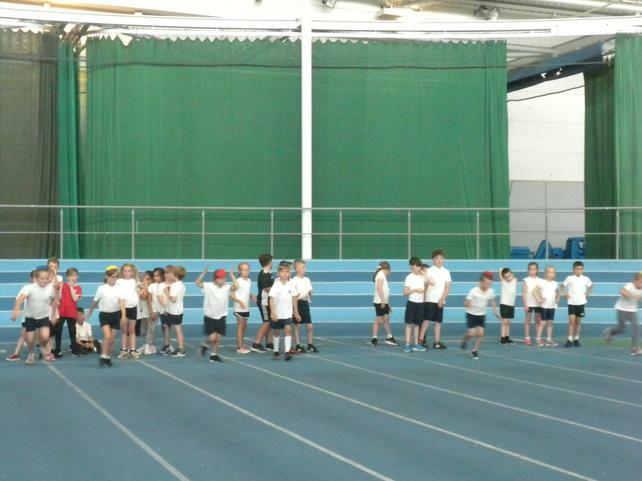 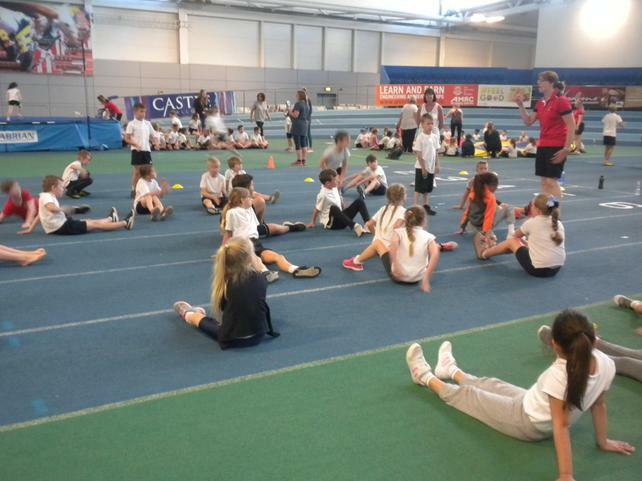 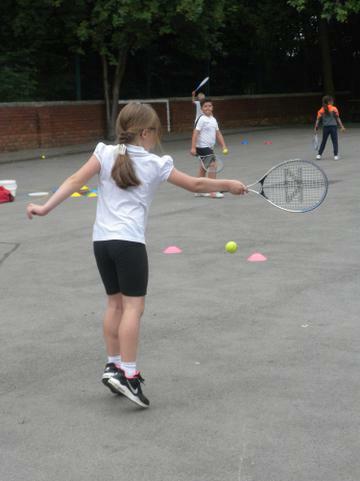 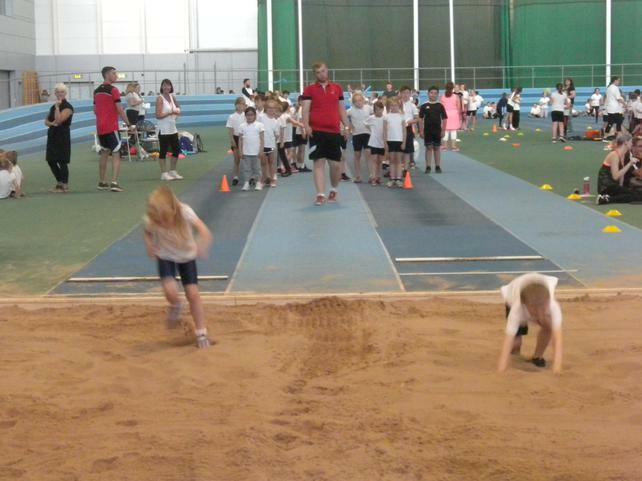 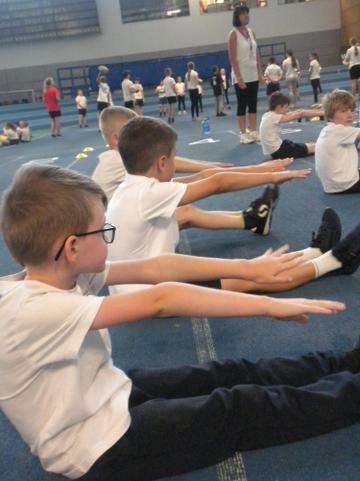 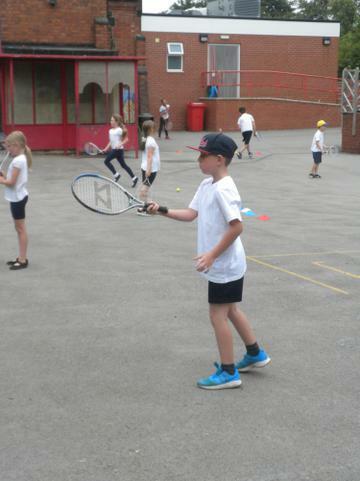 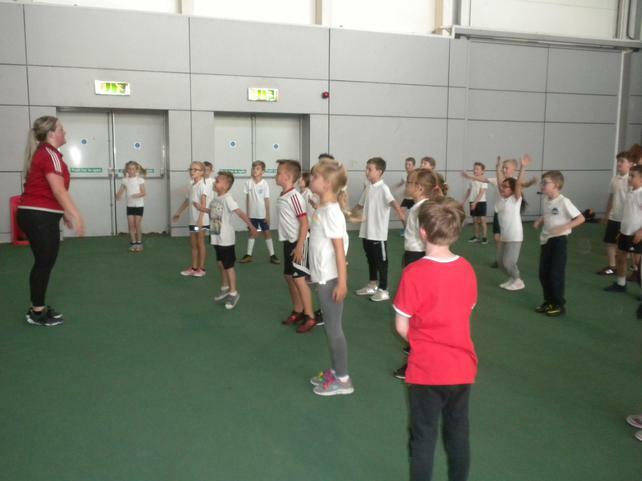 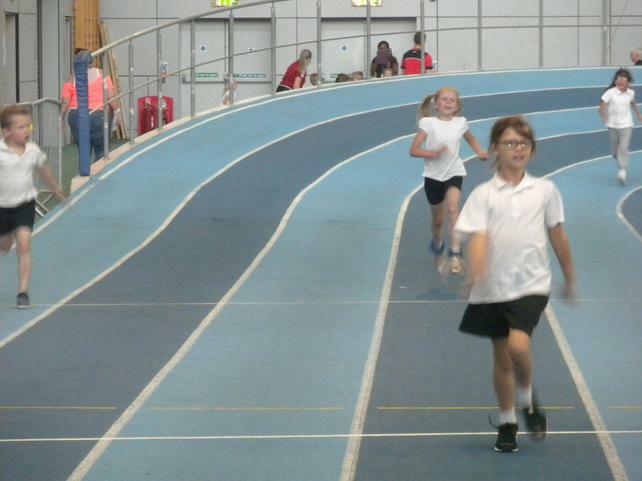 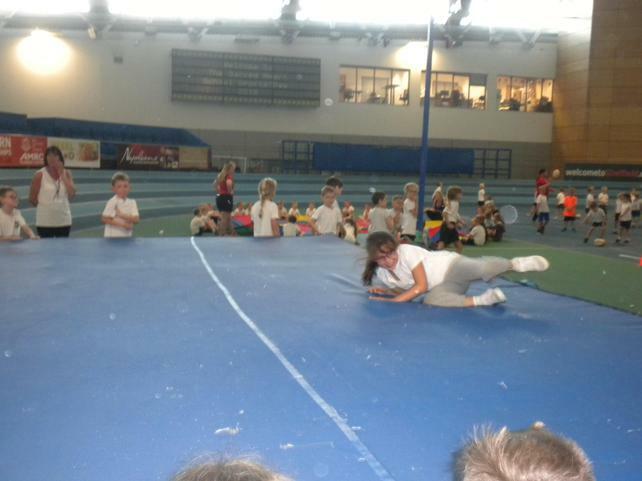 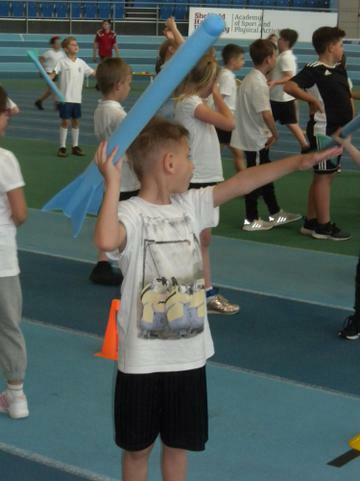 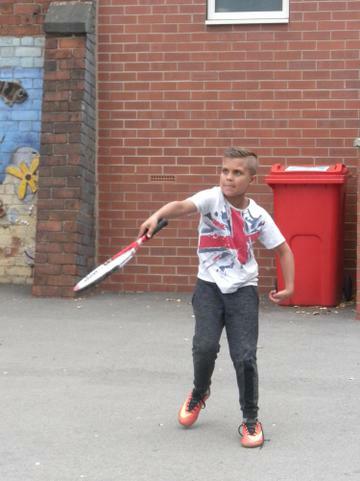 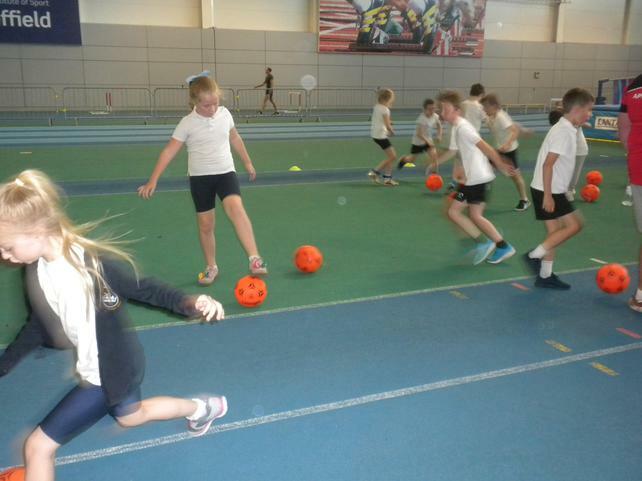 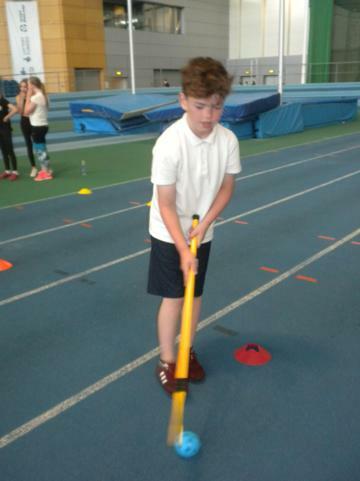 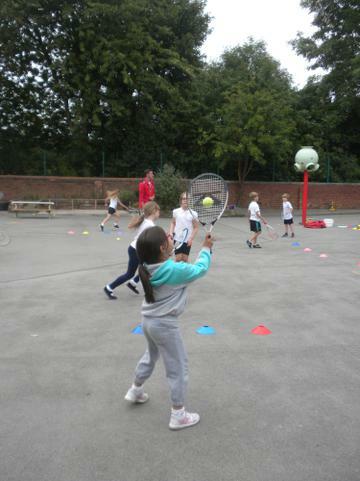 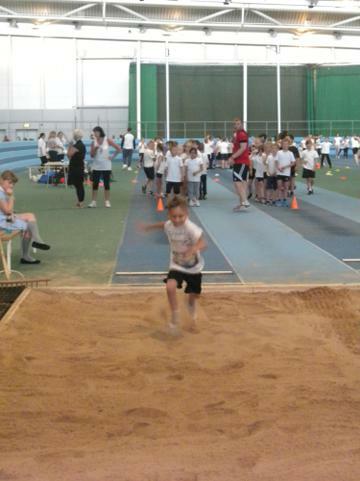 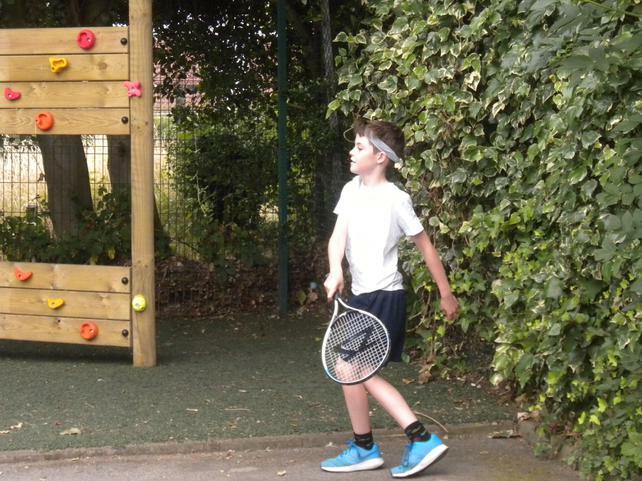 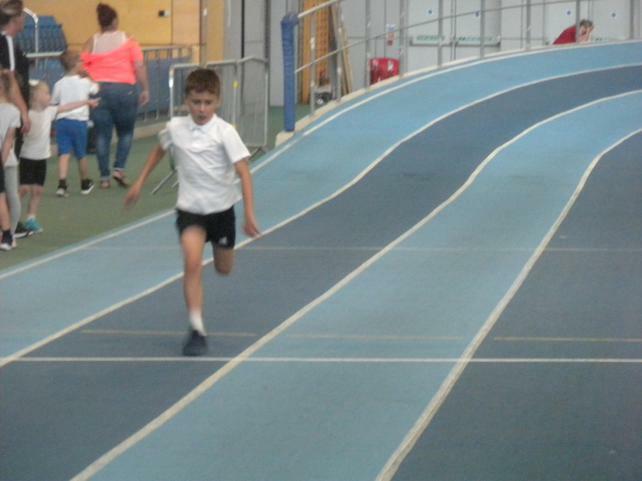 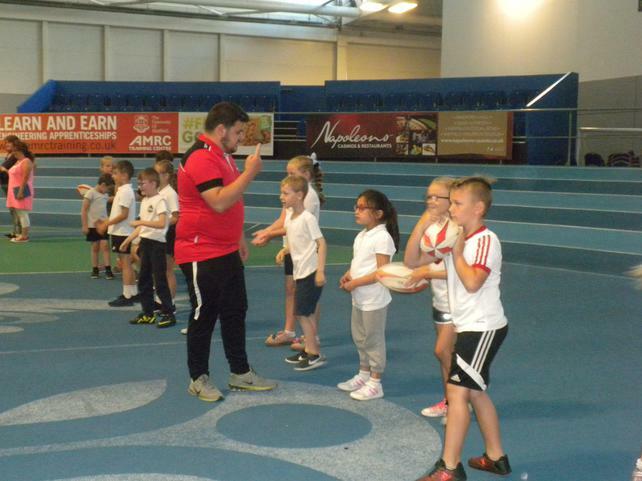 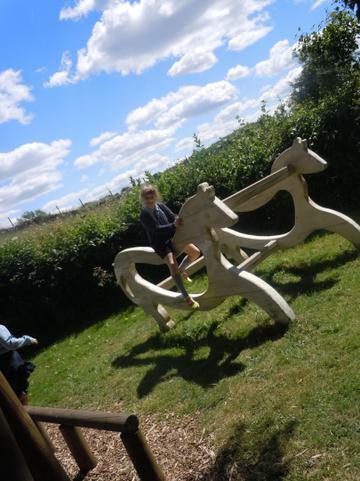 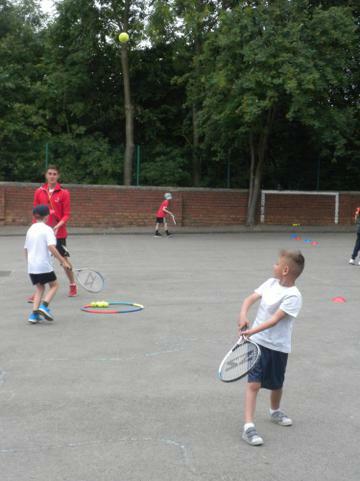 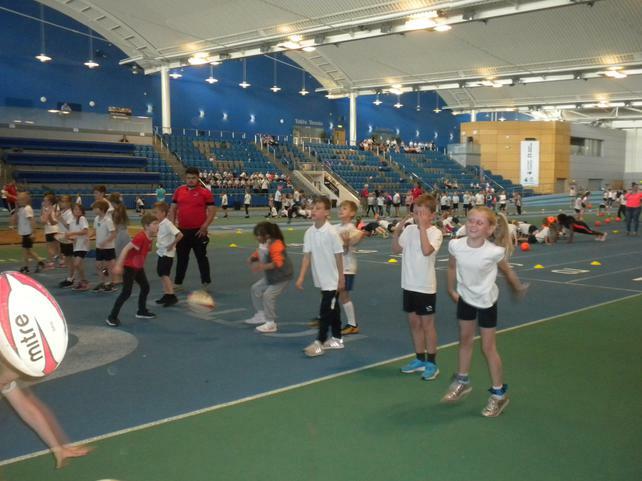 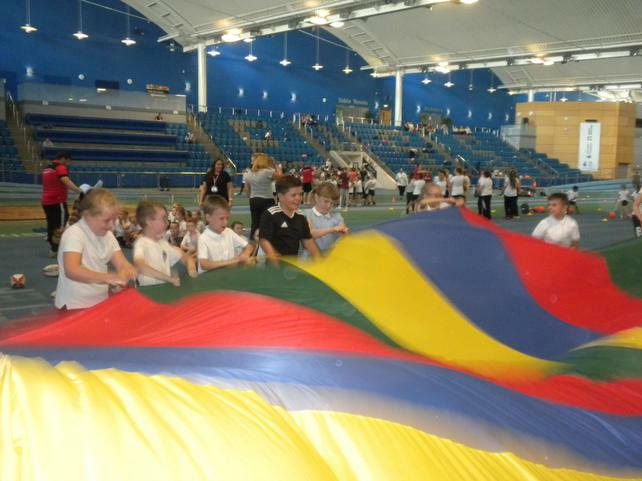 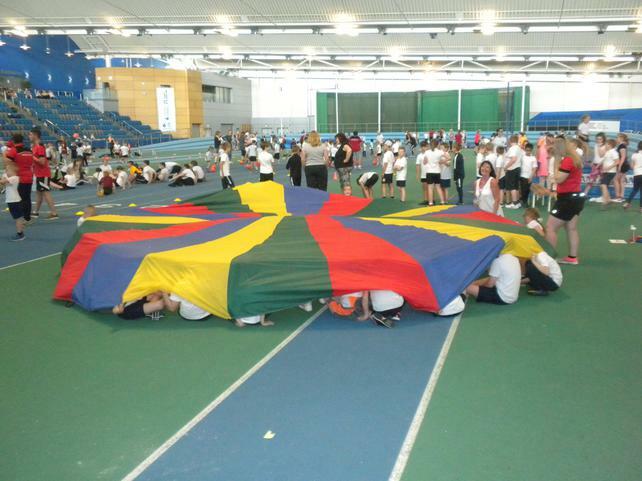 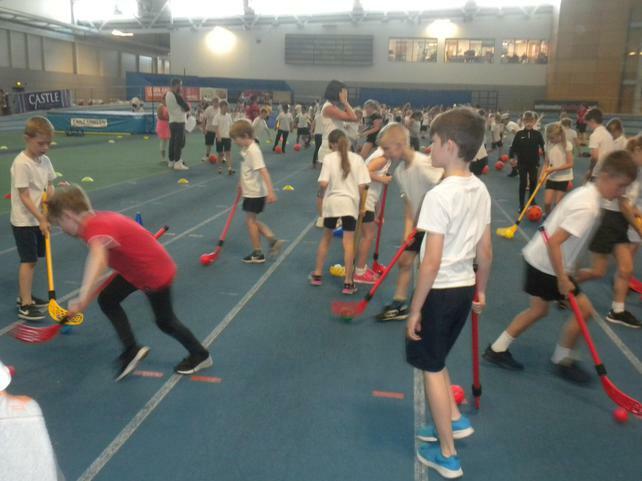 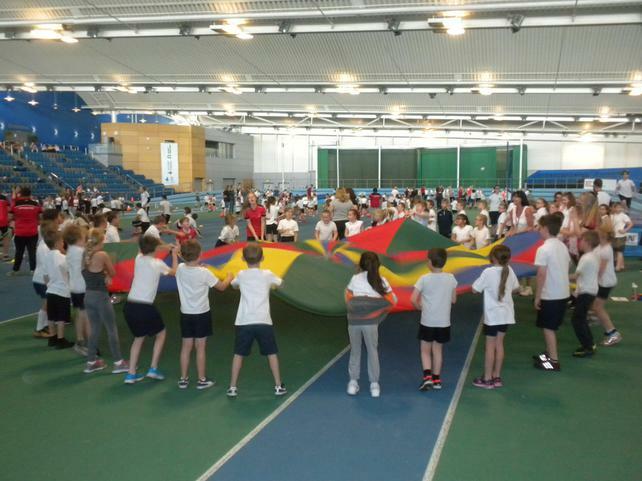 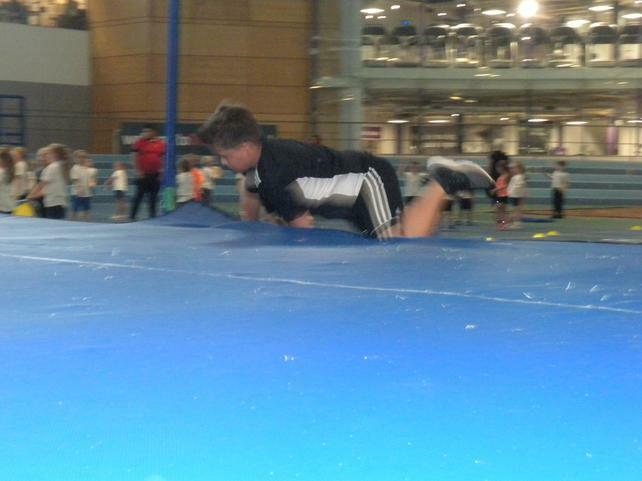 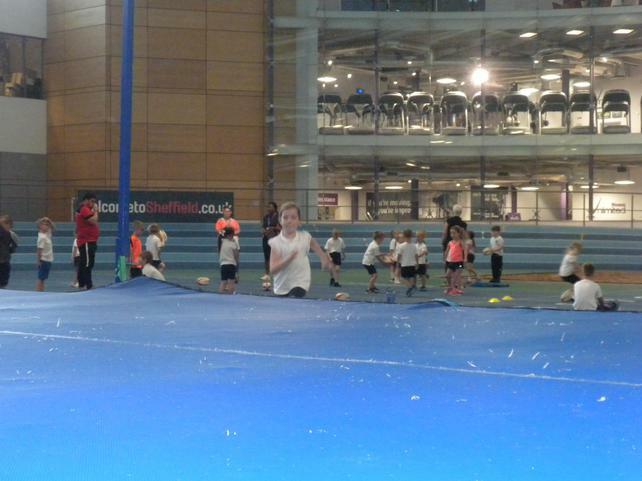 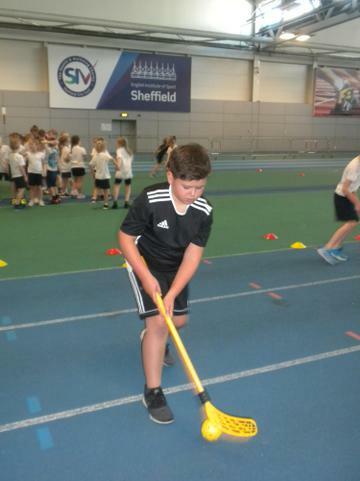 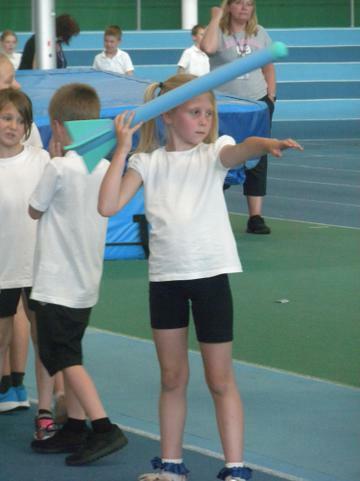 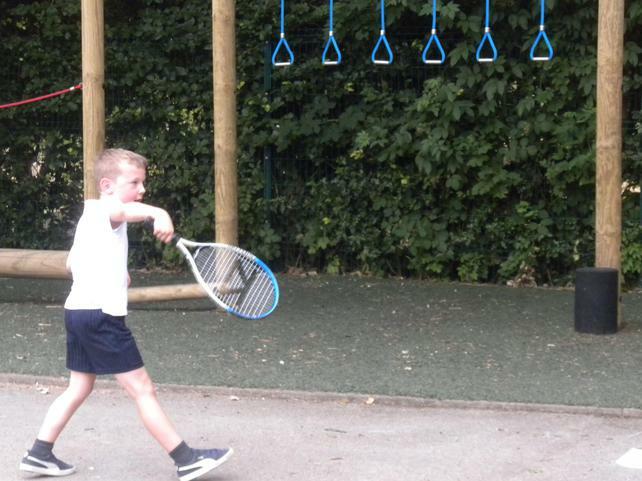 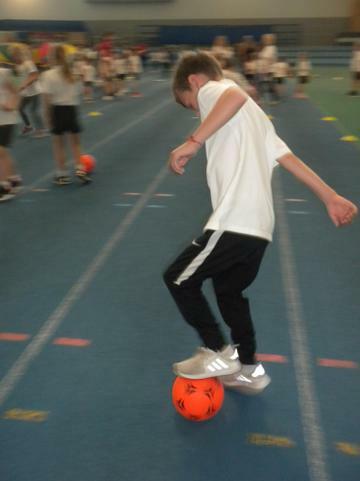 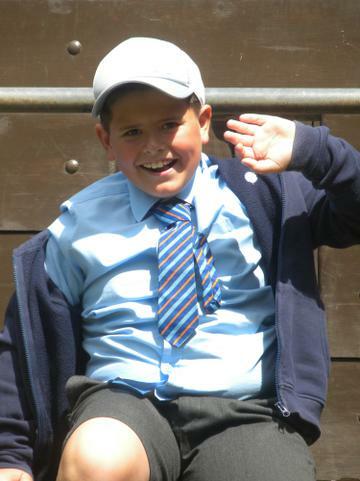 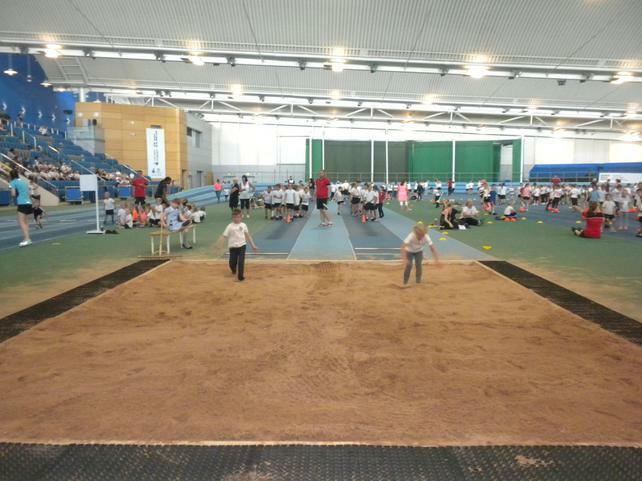 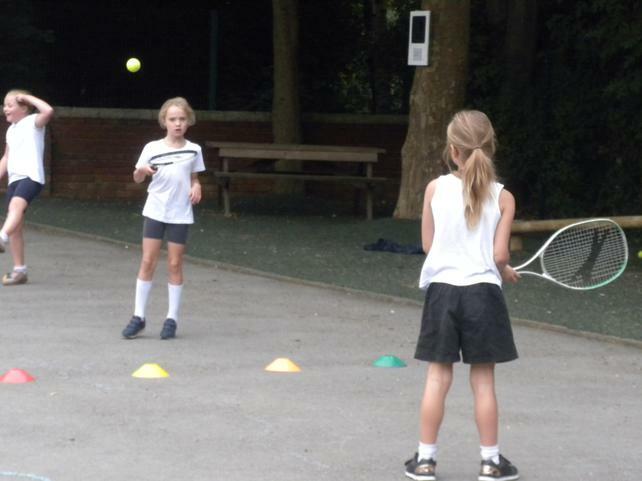 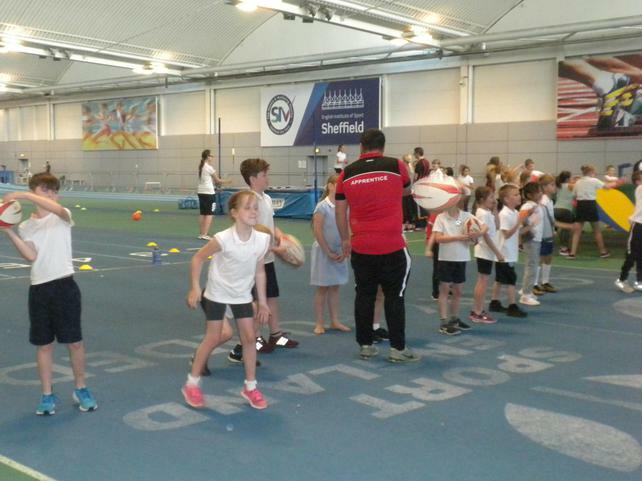 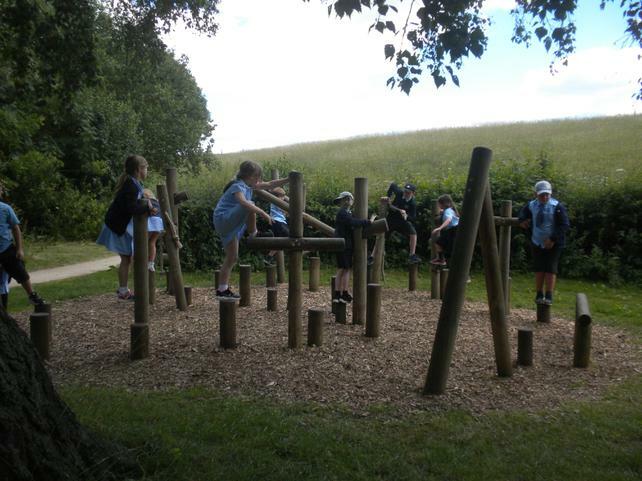 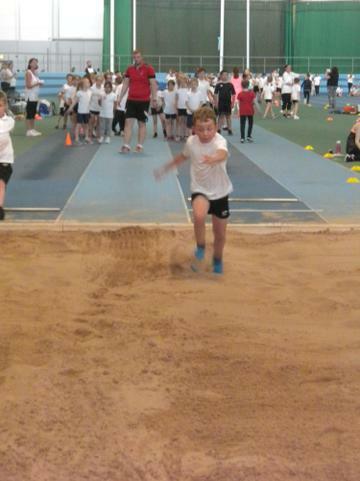 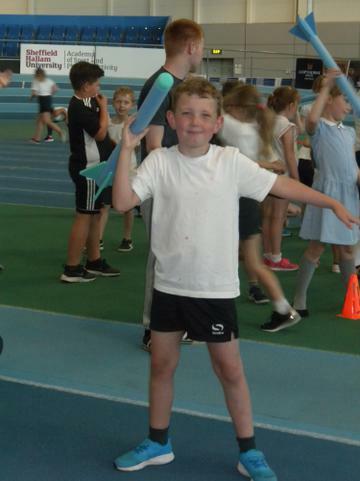 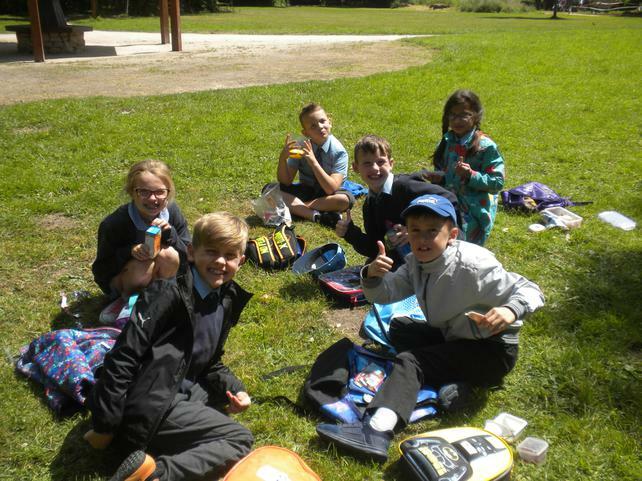 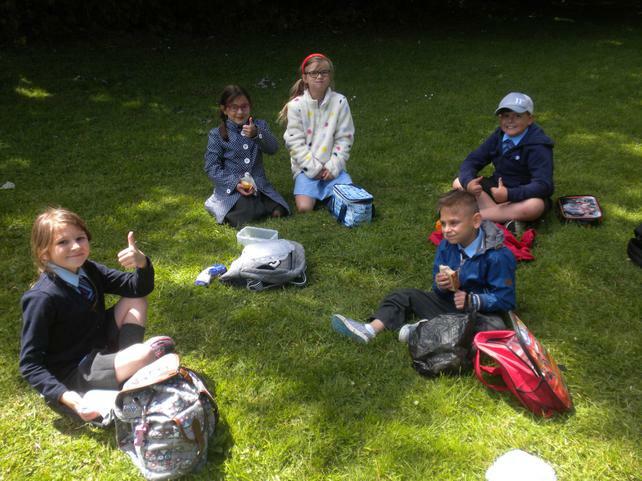 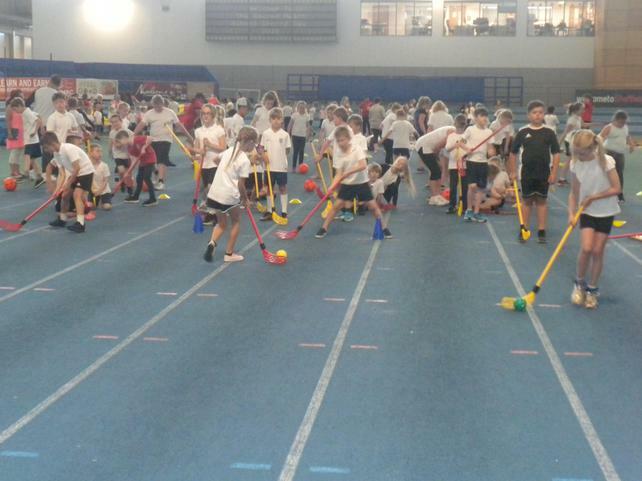 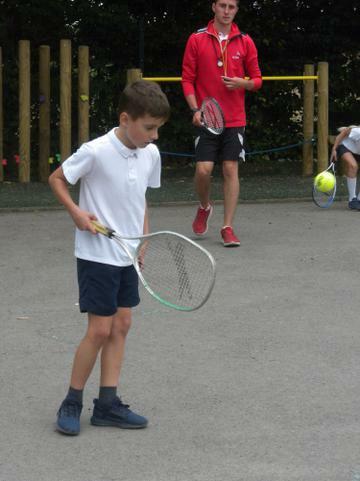 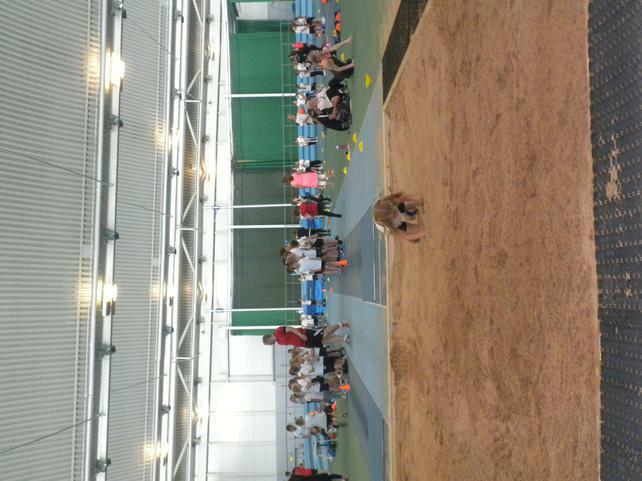 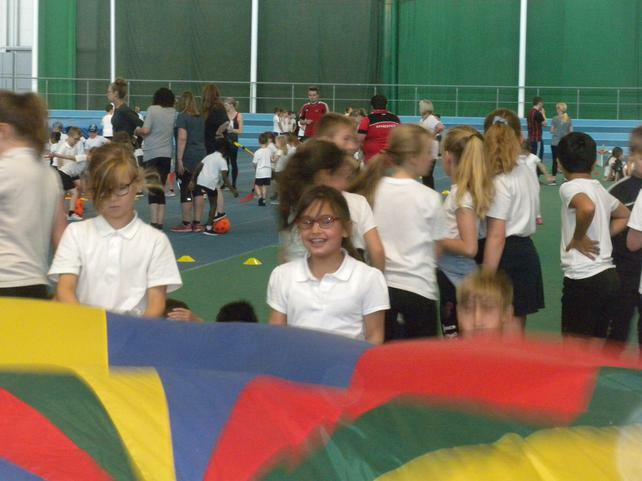 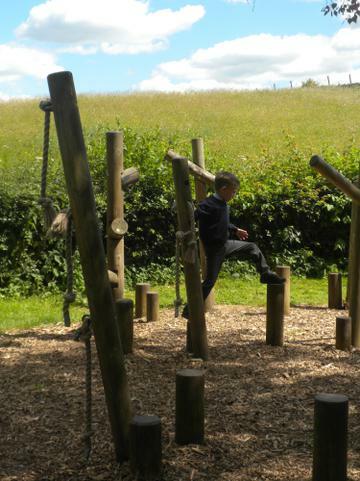 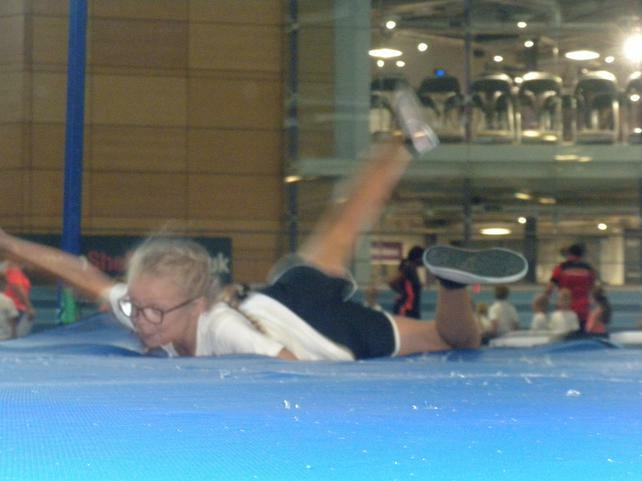 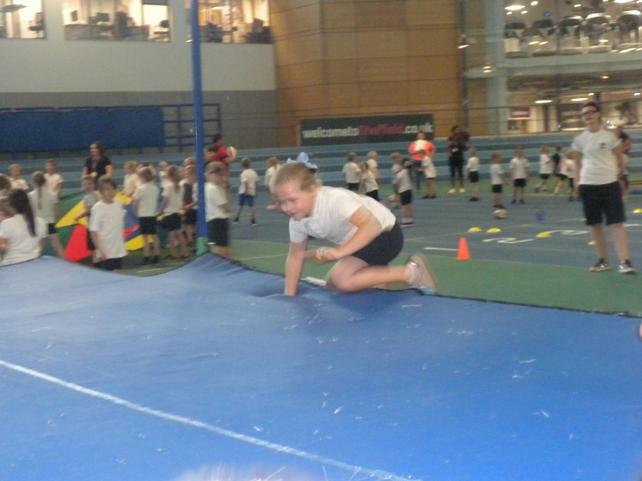 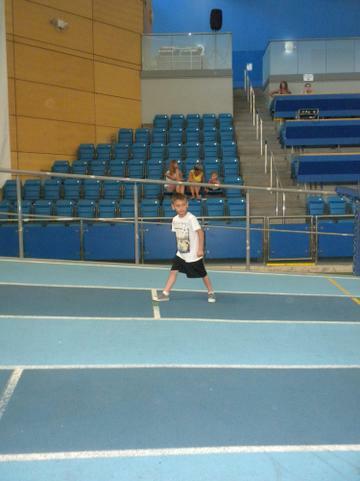 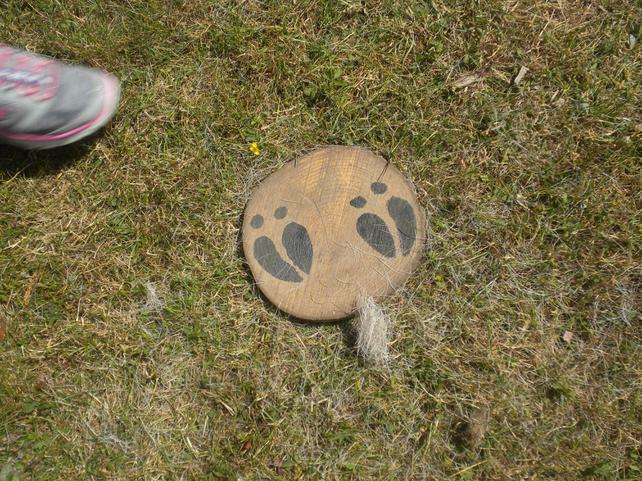 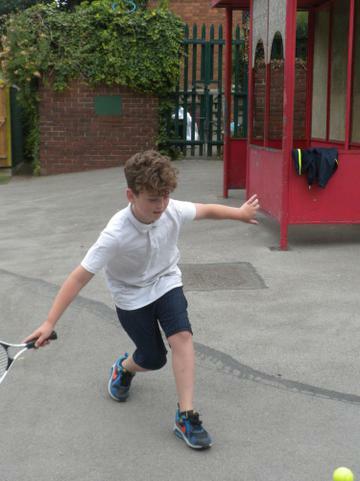 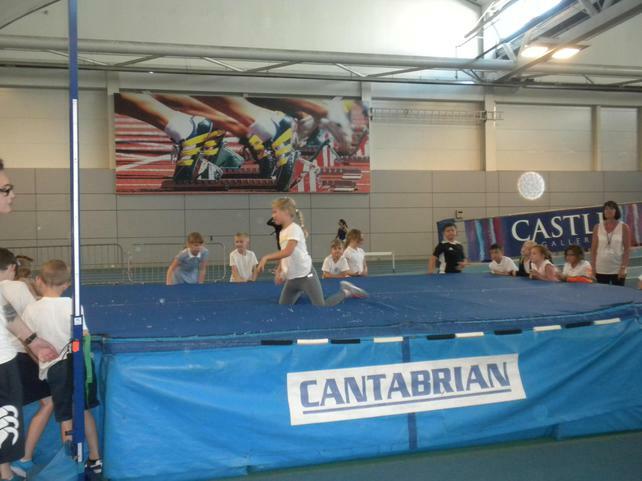 We had a fantastic week at EIS, the children were brilliant and really tried their hardest at all the activities. 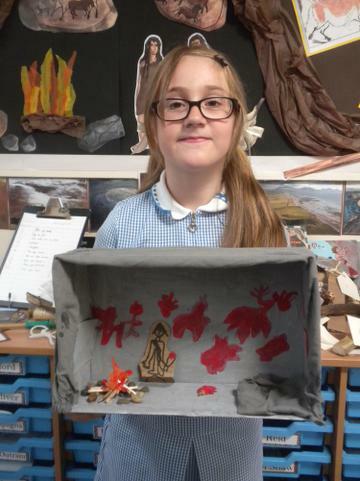 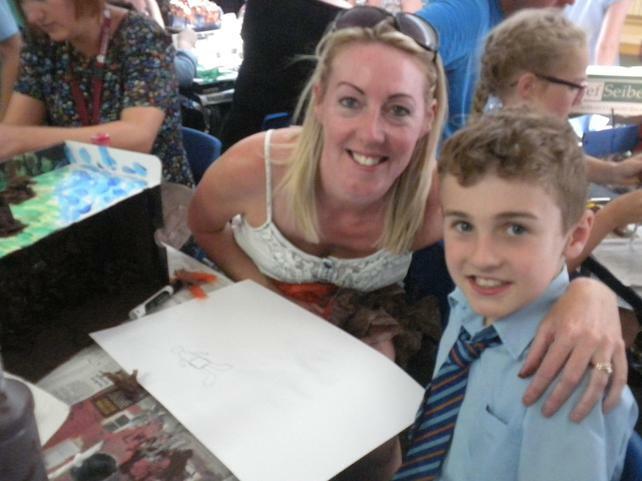 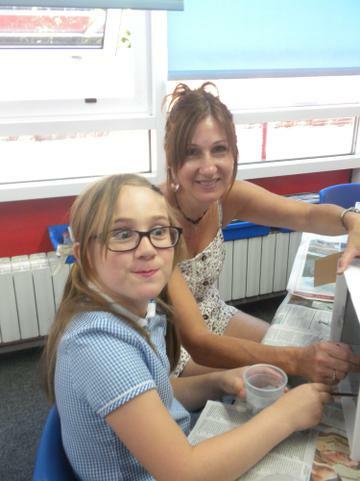 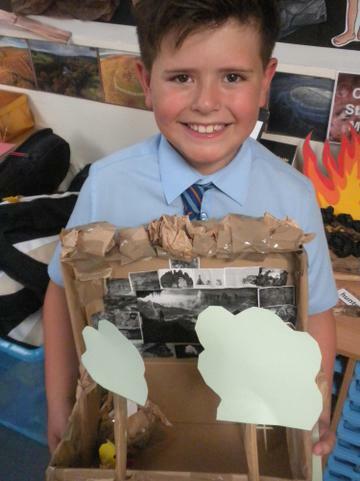 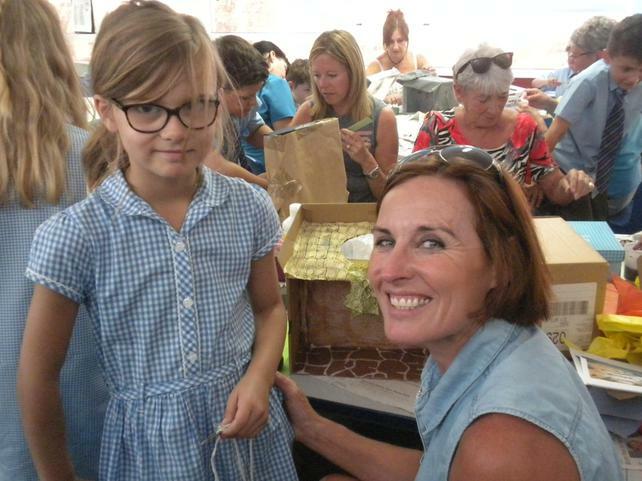 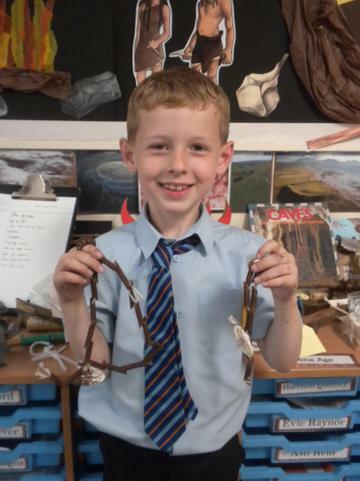 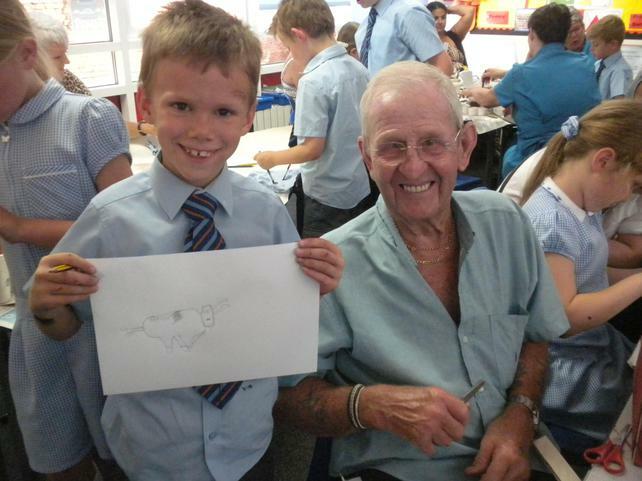 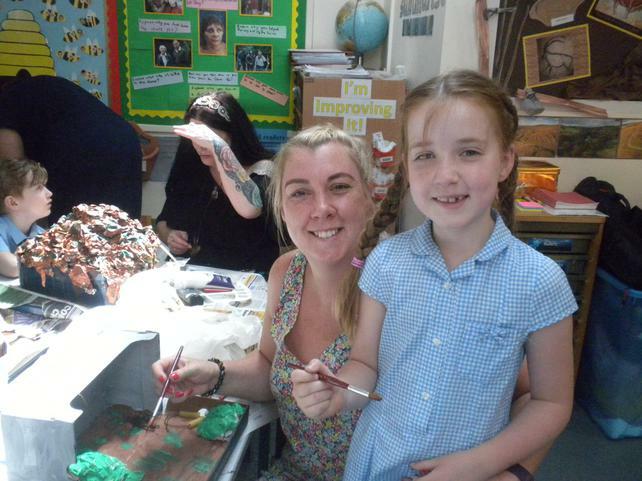 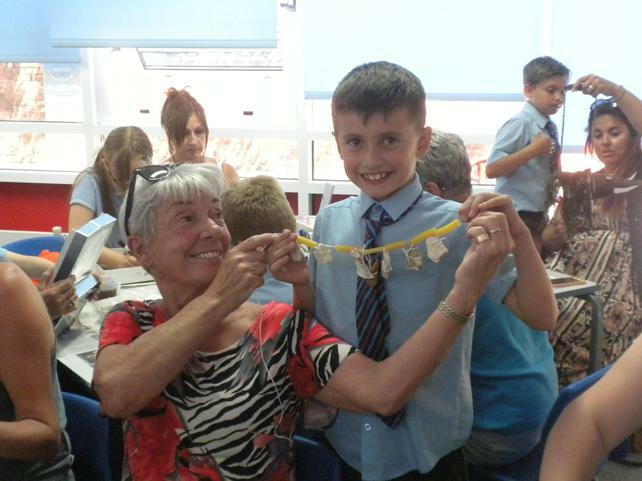 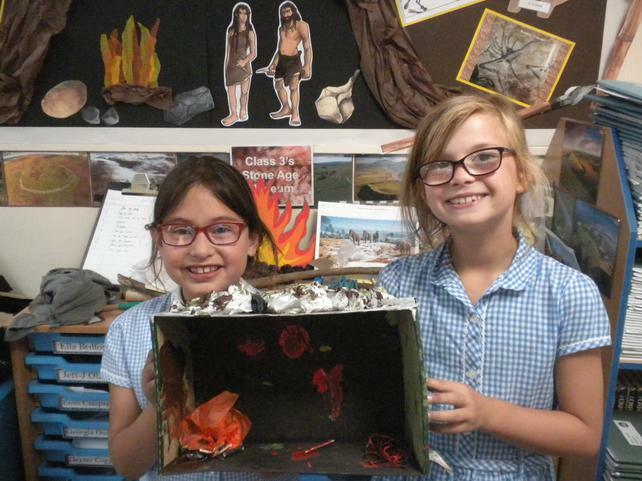 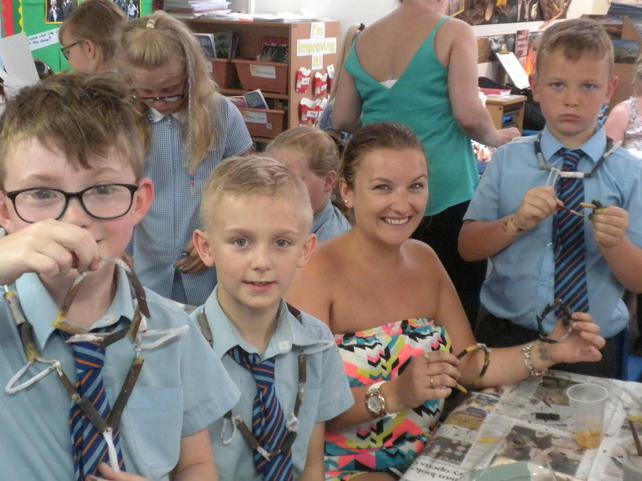 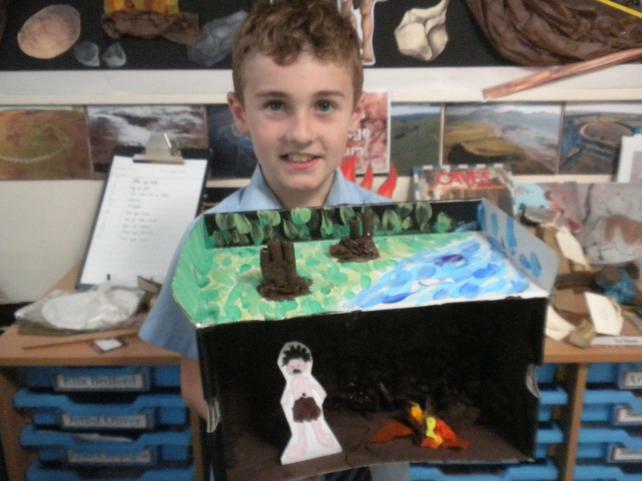 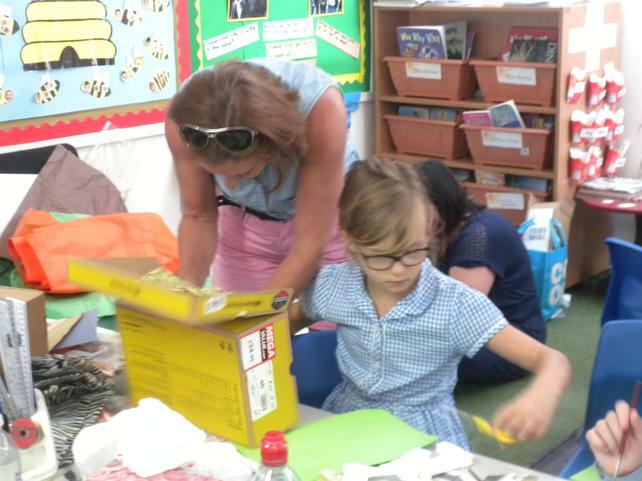 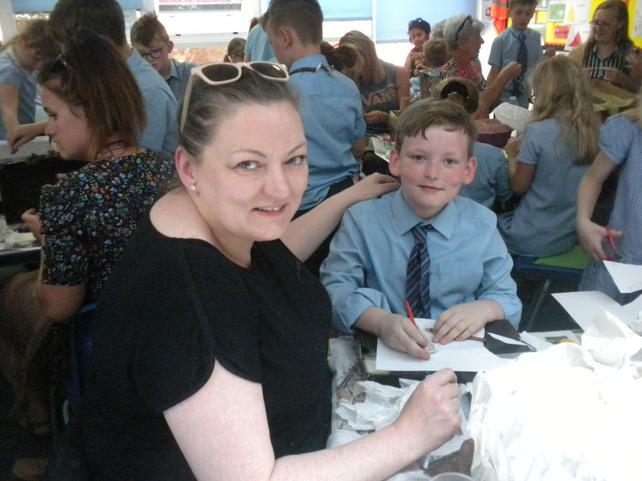 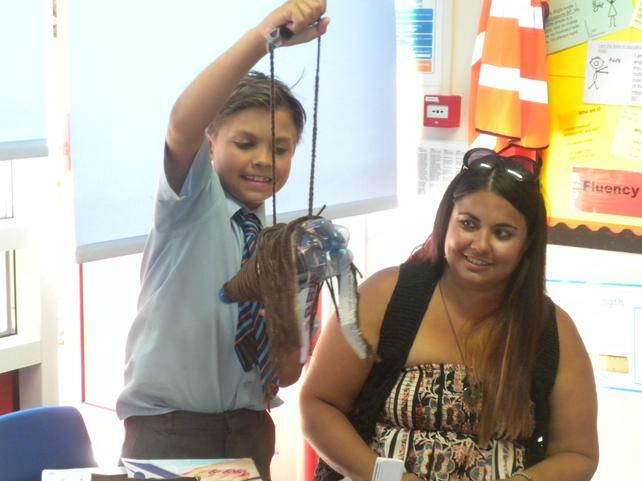 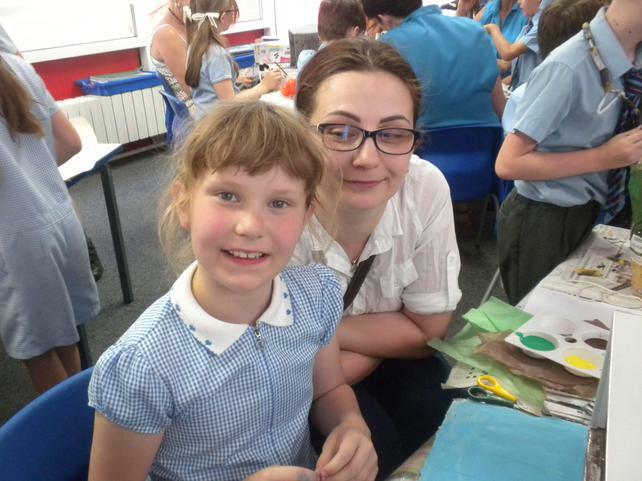 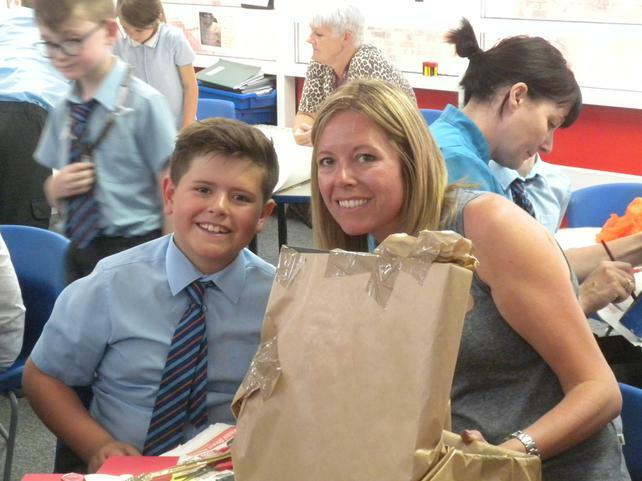 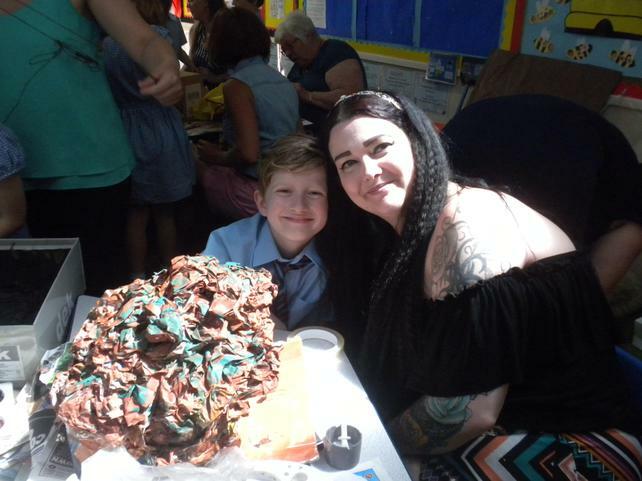 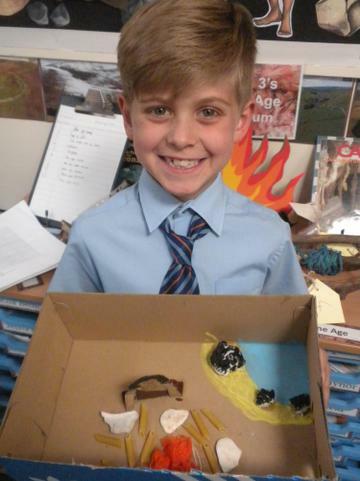 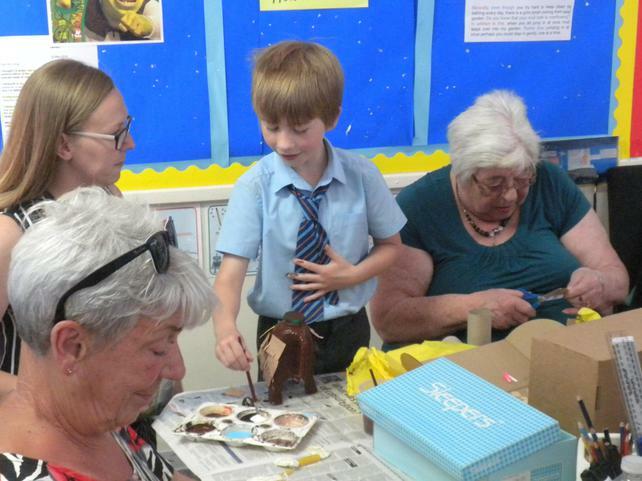 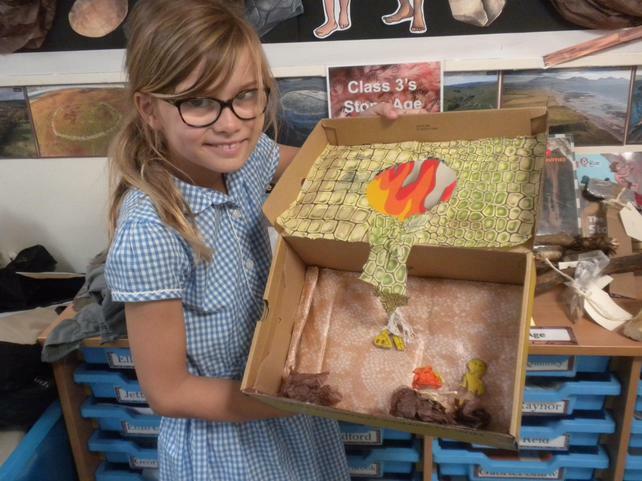 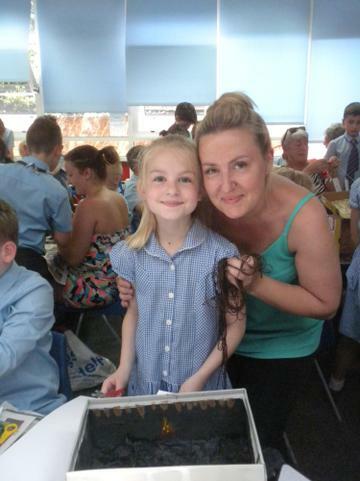 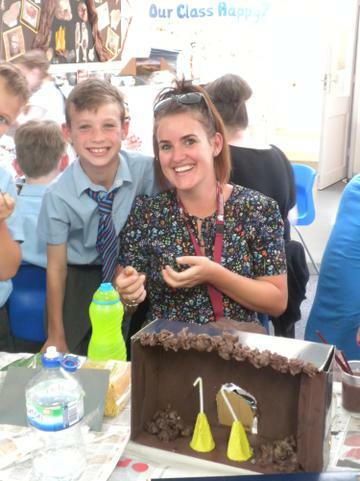 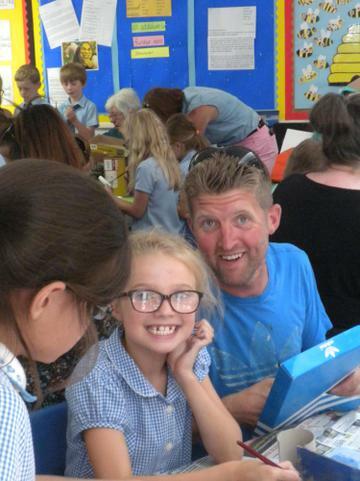 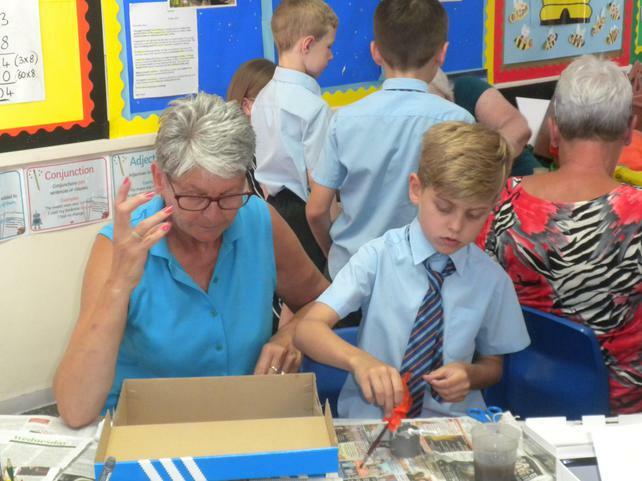 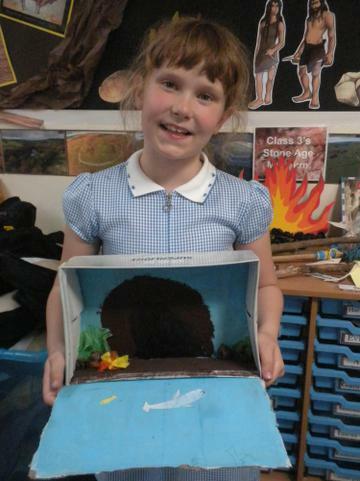 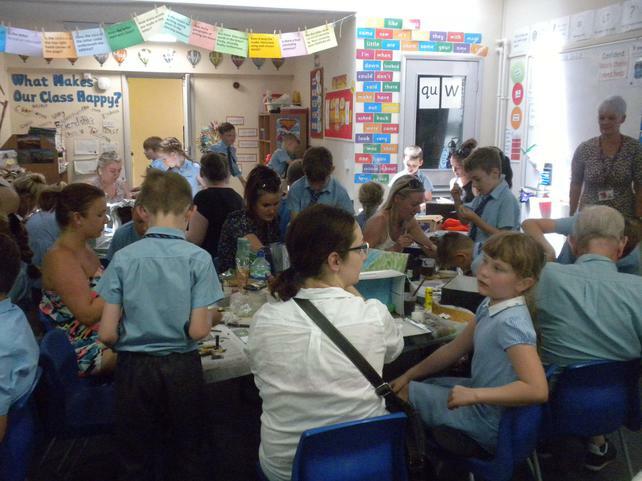 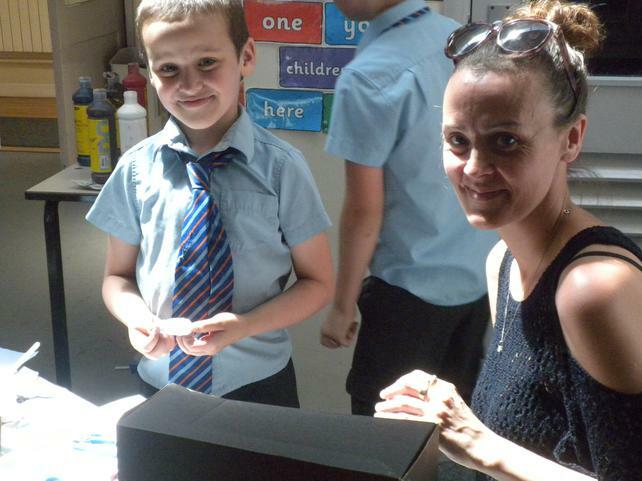 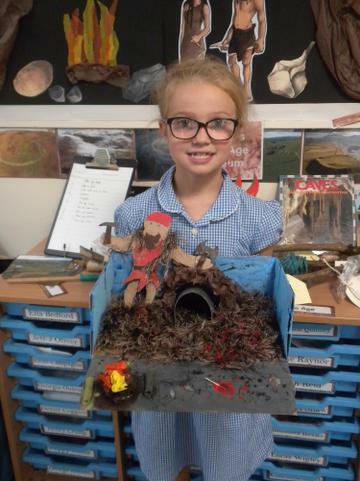 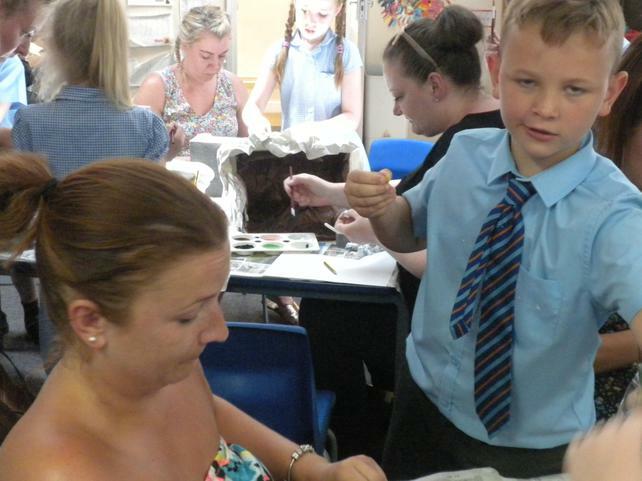 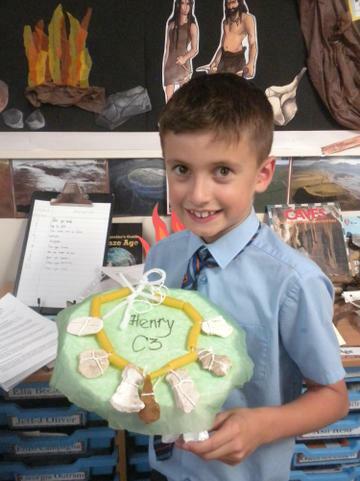 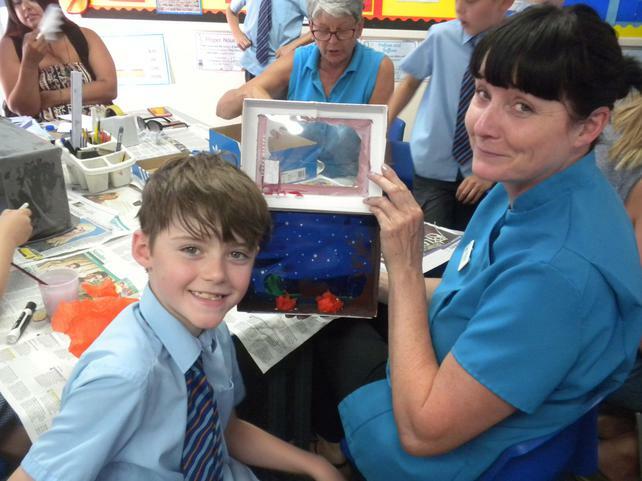 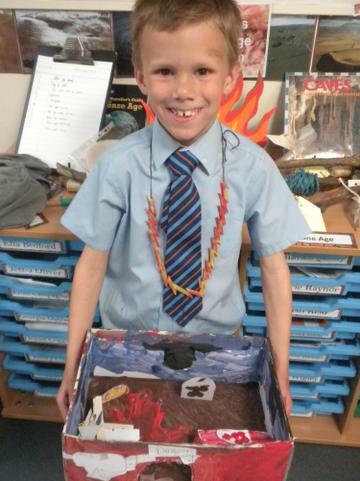 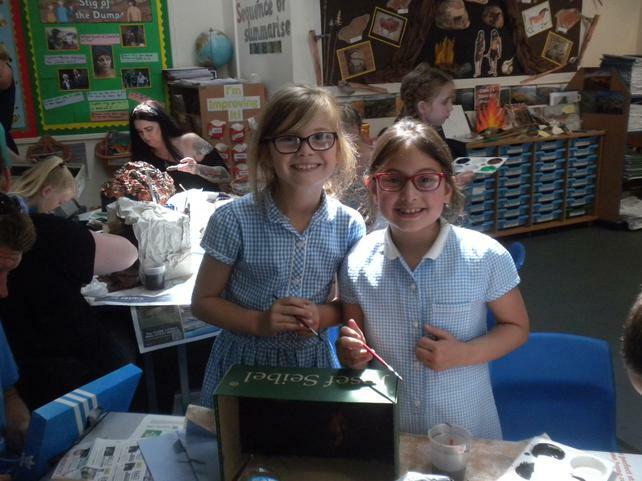 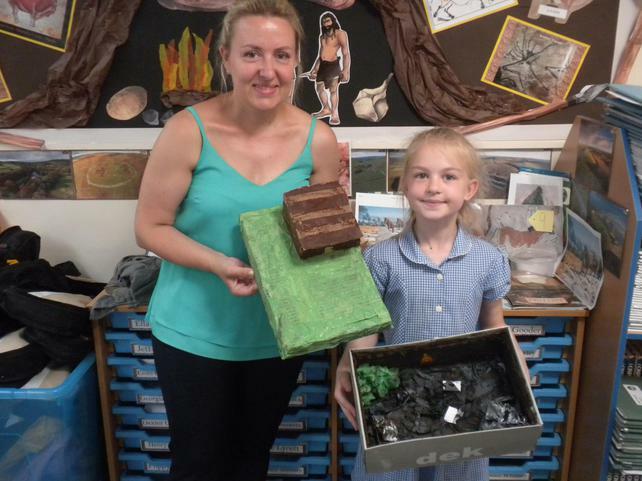 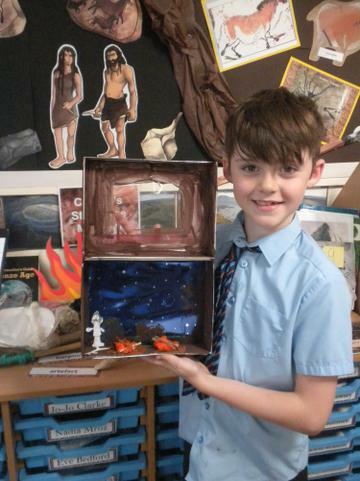 Thank you so much to all the parents who came to our parents afternoon this week, some amazing creations were made, well done Class 3! 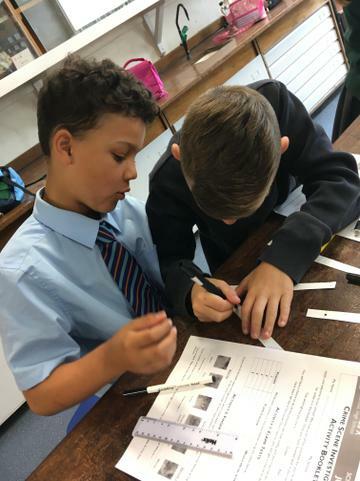 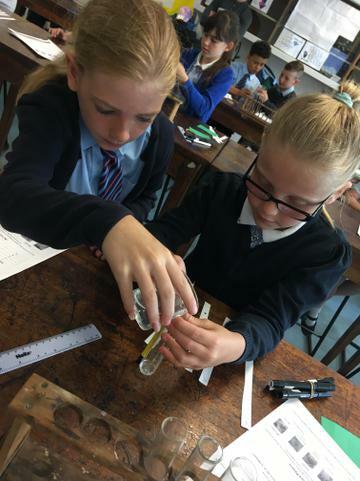 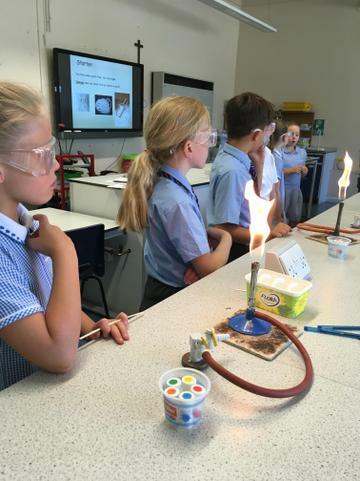 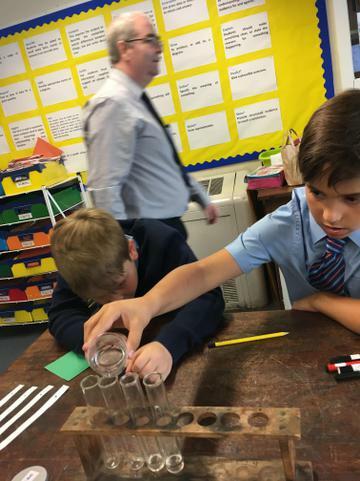 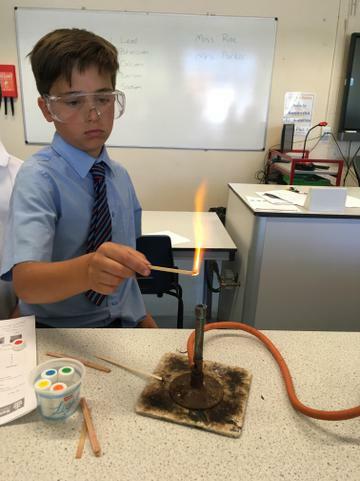 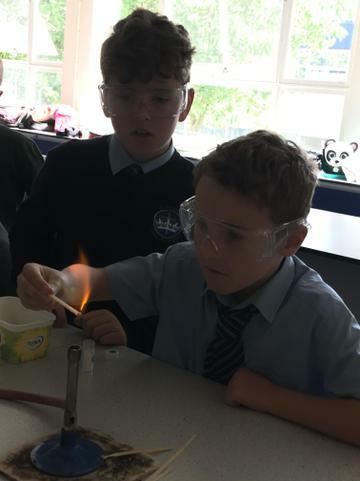 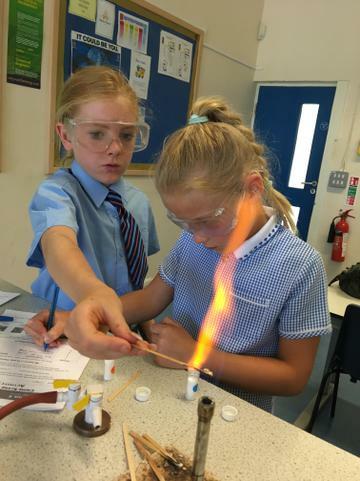 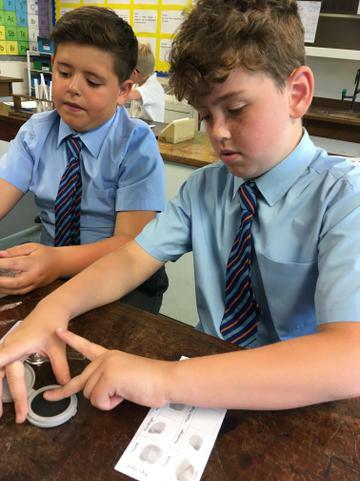 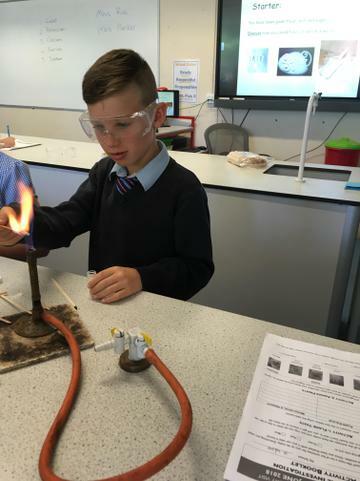 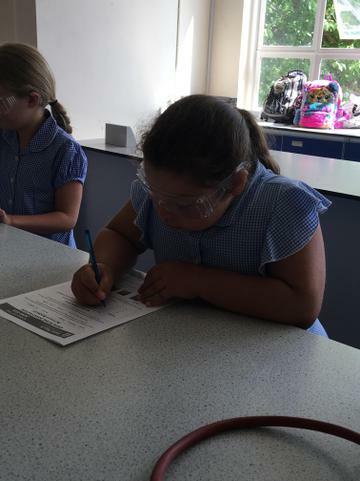 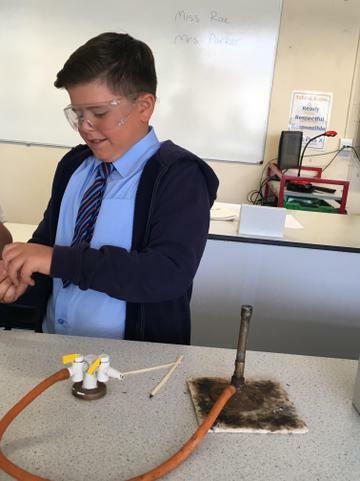 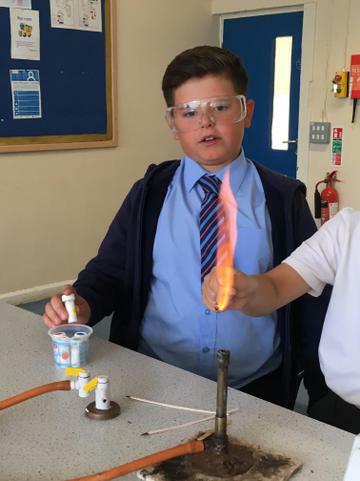 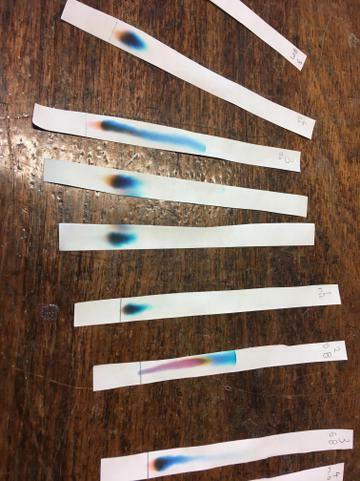 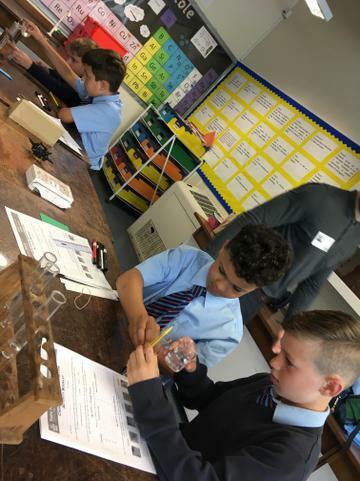 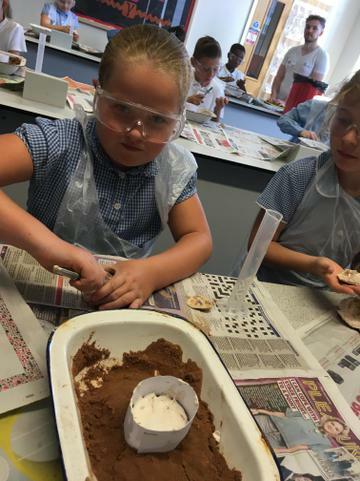 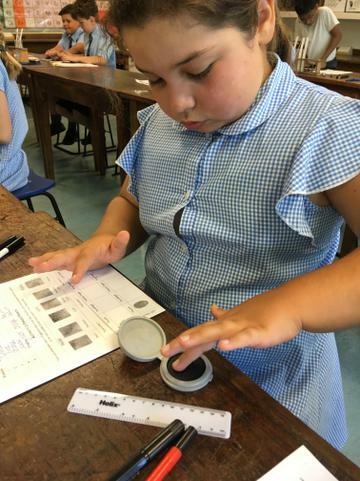 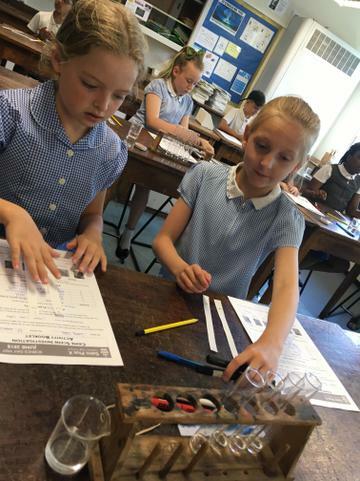 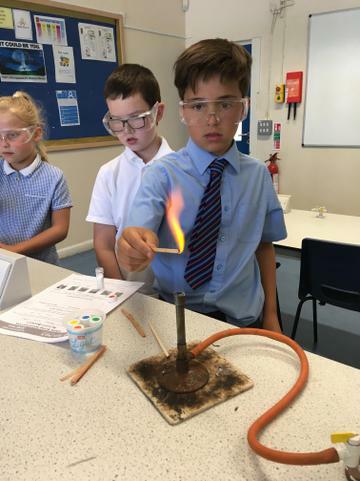 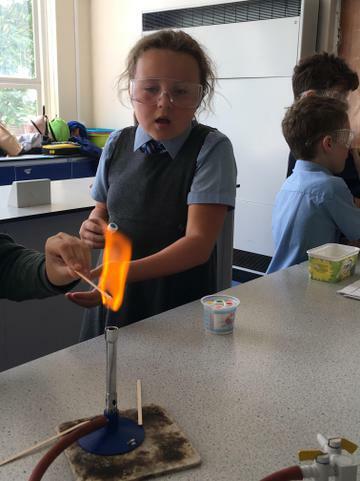 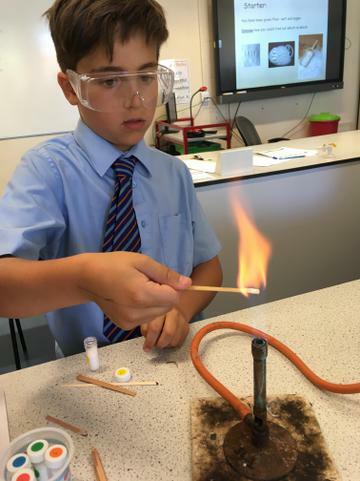 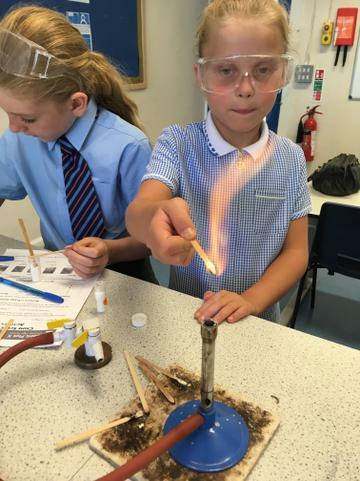 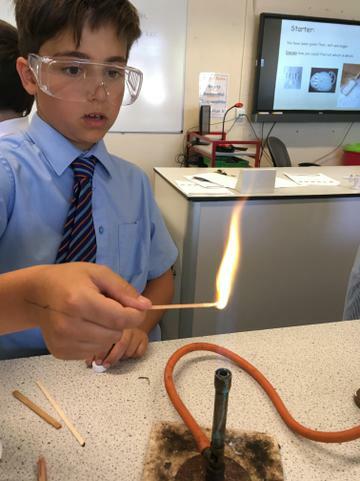 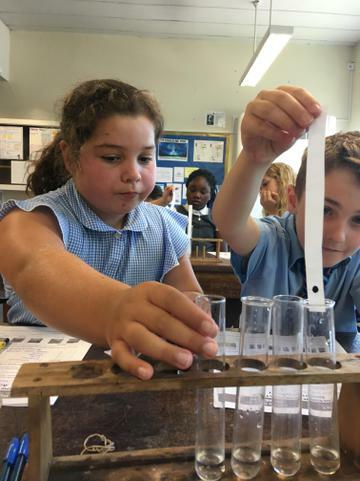 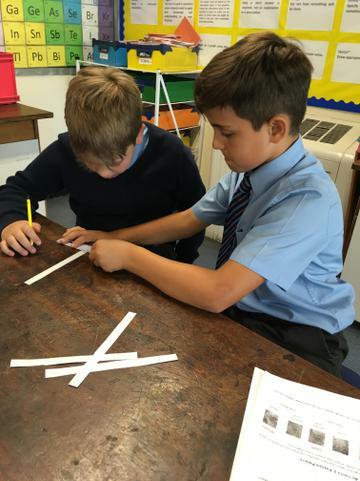 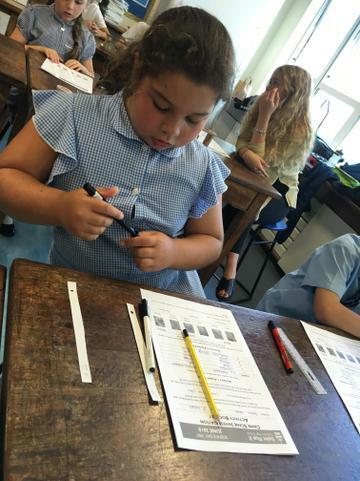 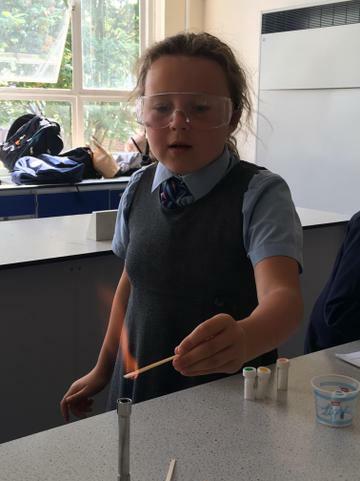 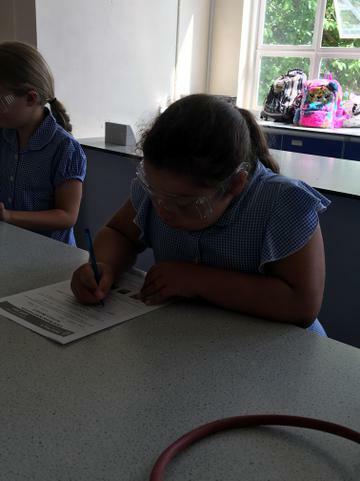 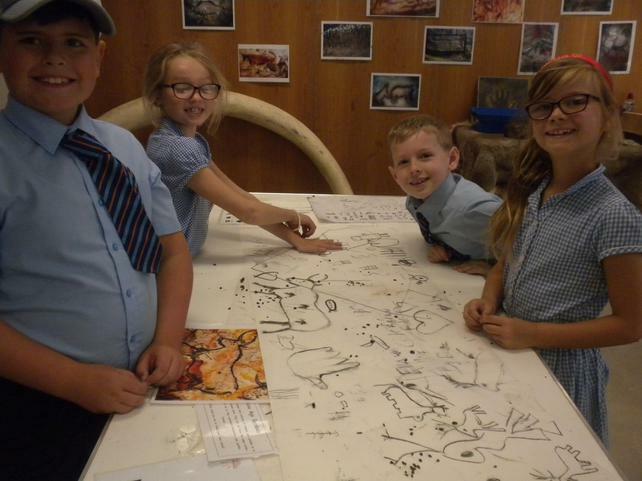 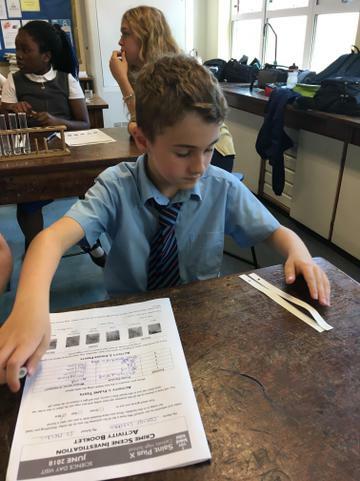 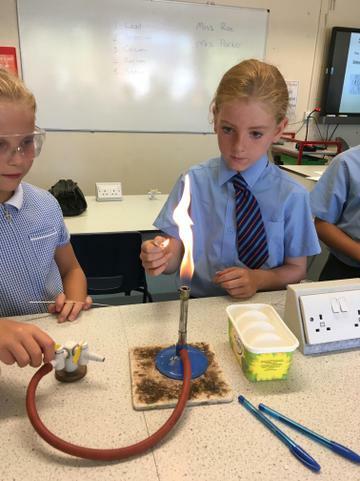 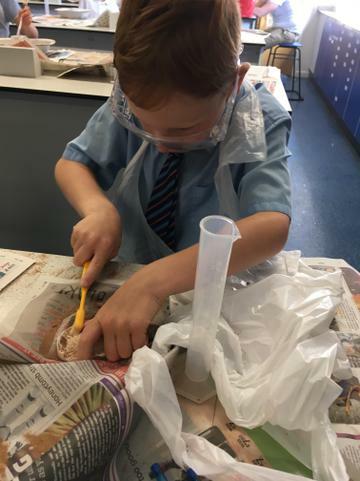 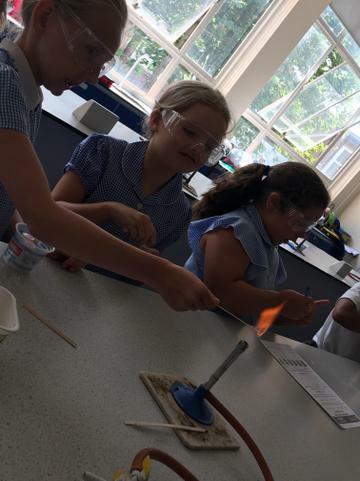 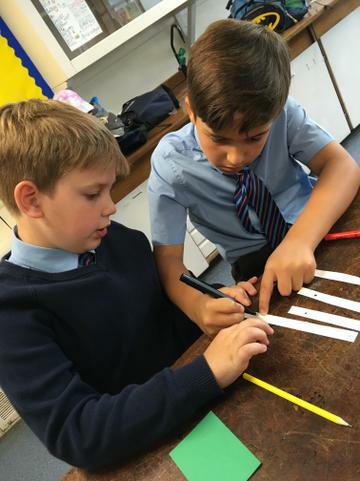 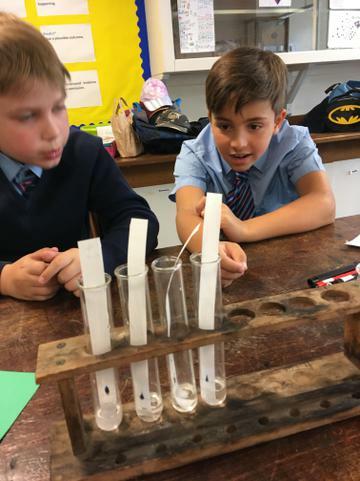 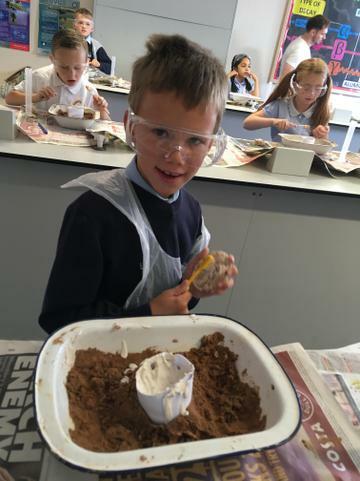 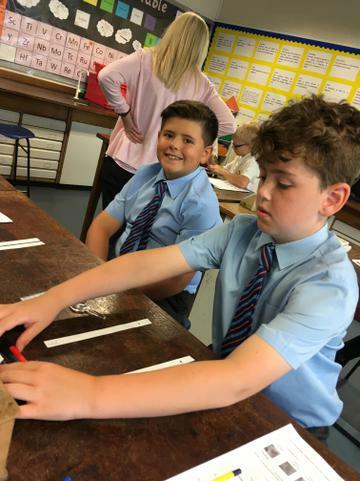 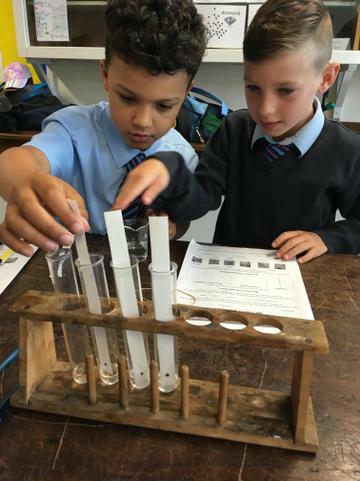 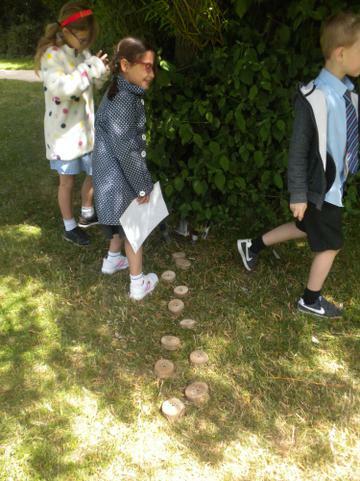 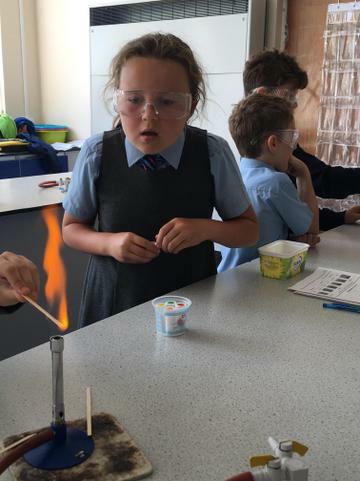 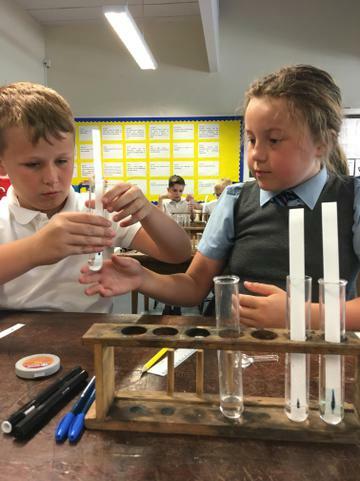 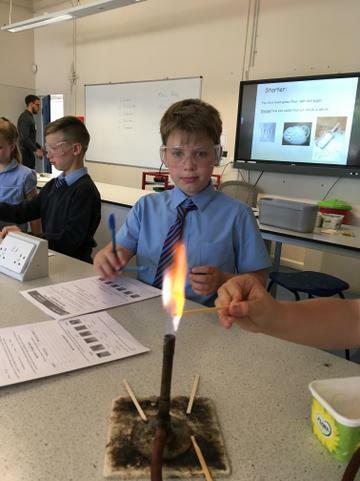 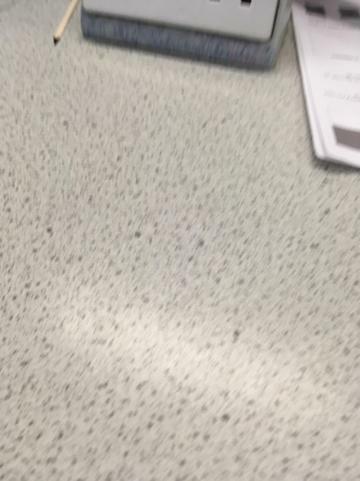 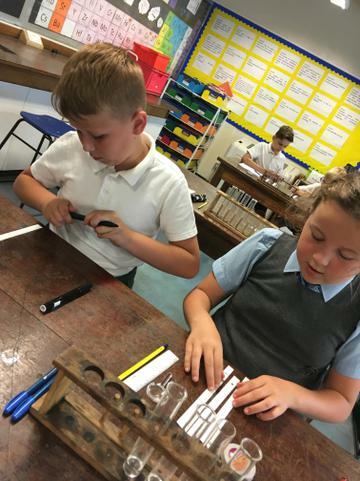 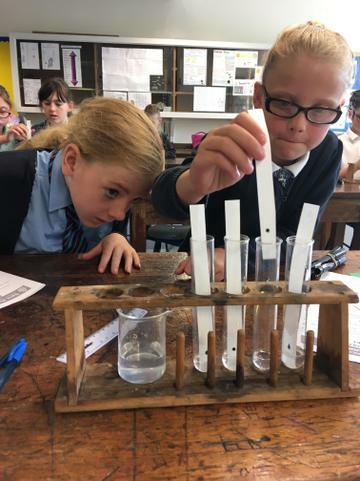 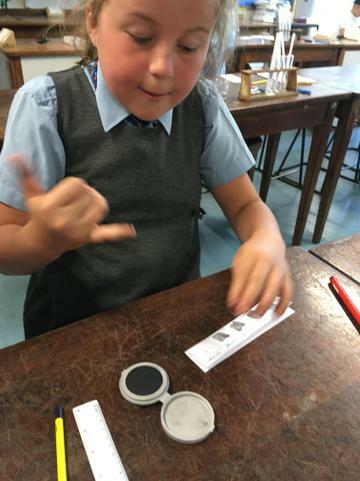 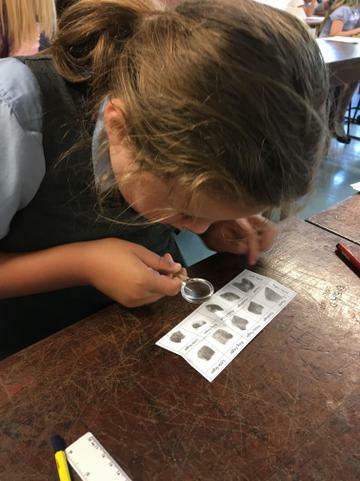 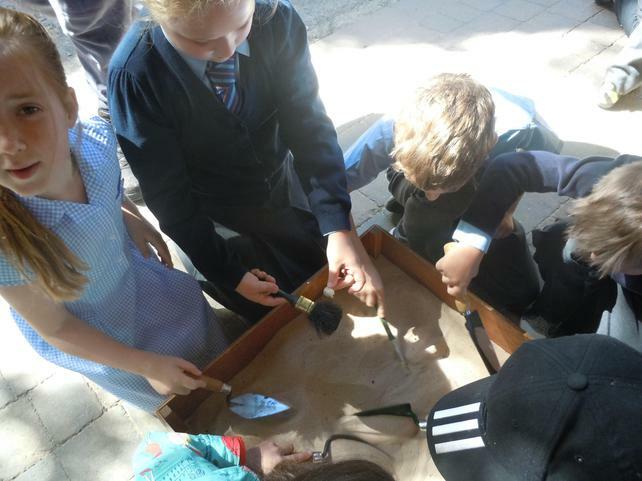 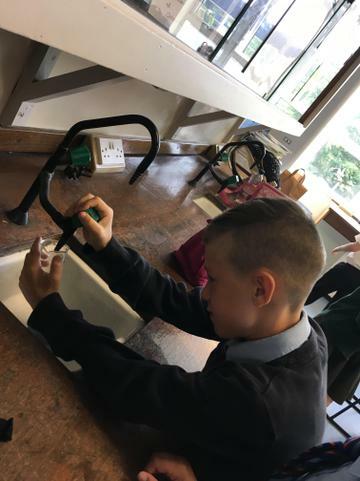 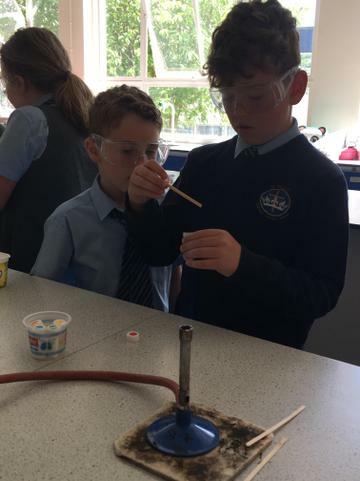 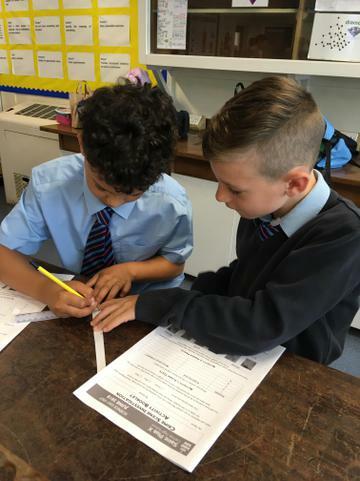 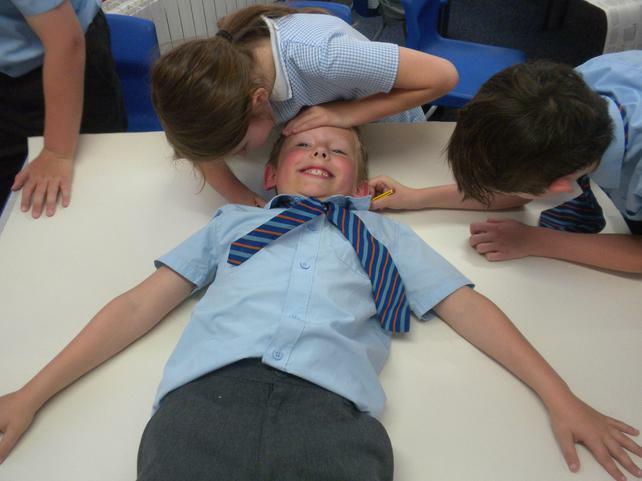 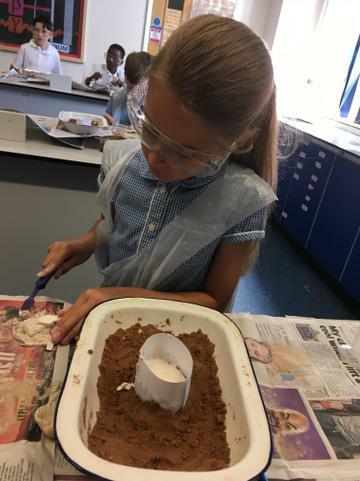 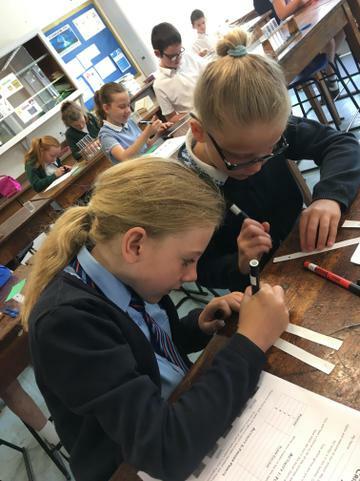 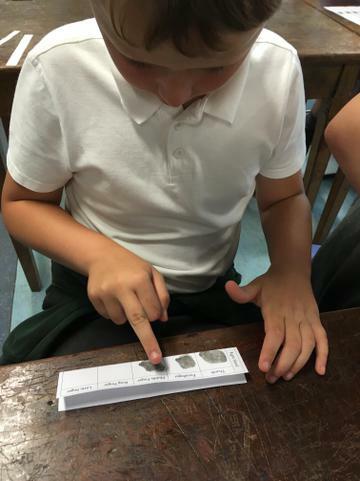 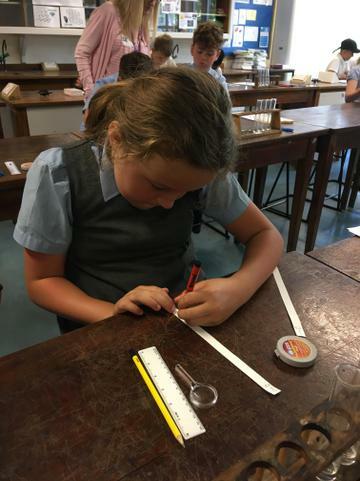 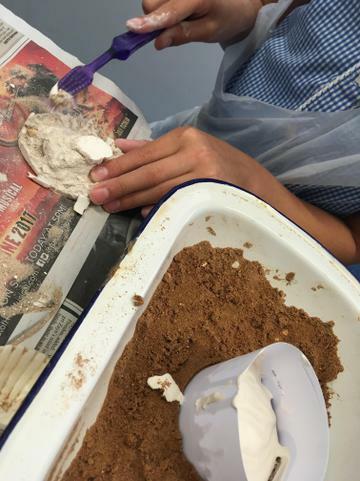 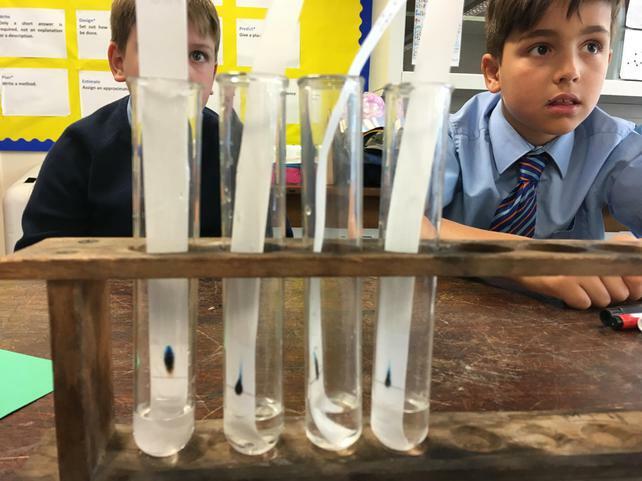 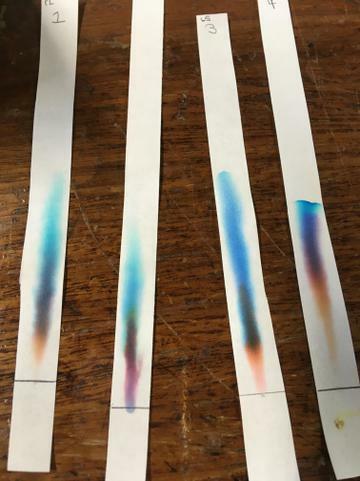 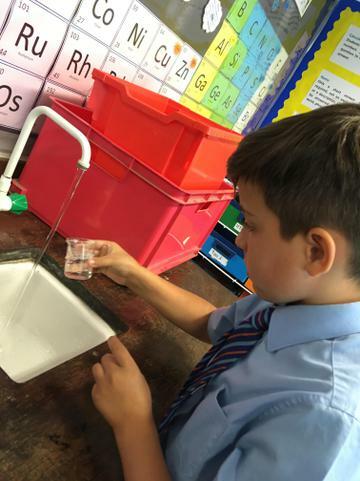 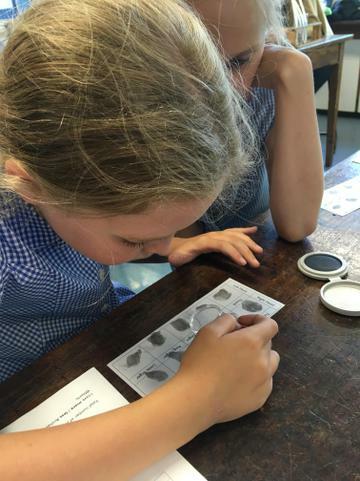 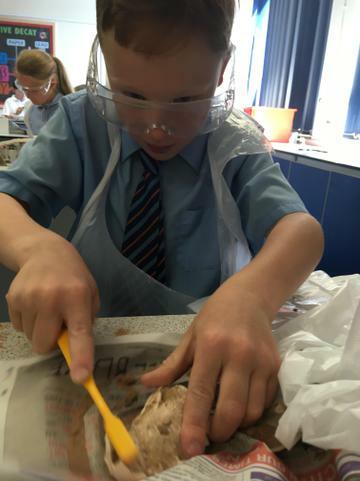 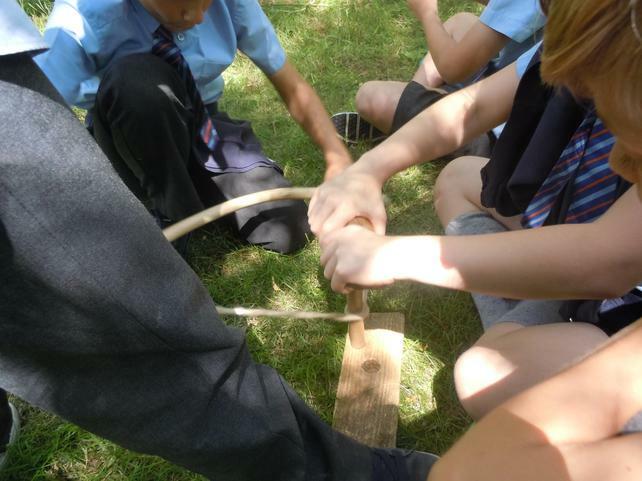 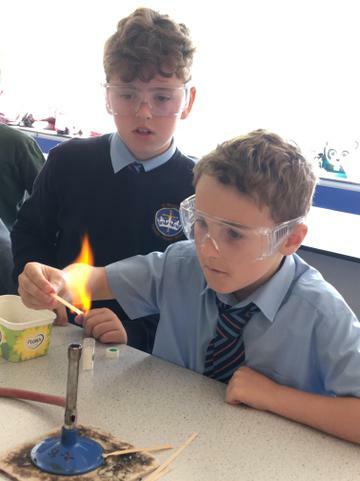 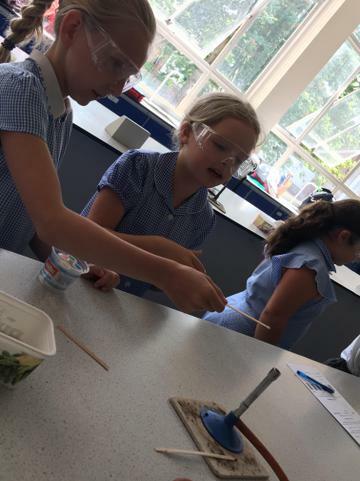 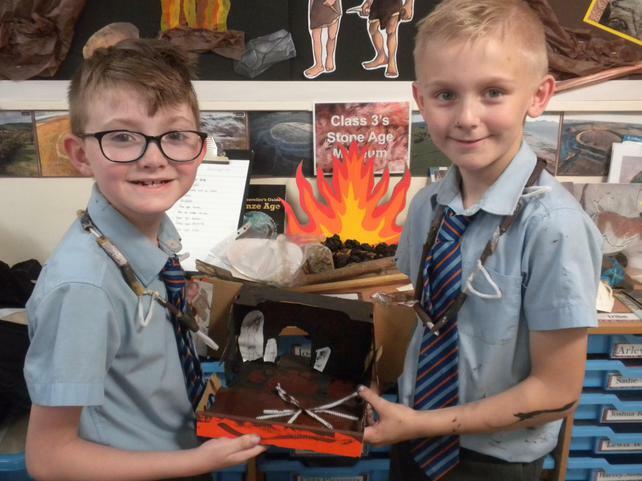 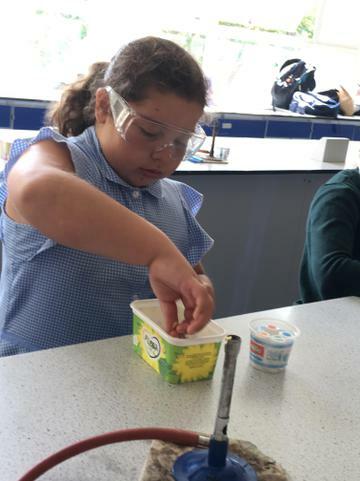 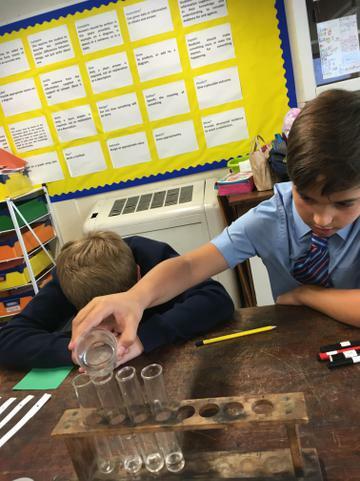 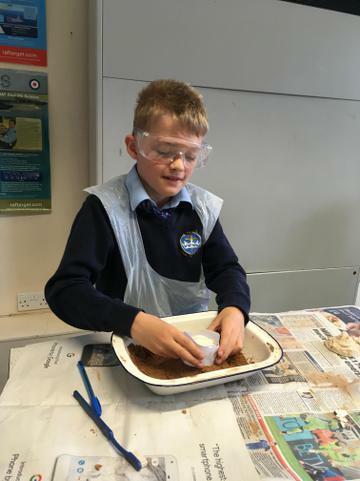 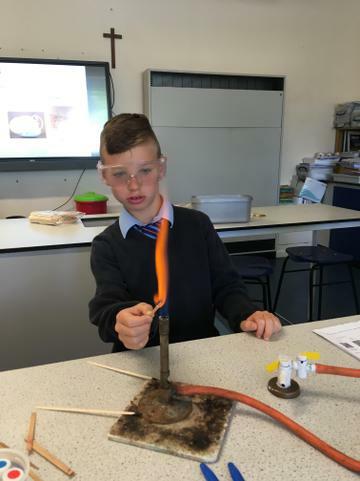 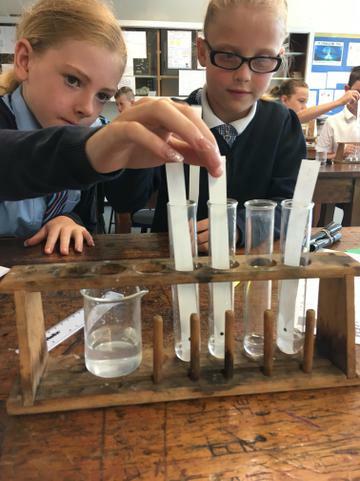 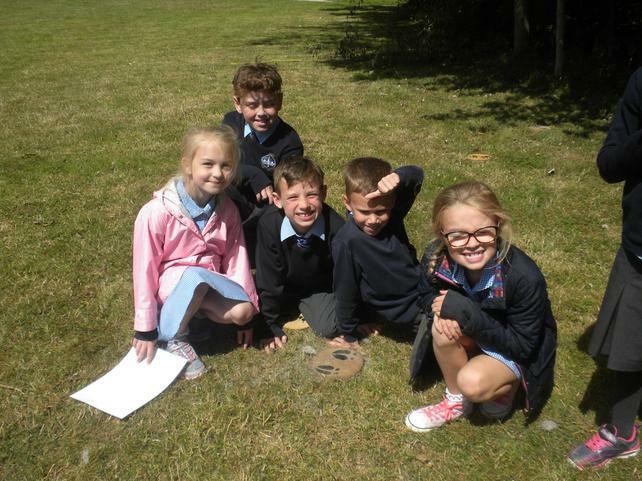 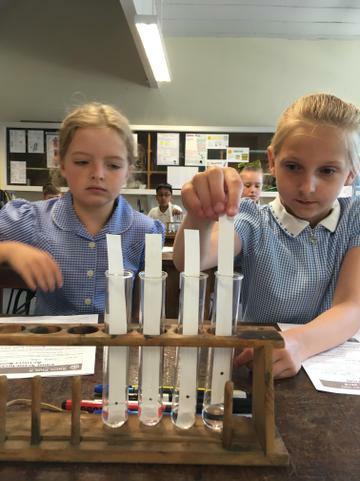 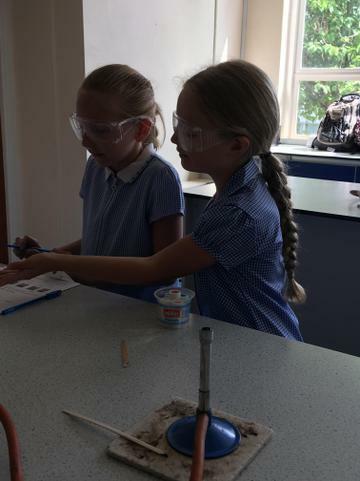 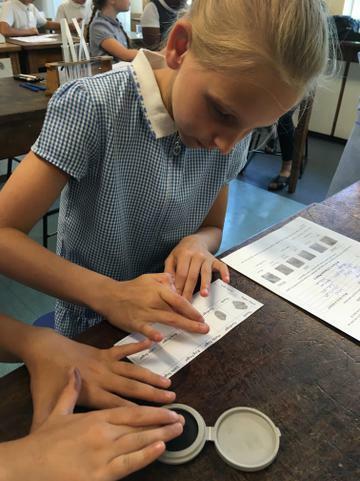 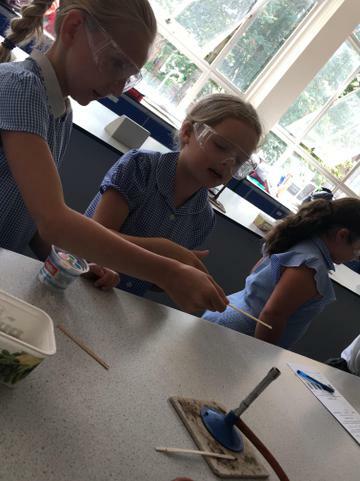 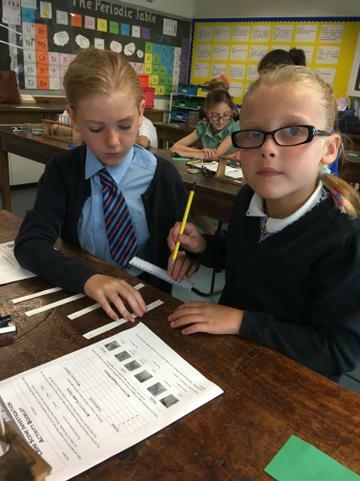 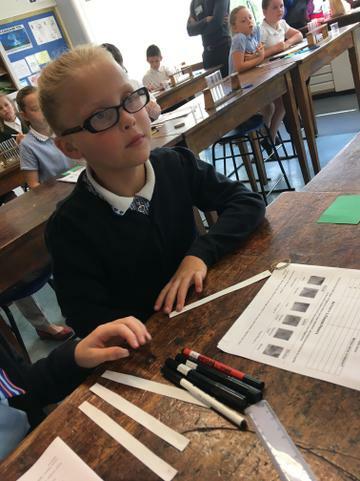 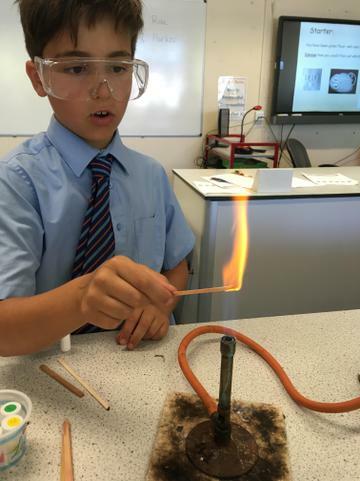 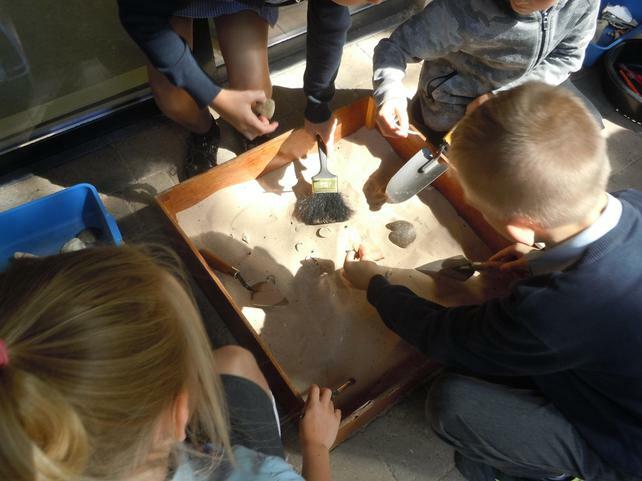 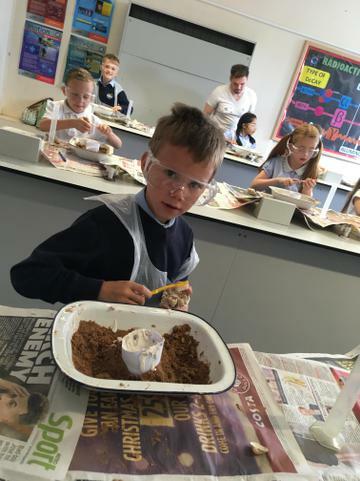 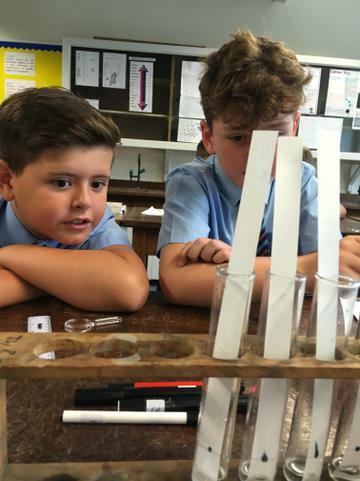 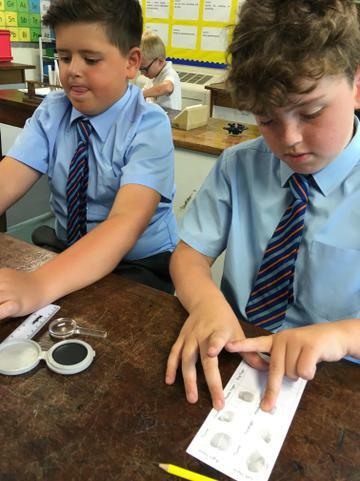 Year 4s had an amazing science day at St.Pius when they became forensic scientists and solved the case of the "Stolen Bunsen Burner". 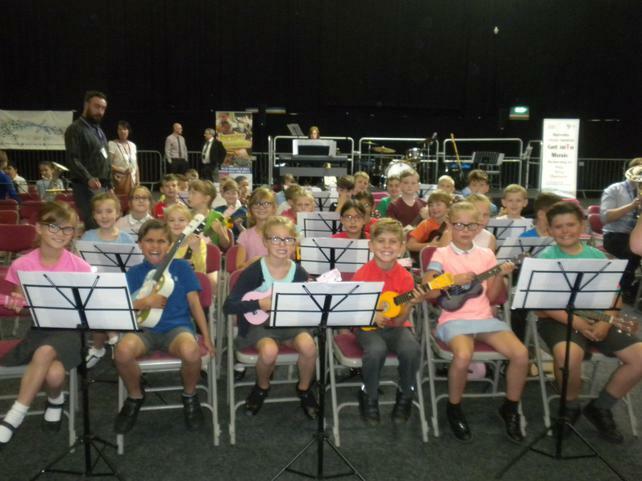 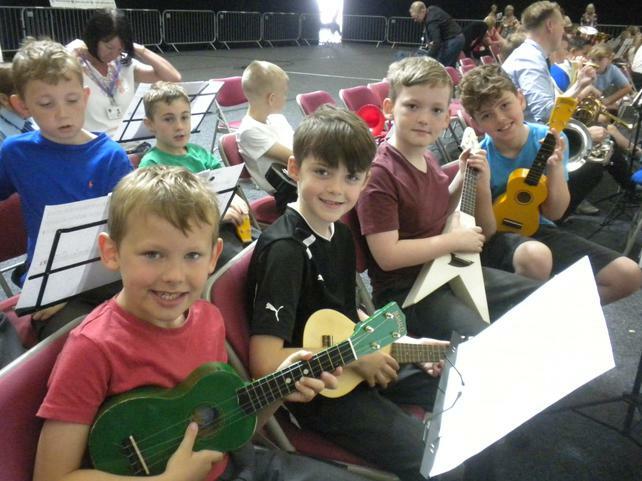 On Tuesday we went to the Metrodome in Barnsley for a music concert. 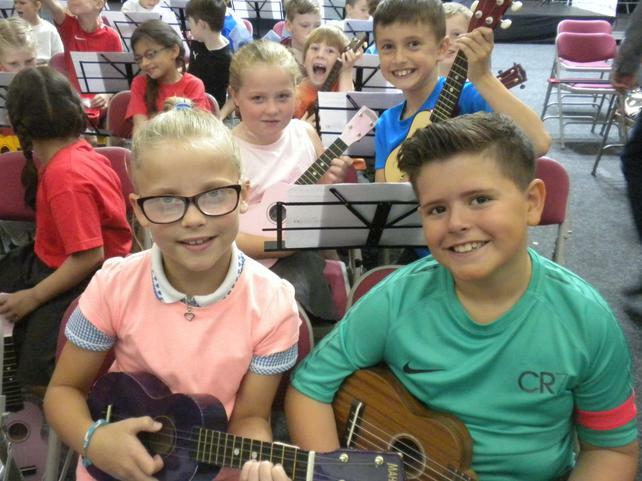 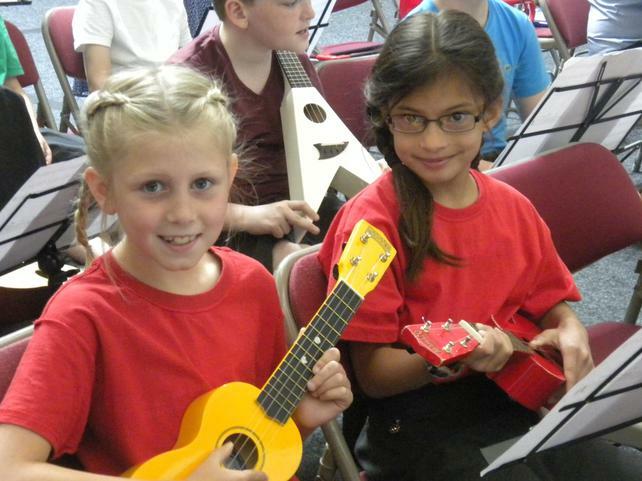 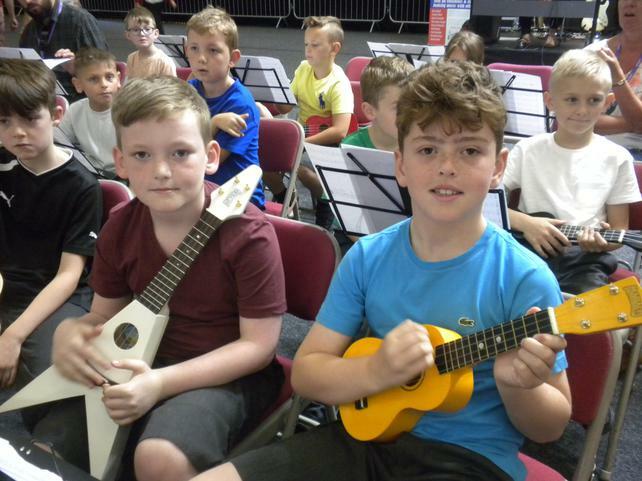 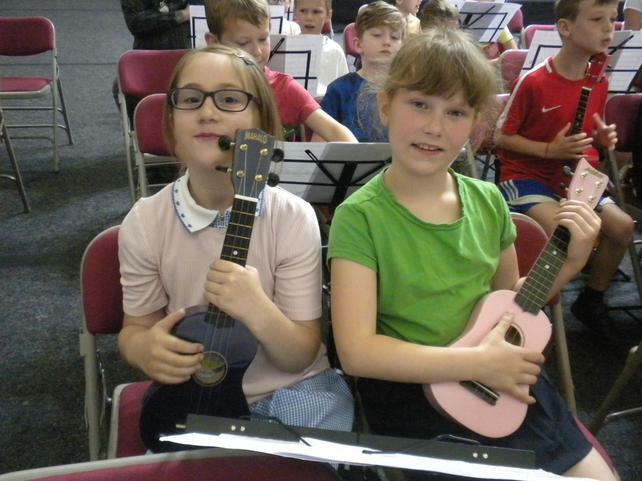 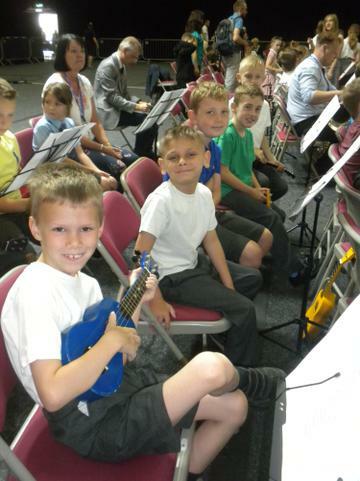 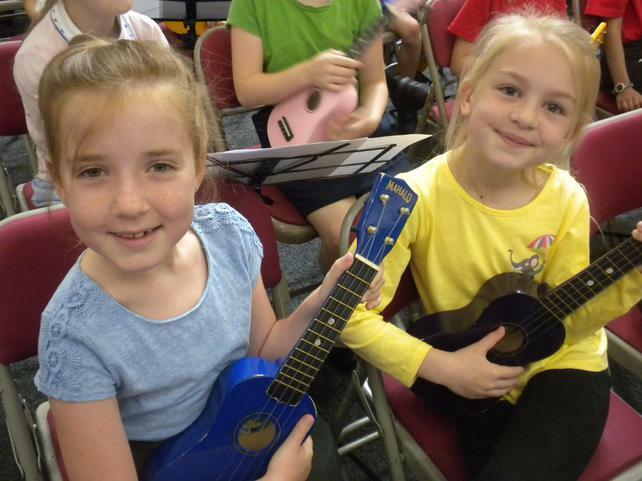 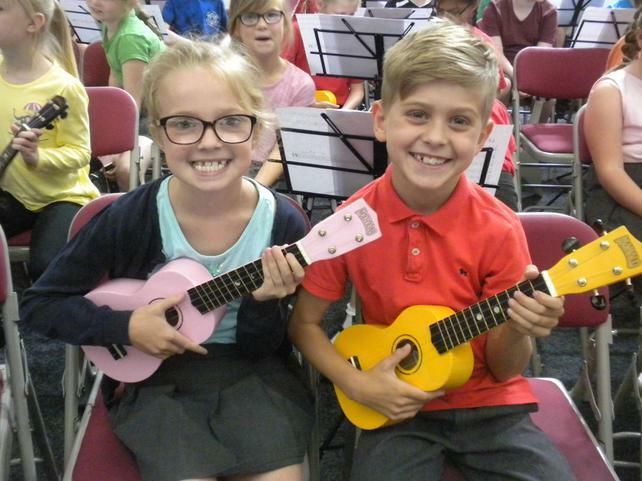 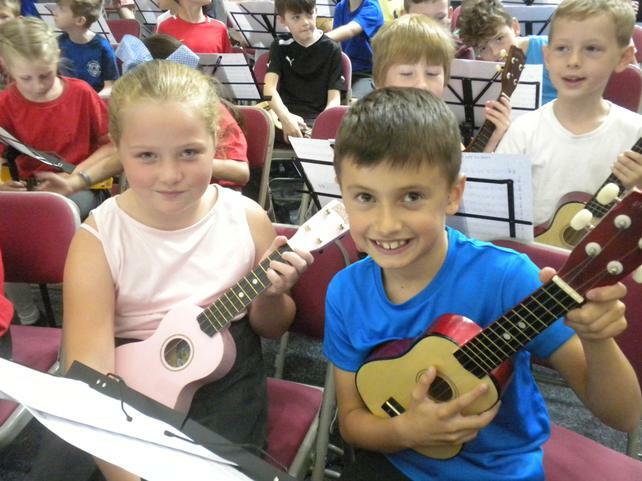 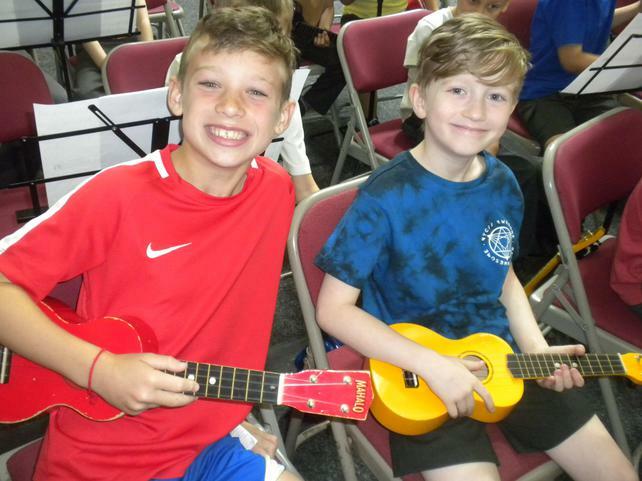 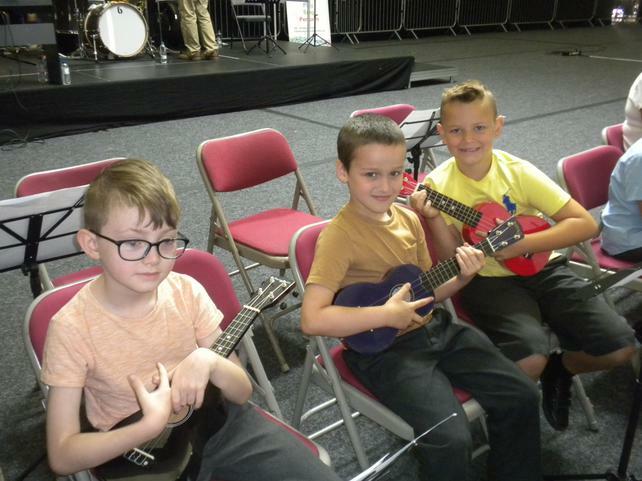 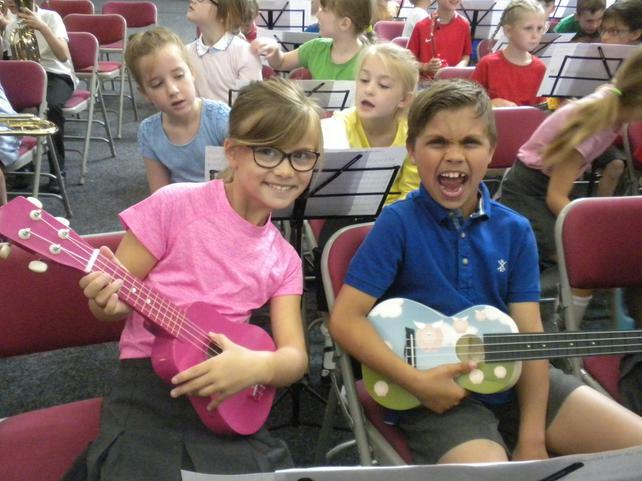 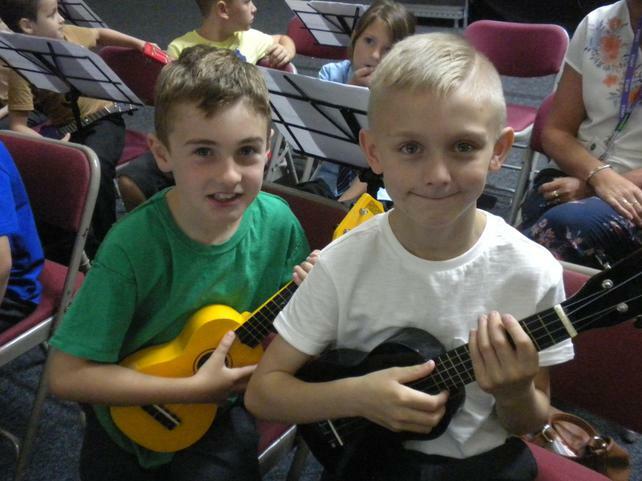 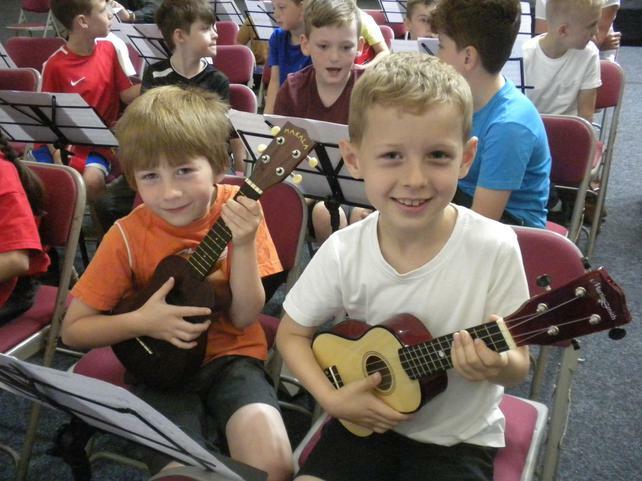 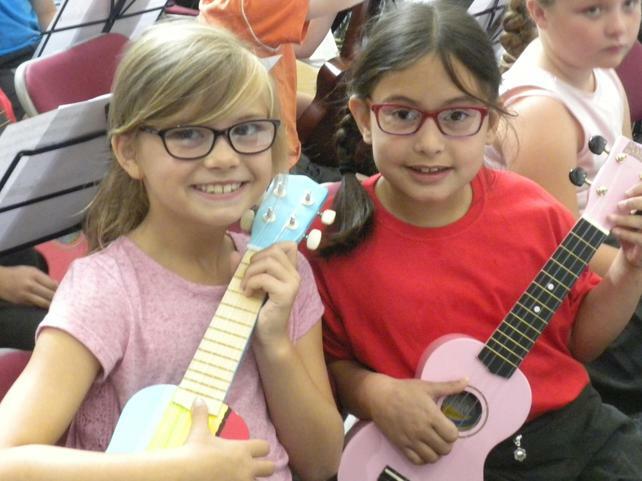 We were so proud of the children as they sang and played the ukulele beautifully and behaved exceptionally well. 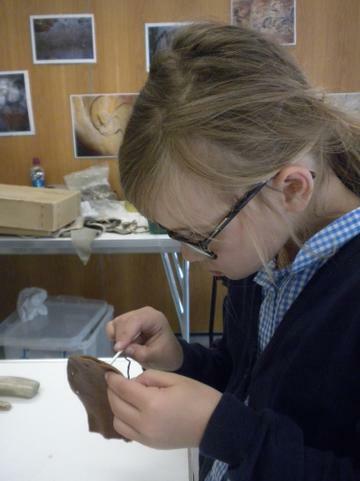 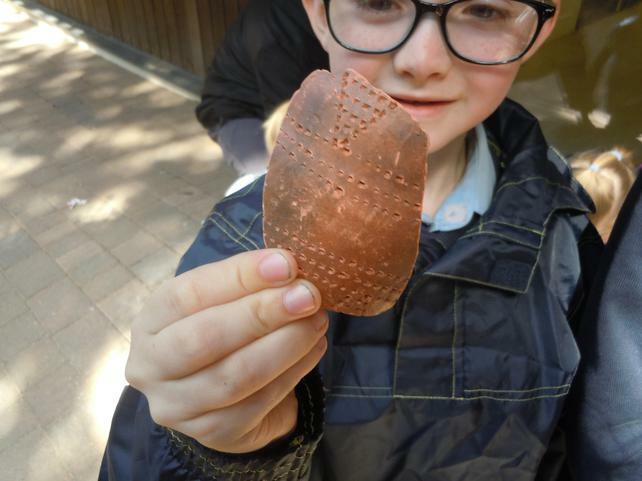 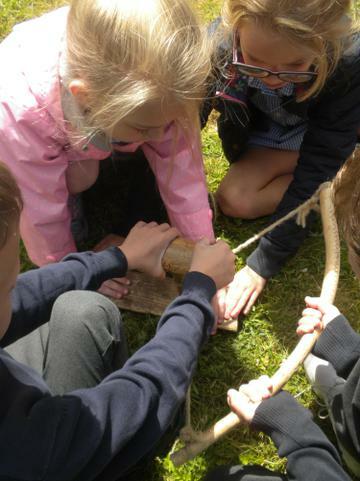 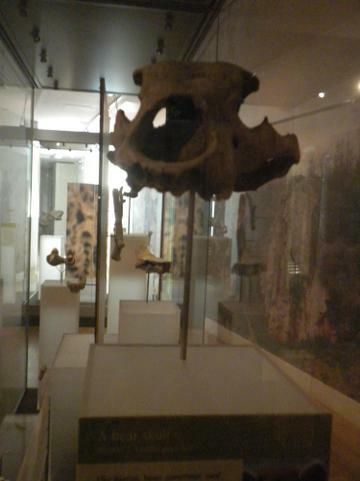 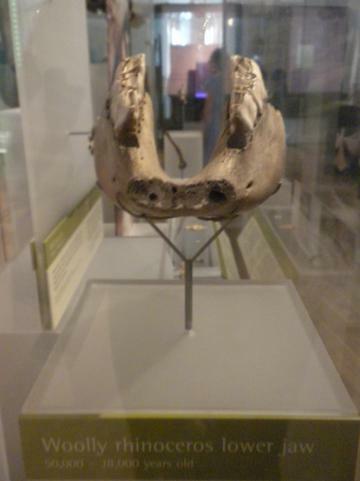 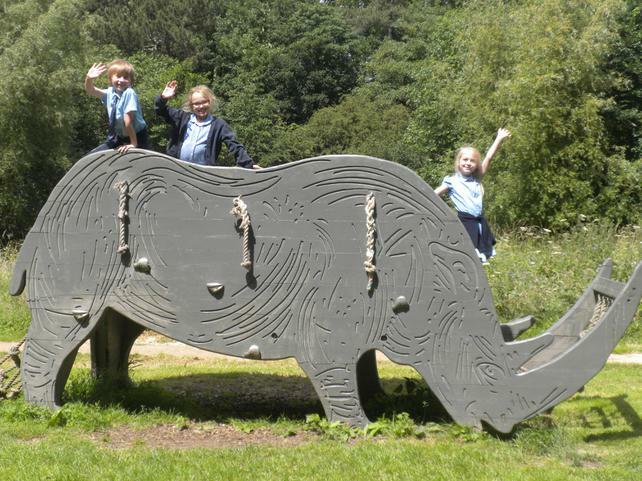 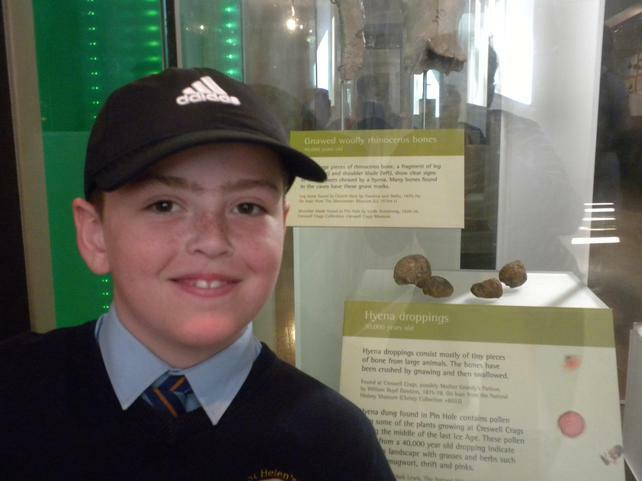 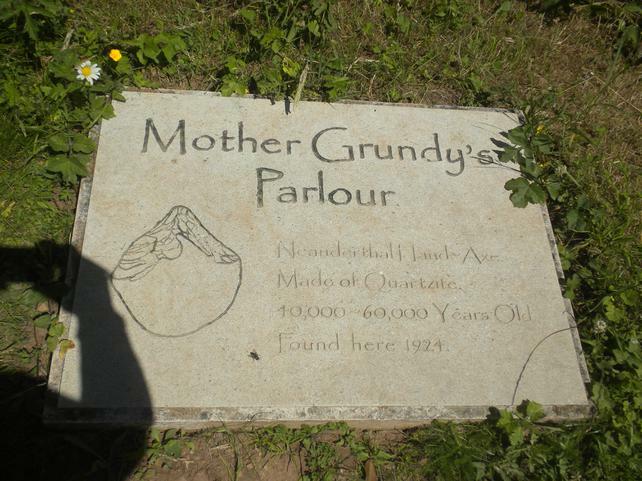 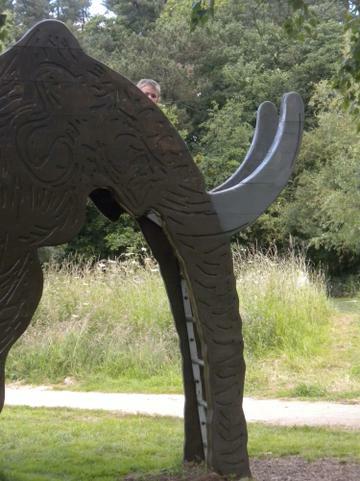 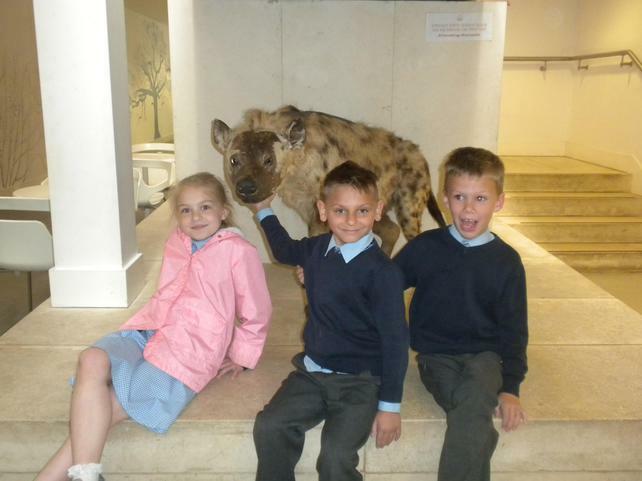 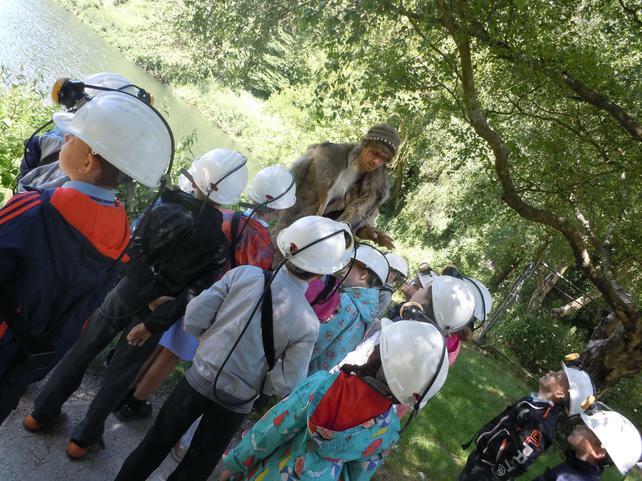 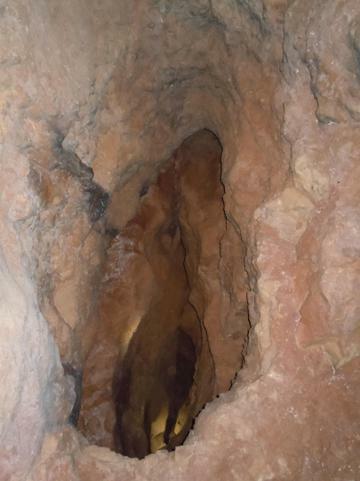 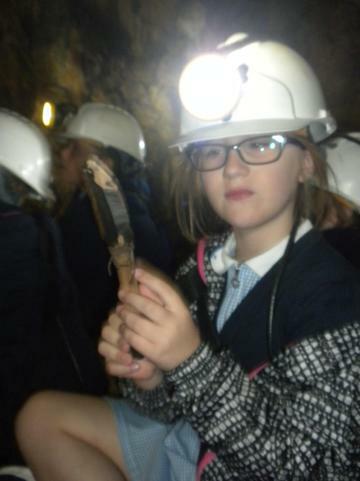 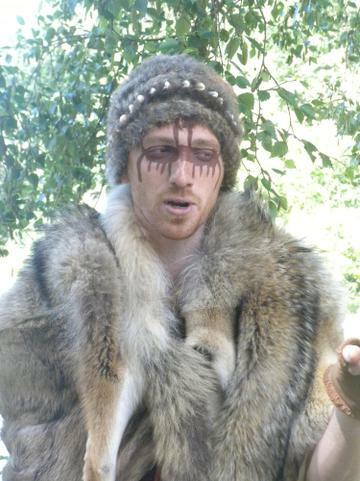 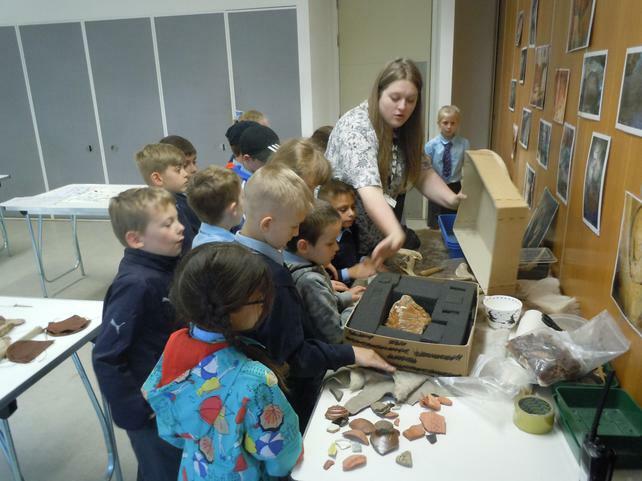 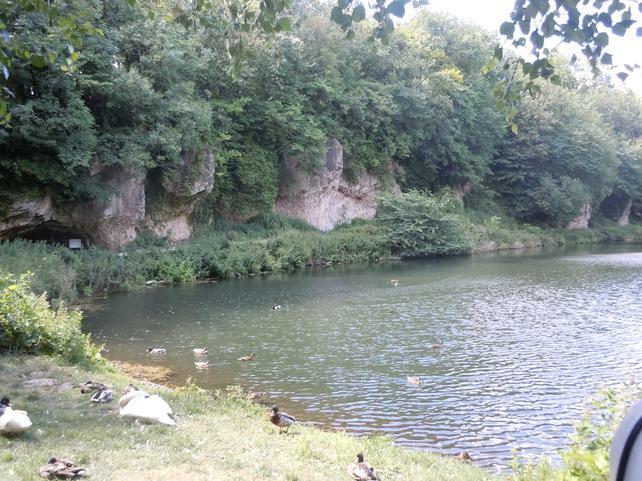 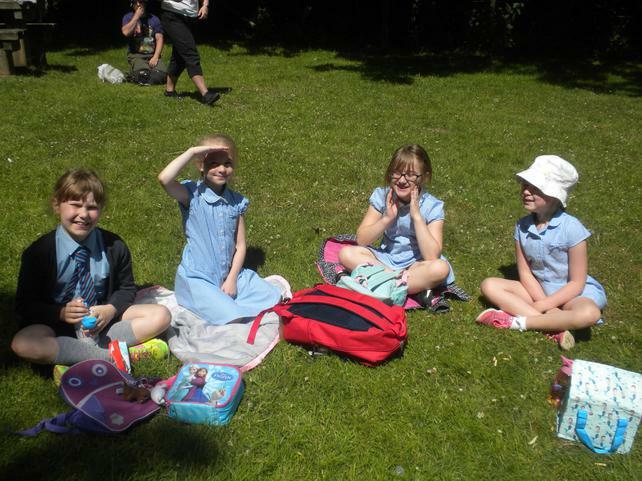 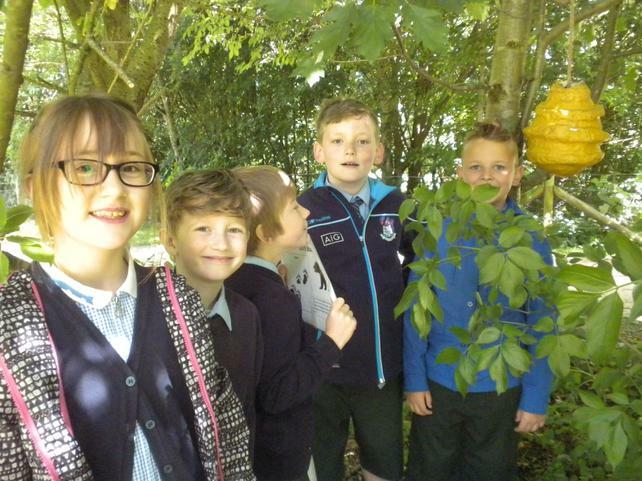 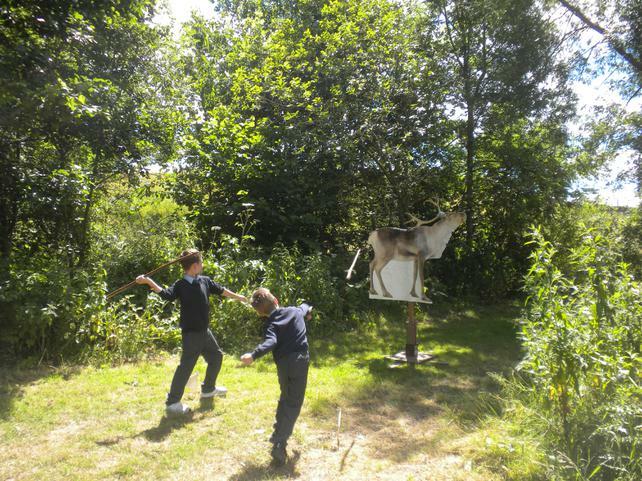 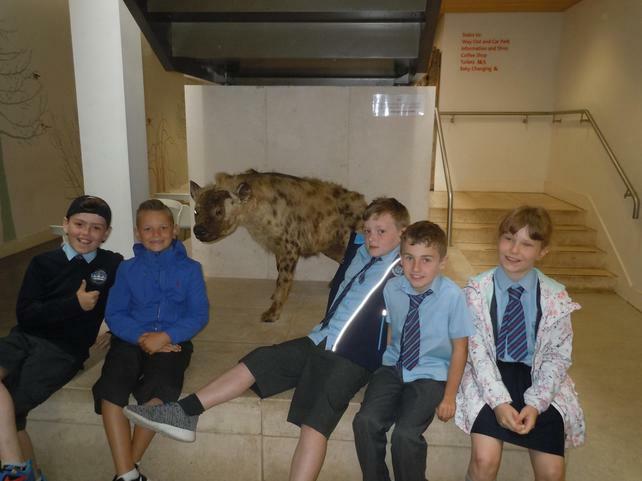 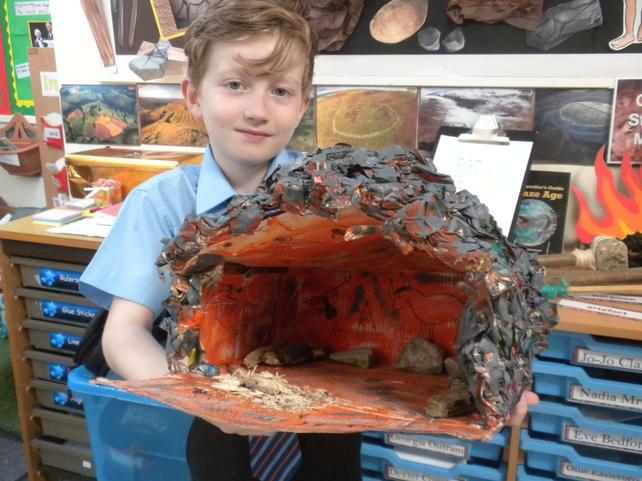 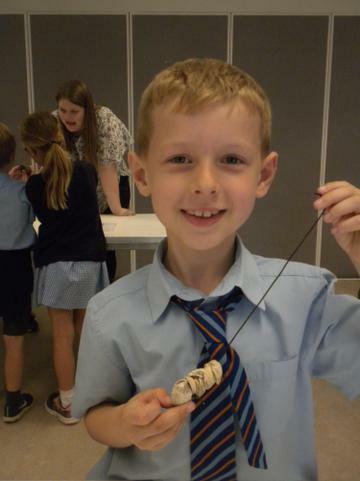 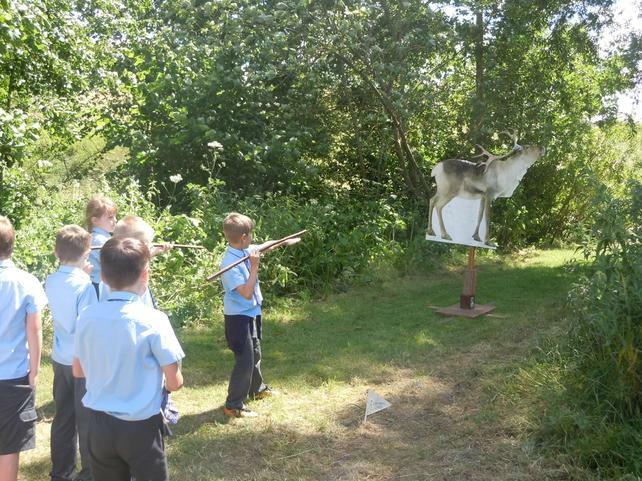 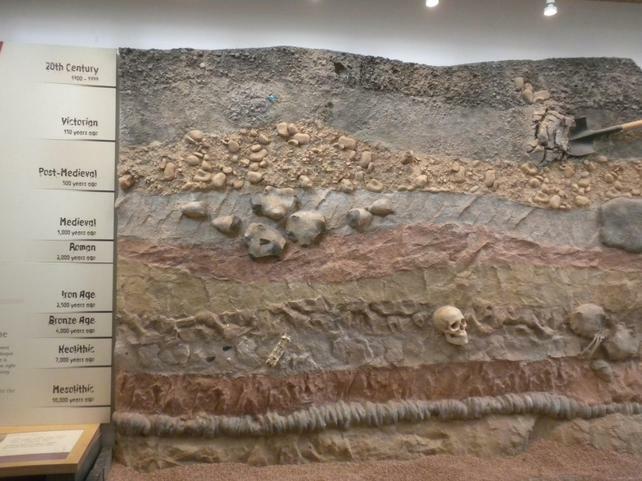 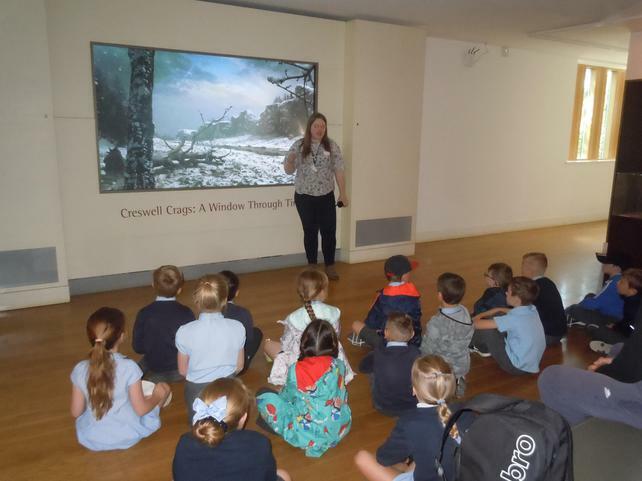 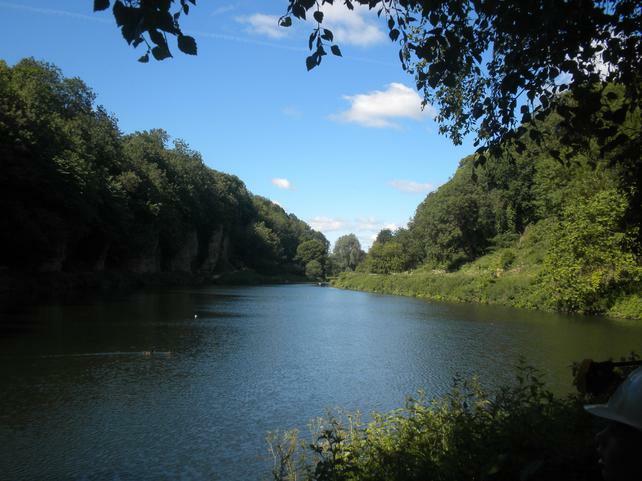 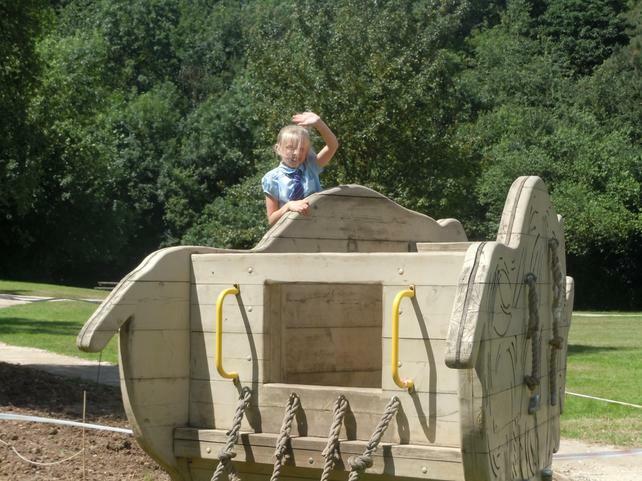 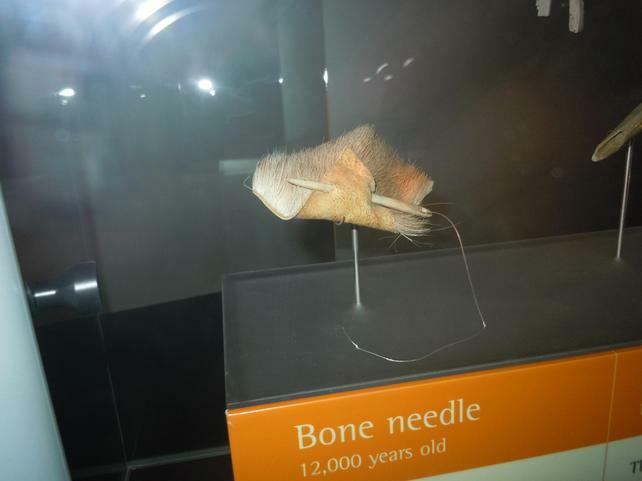 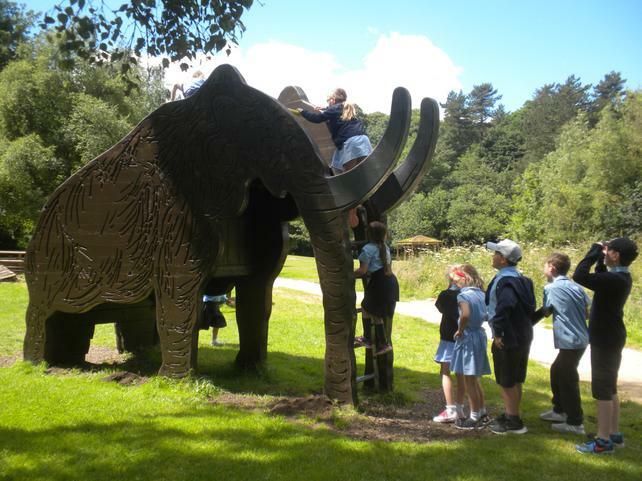 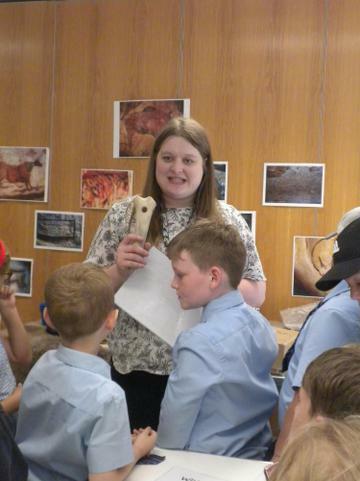 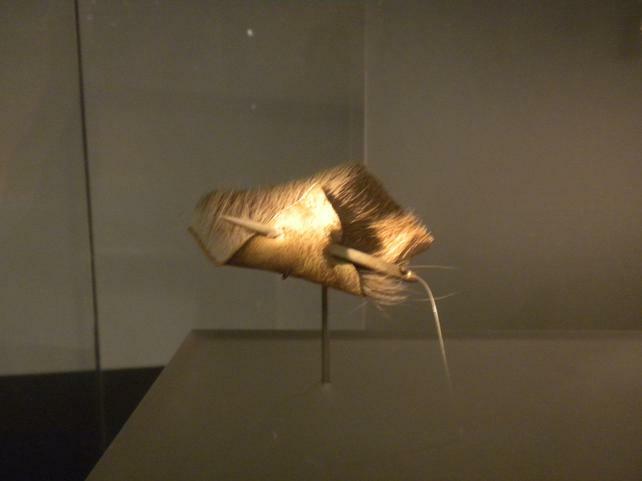 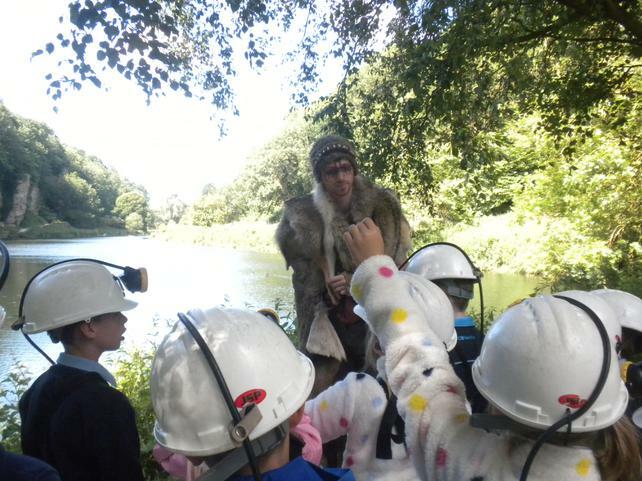 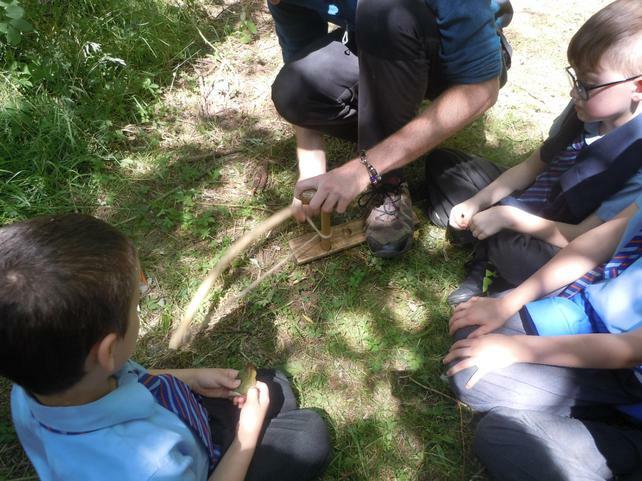 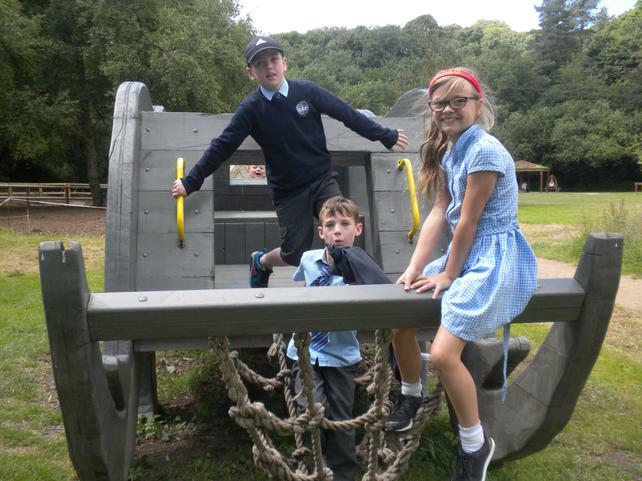 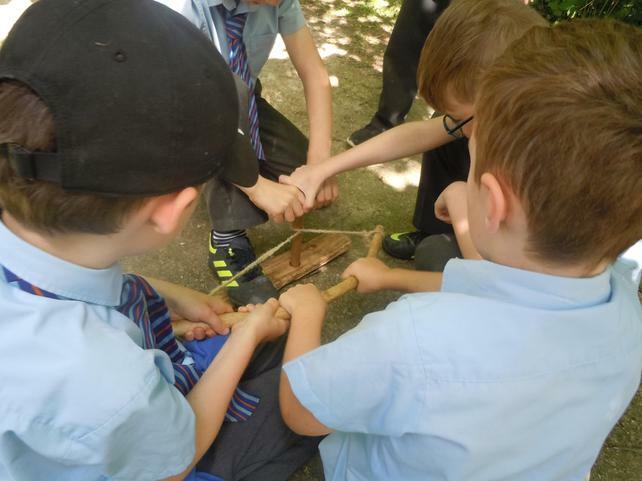 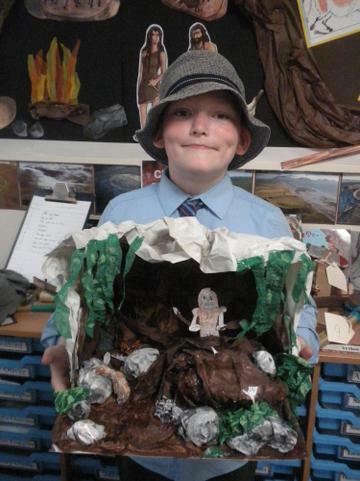 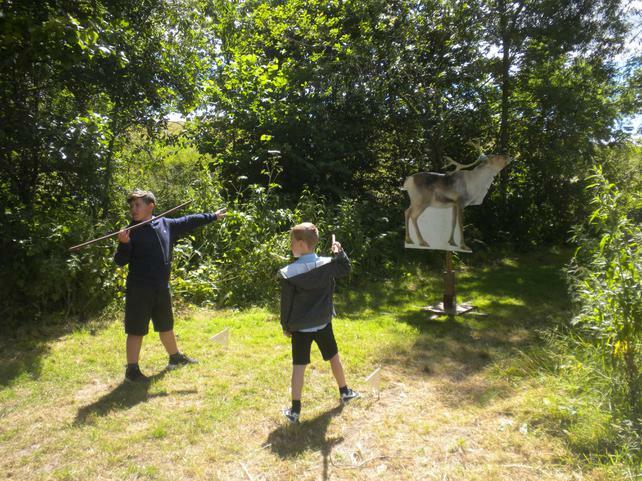 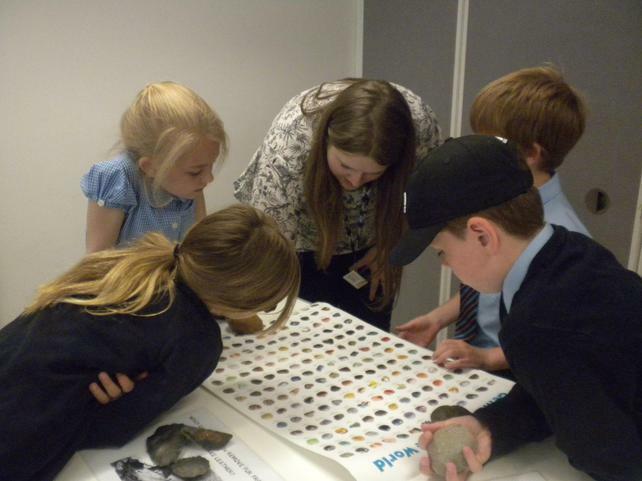 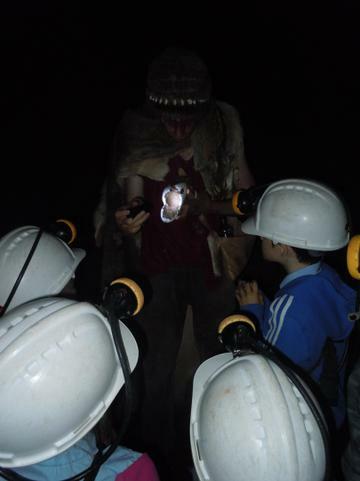 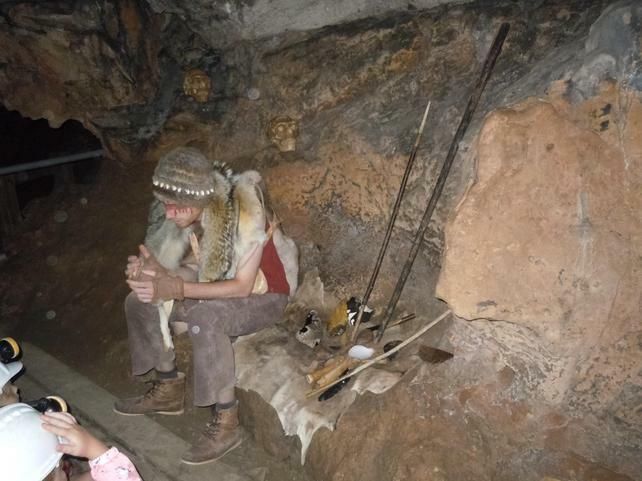 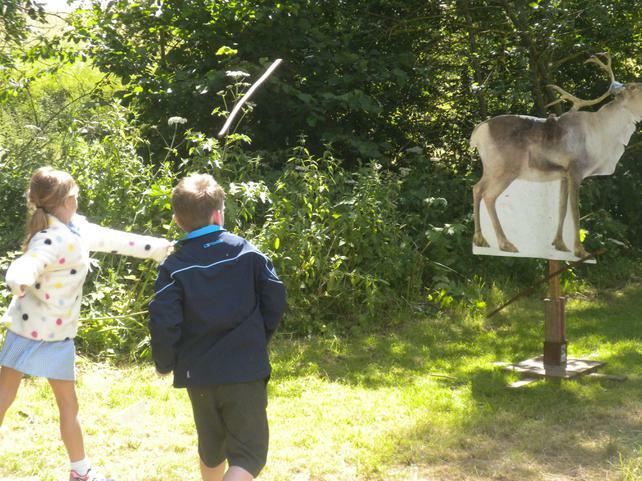 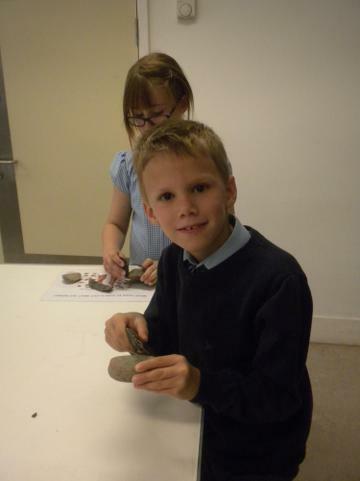 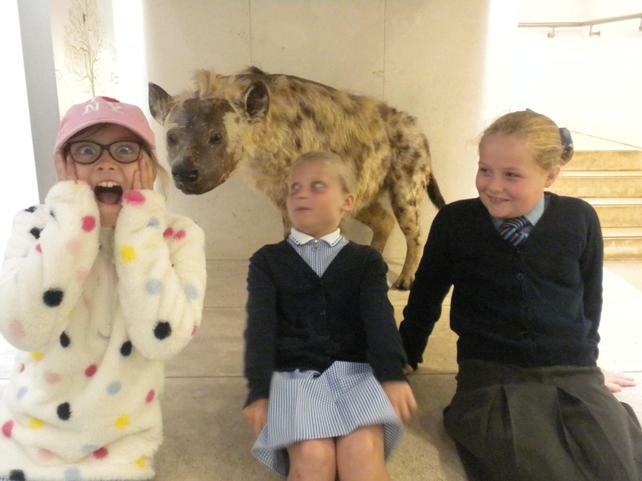 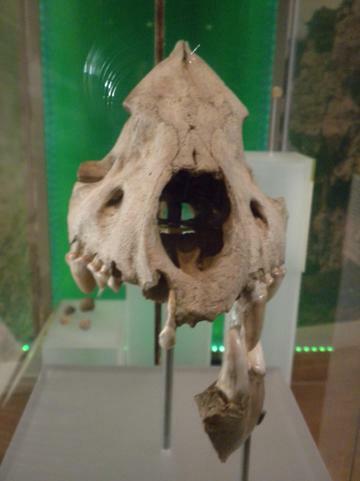 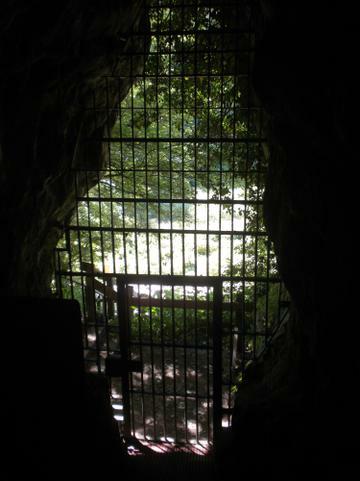 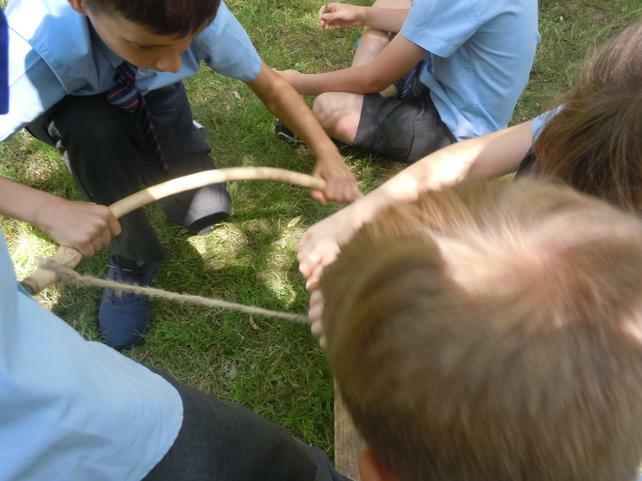 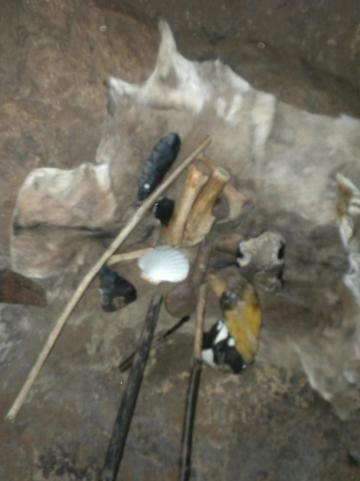 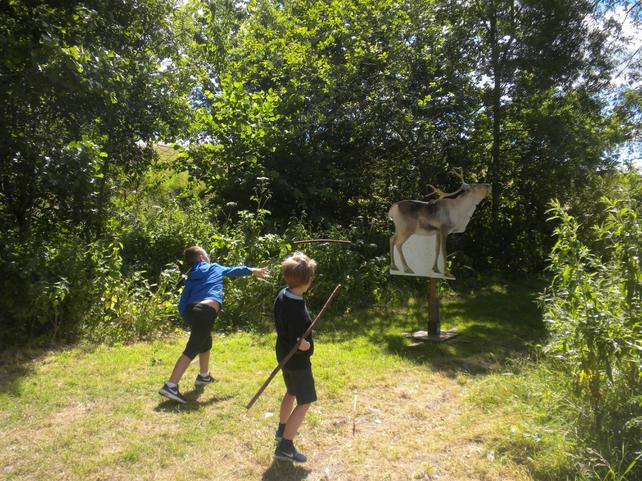 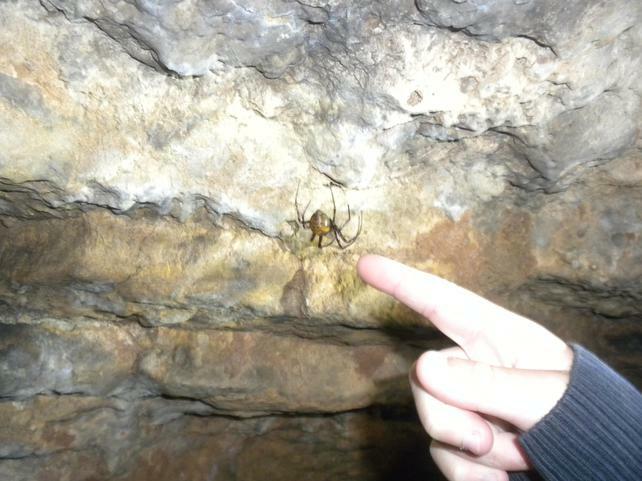 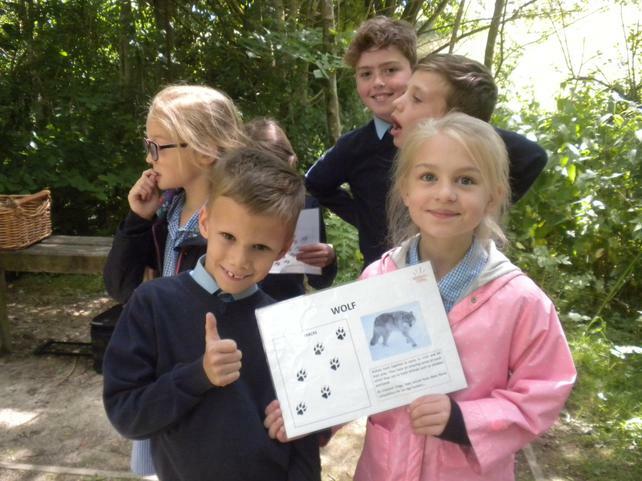 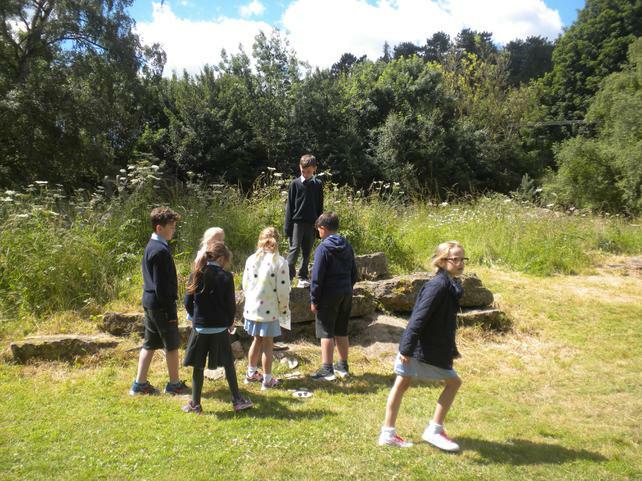 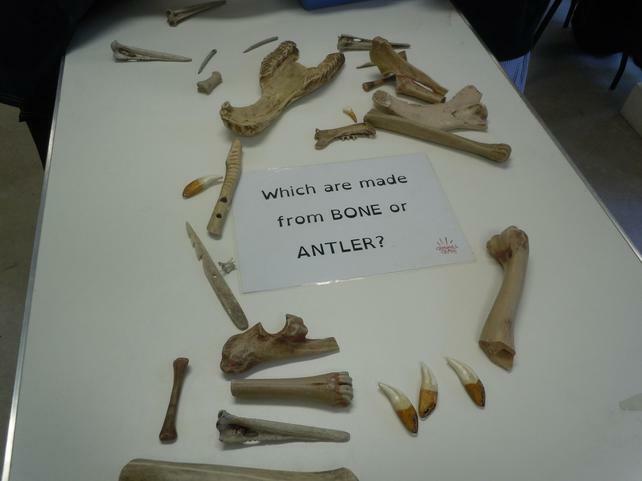 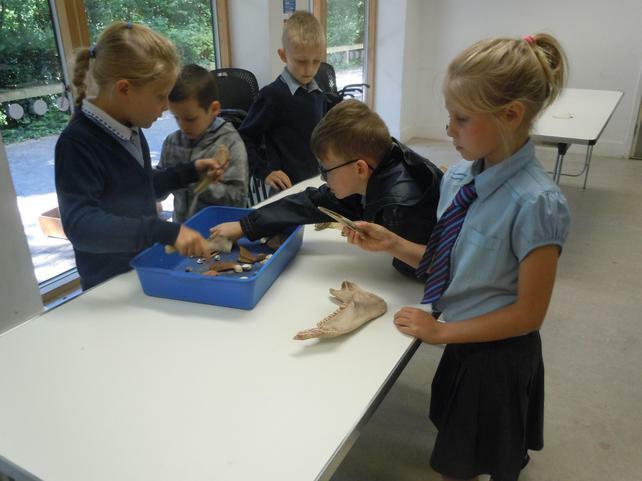 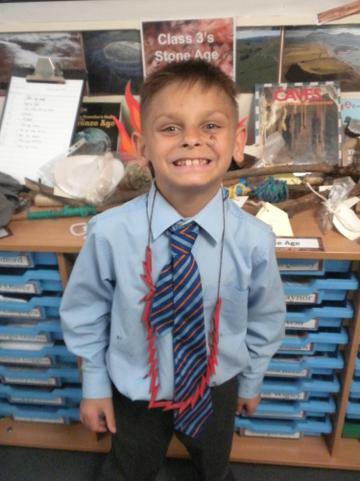 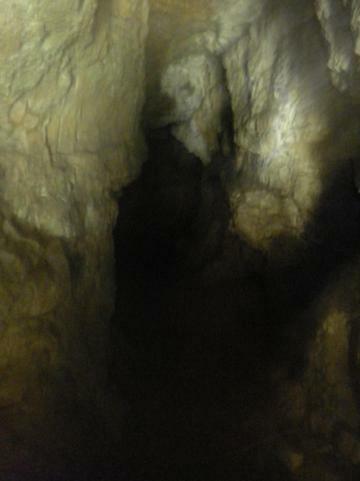 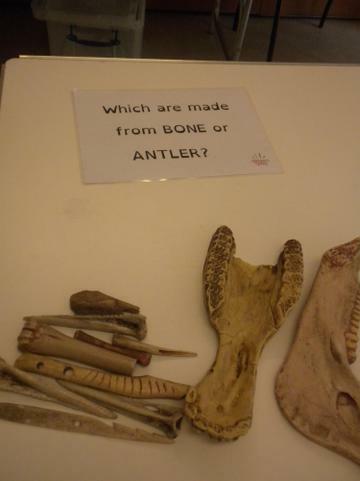 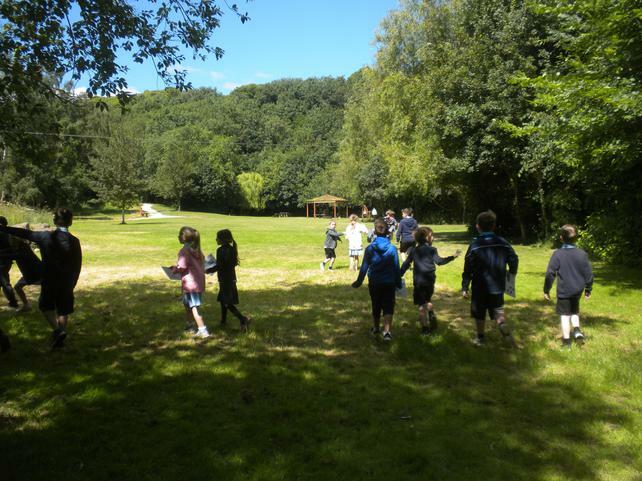 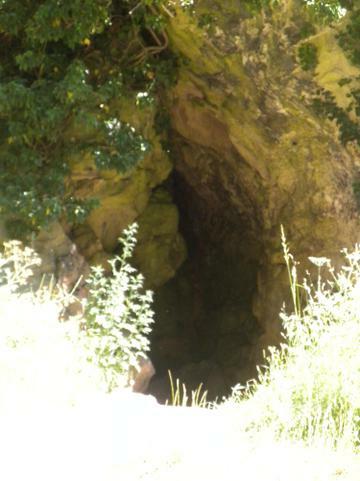 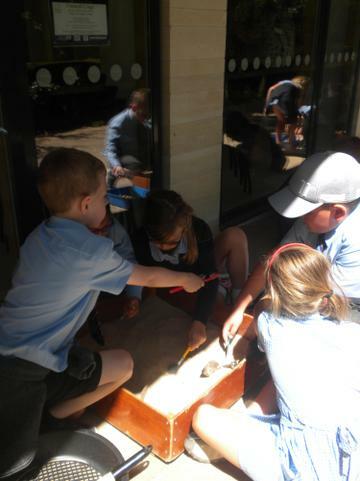 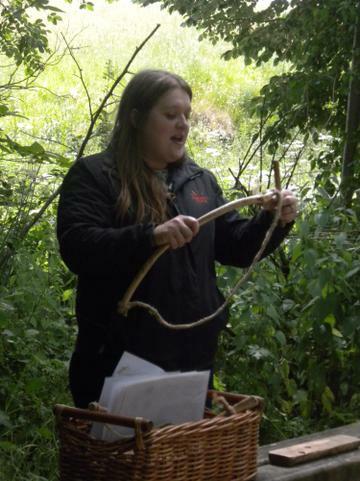 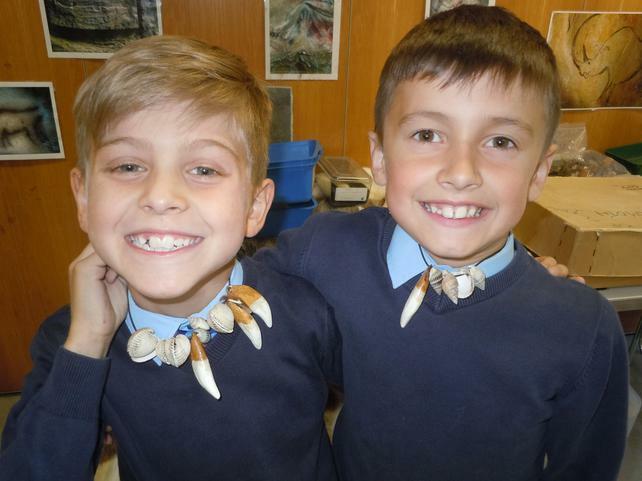 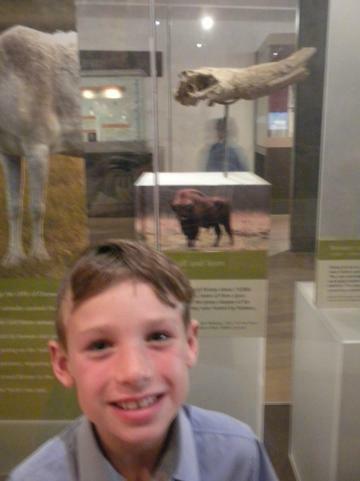 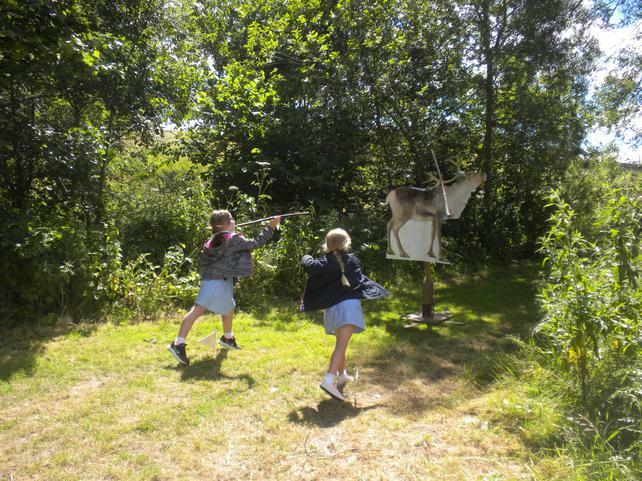 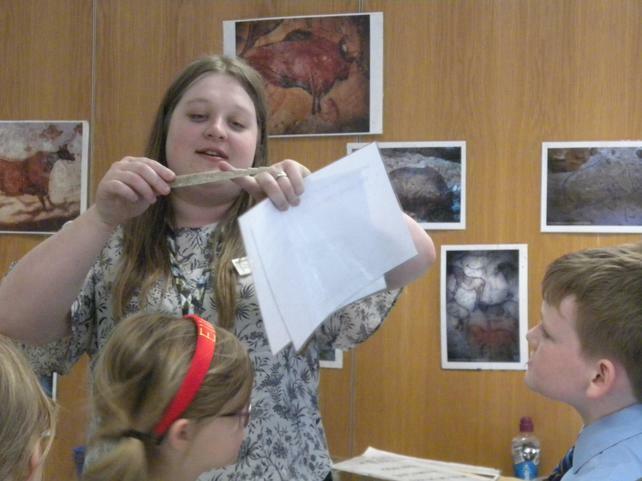 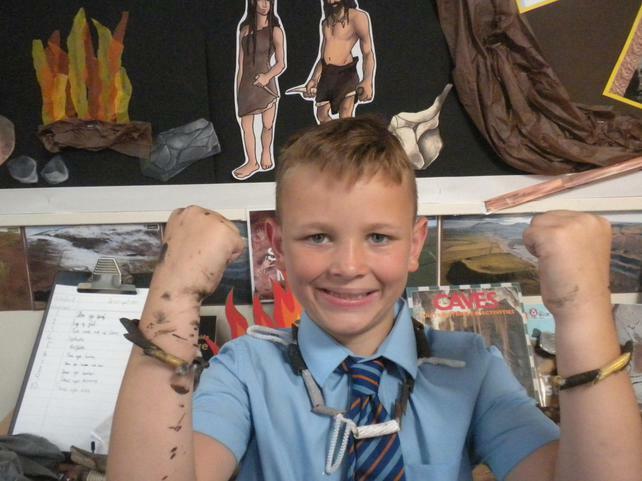 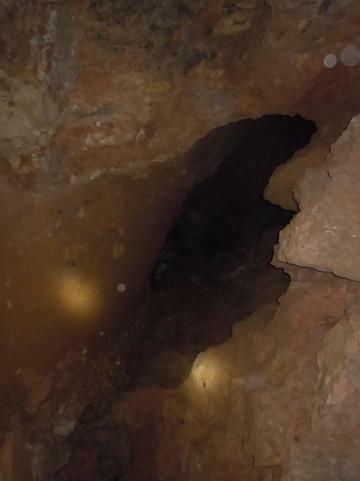 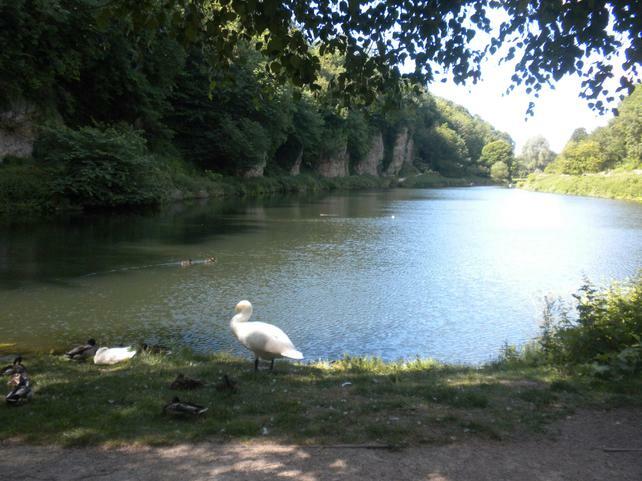 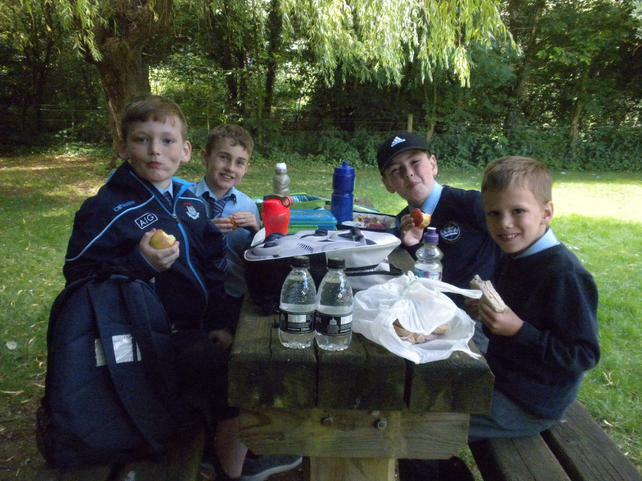 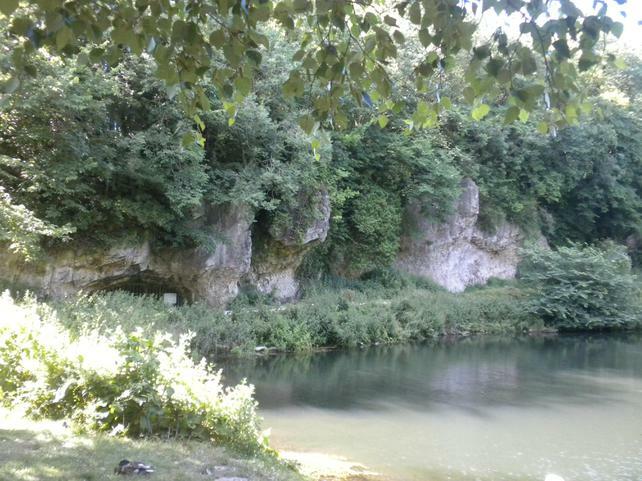 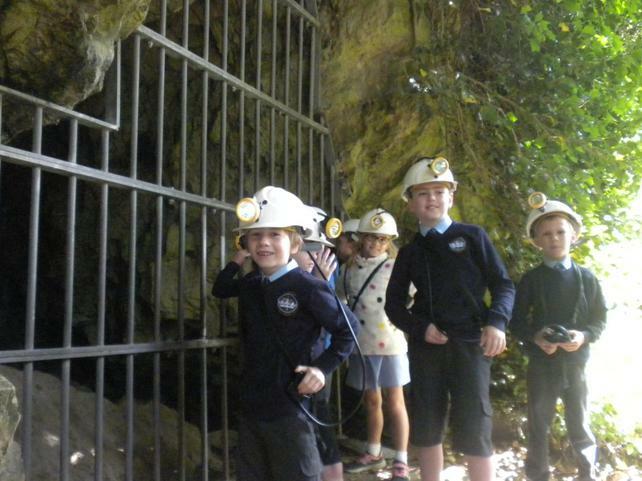 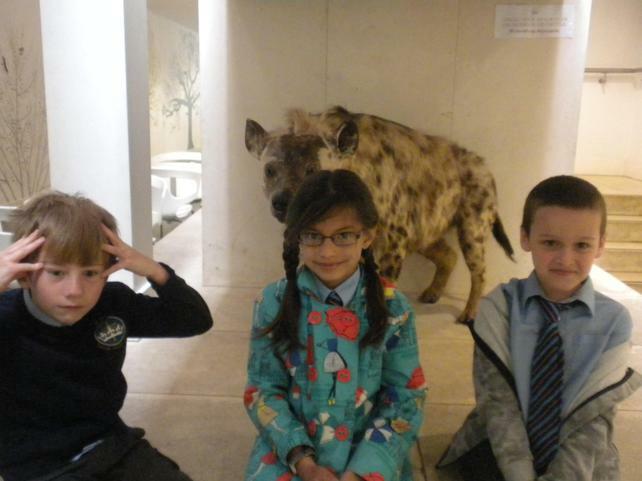 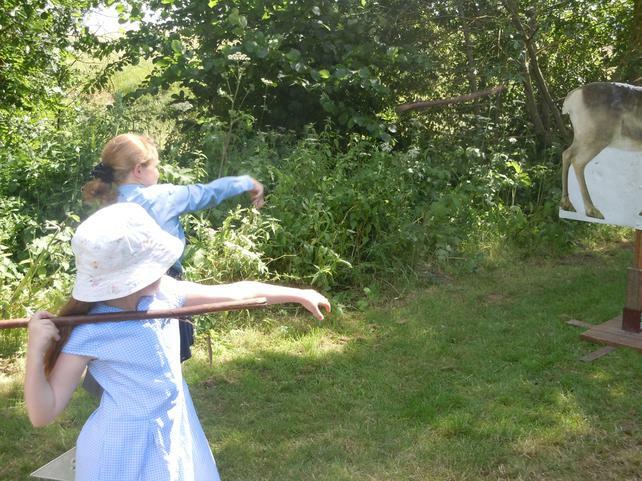 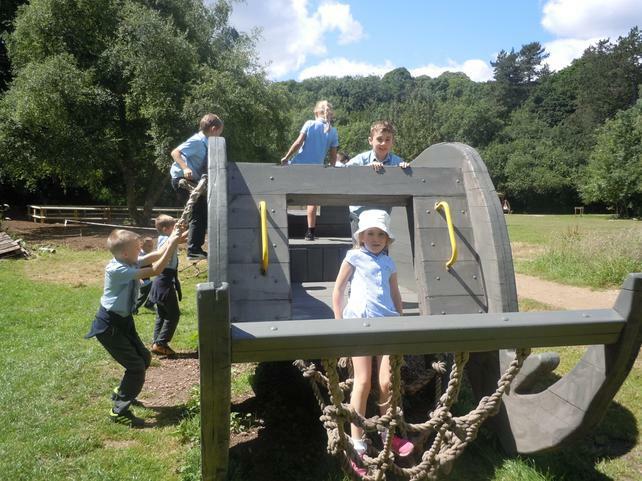 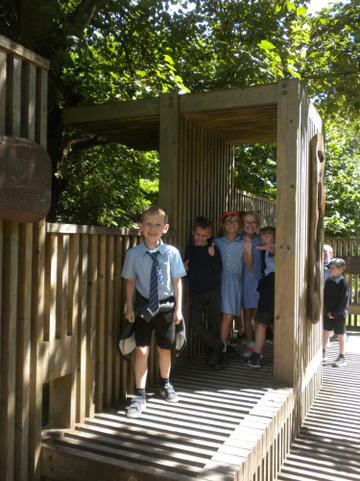 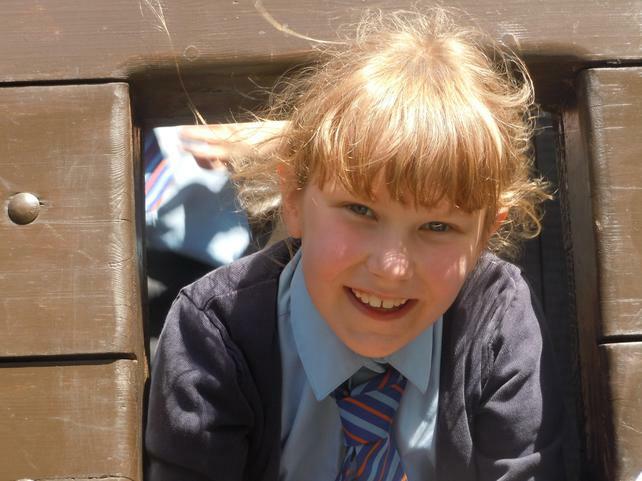 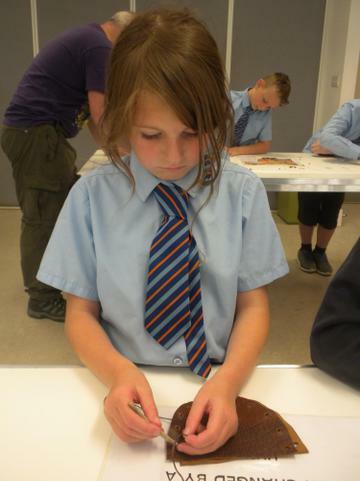 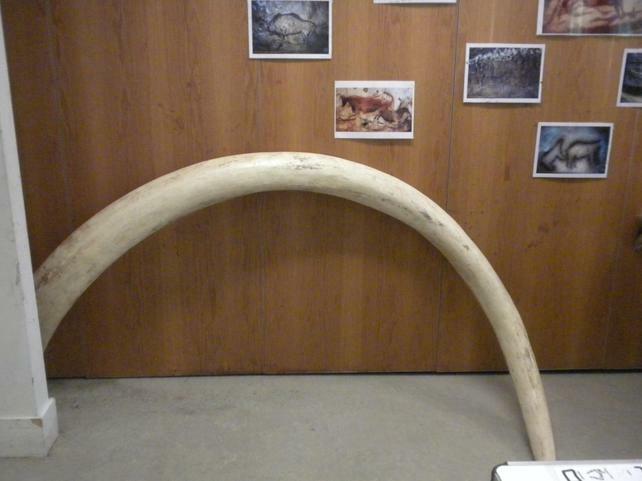 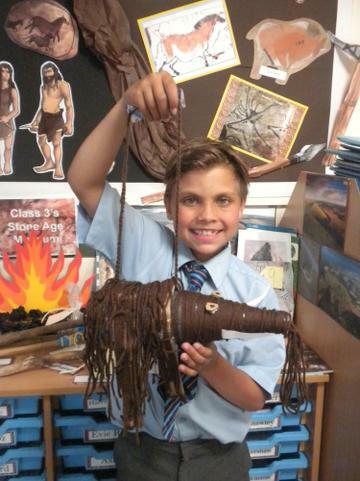 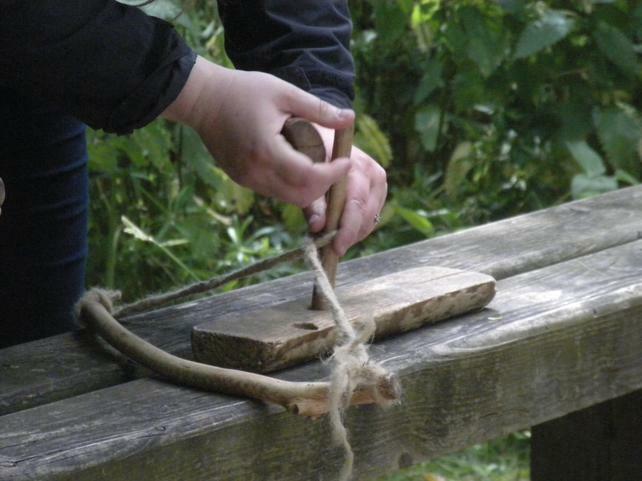 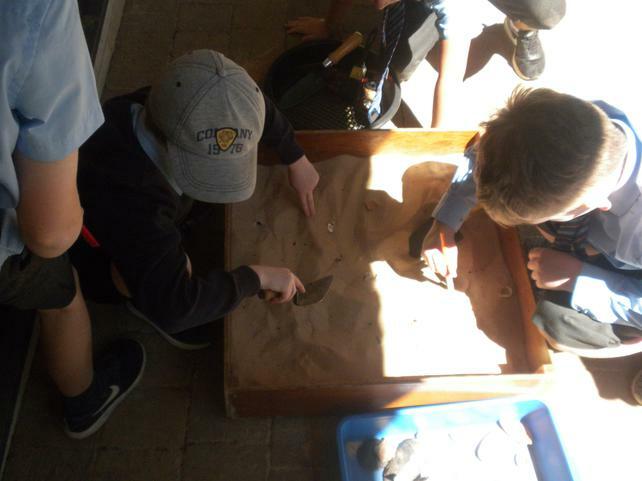 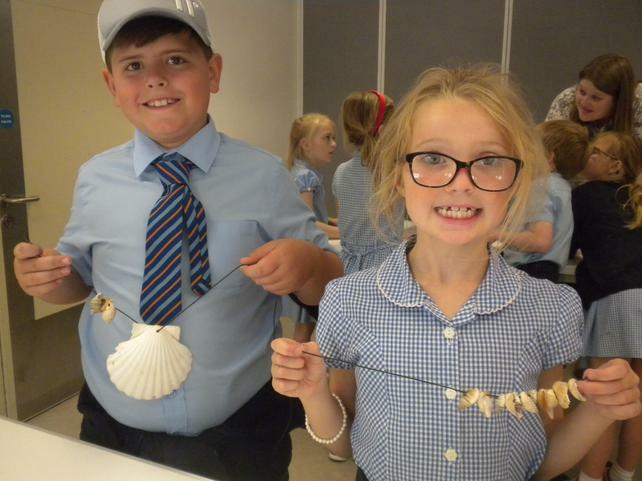 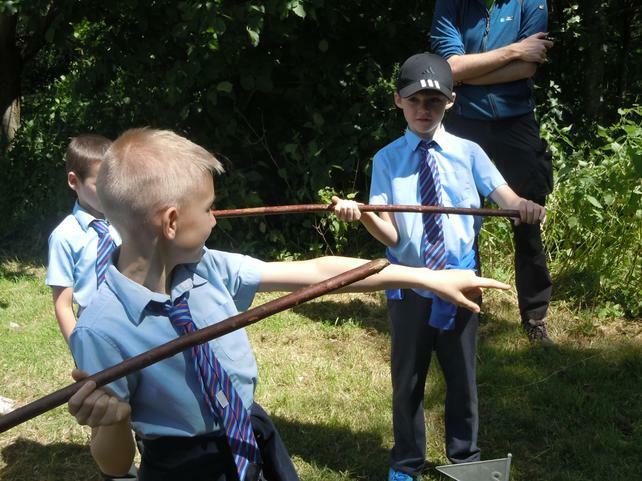 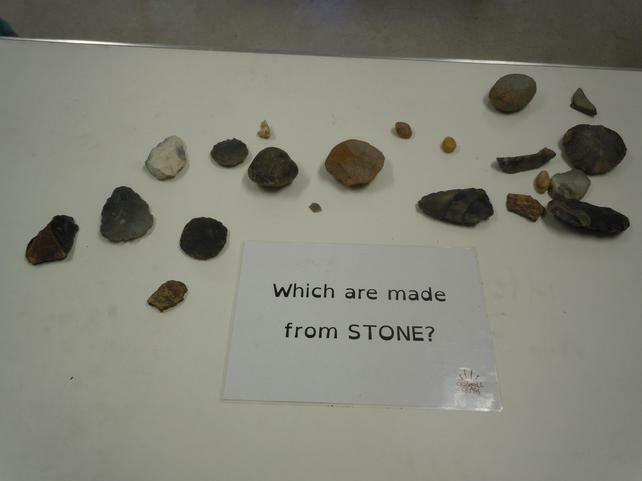 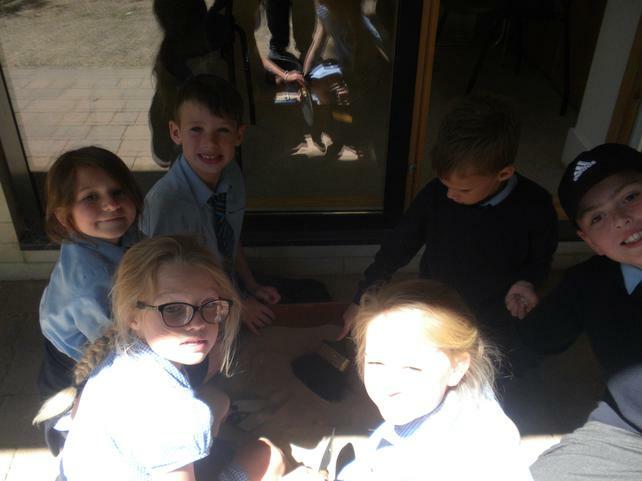 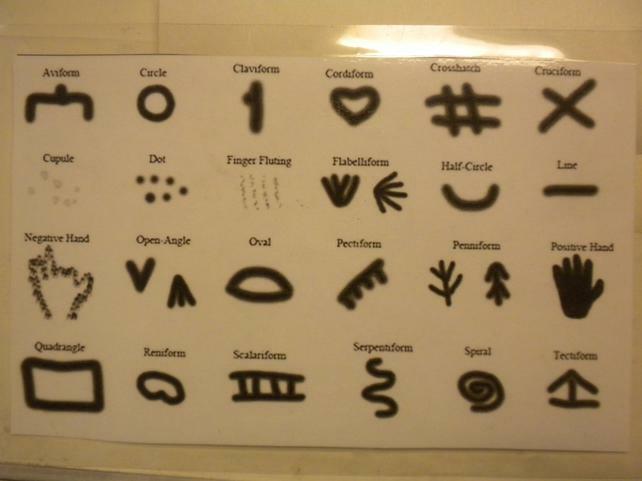 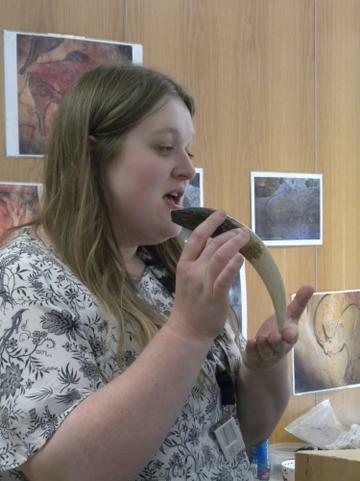 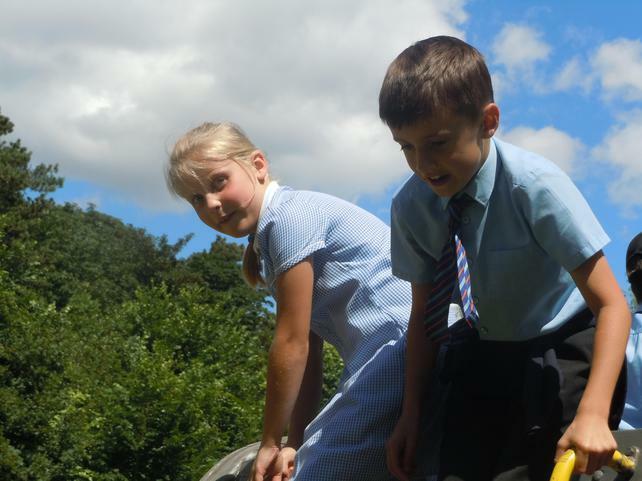 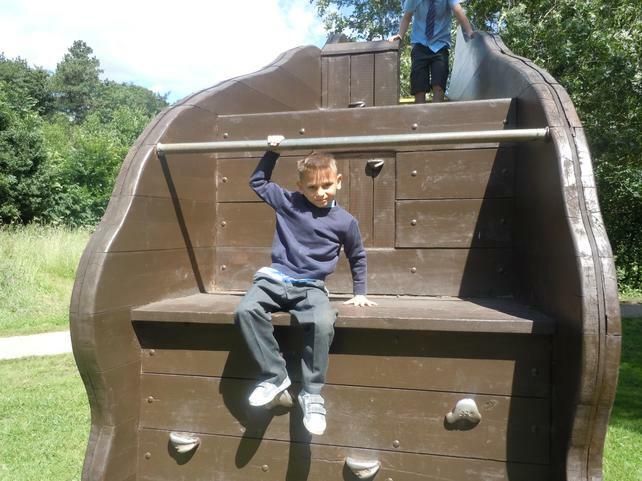 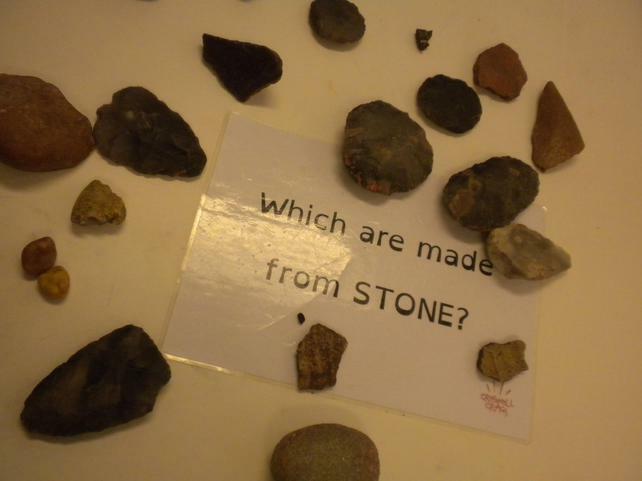 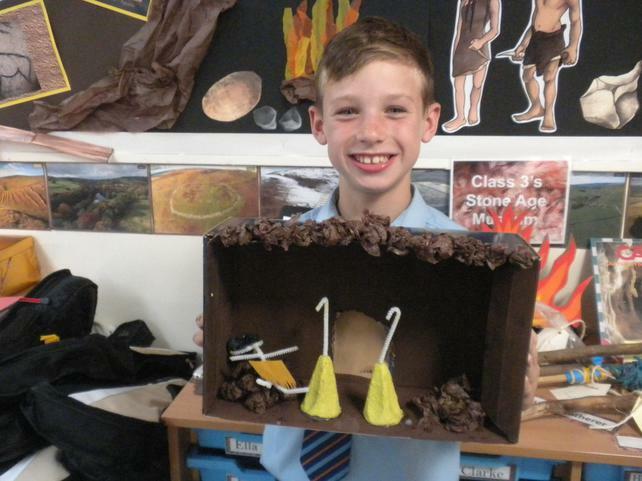 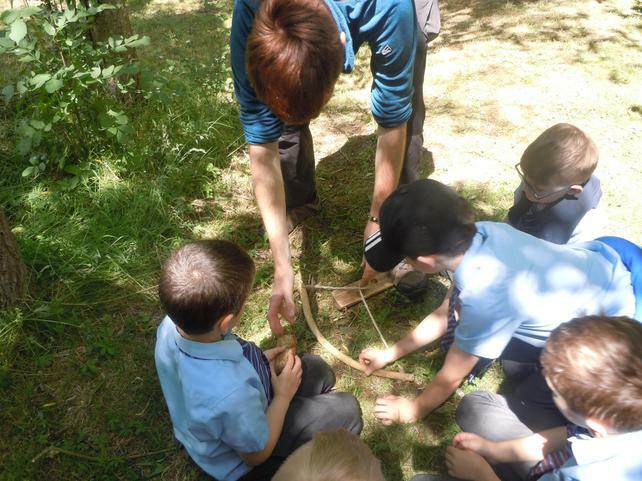 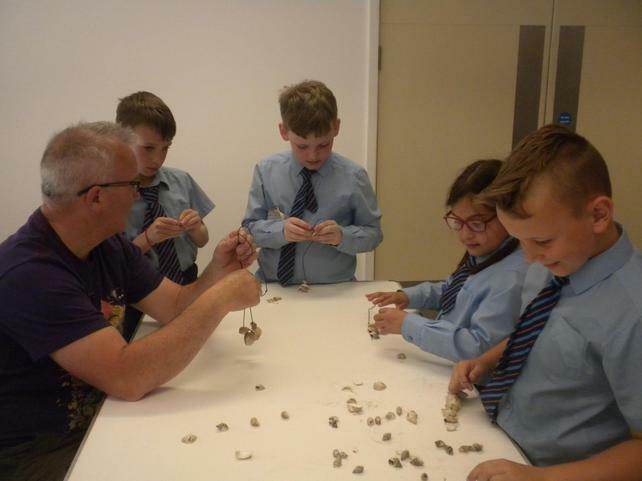 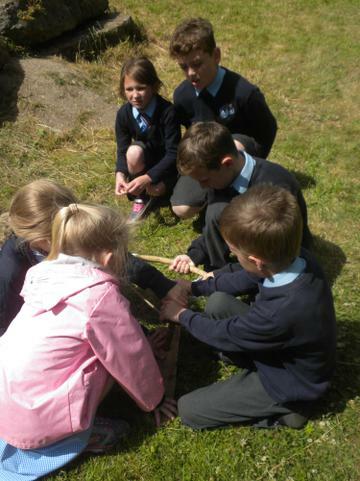 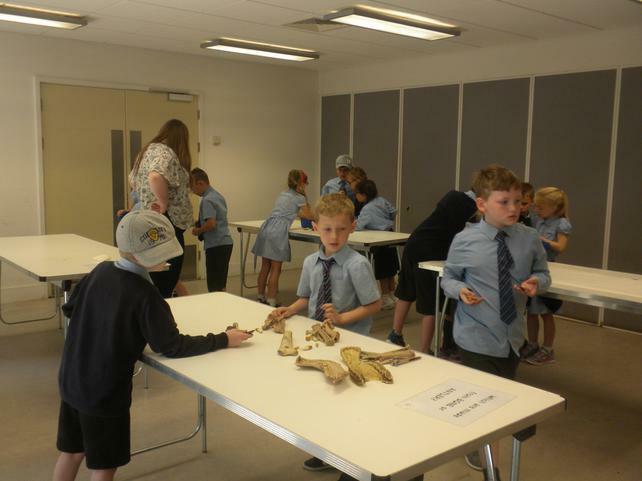 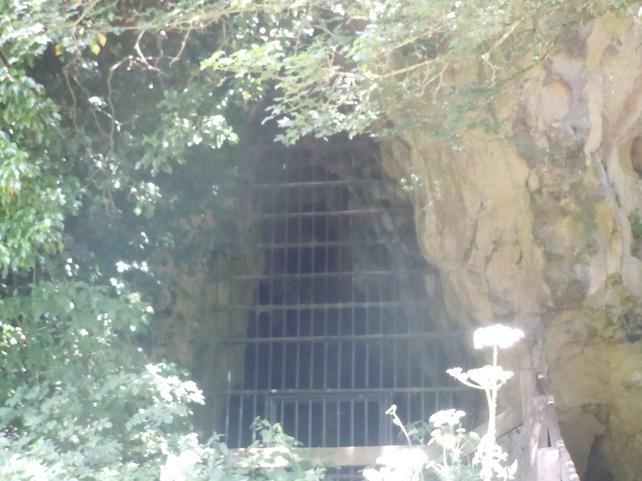 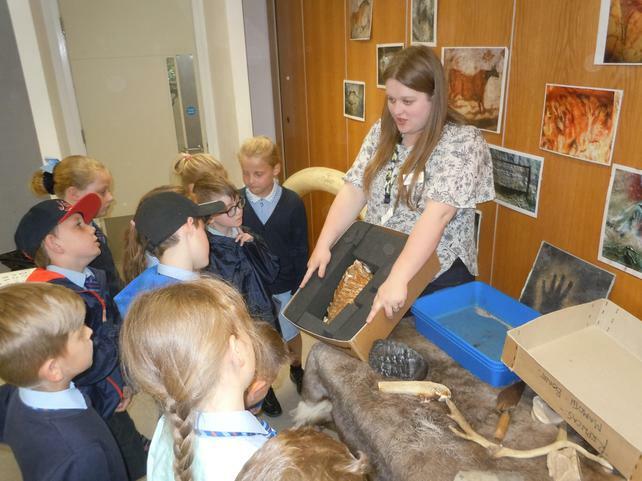 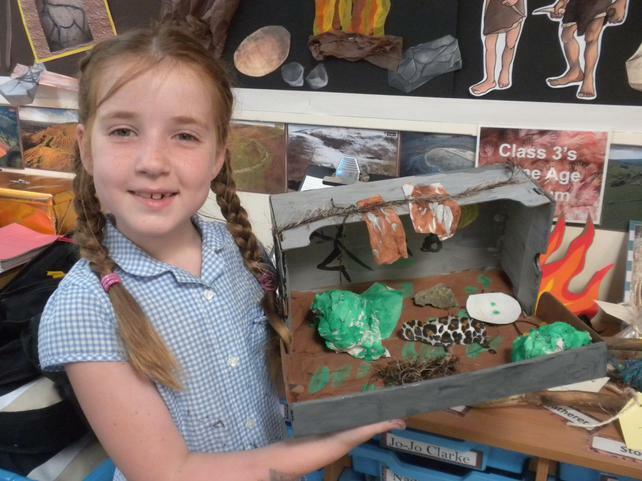 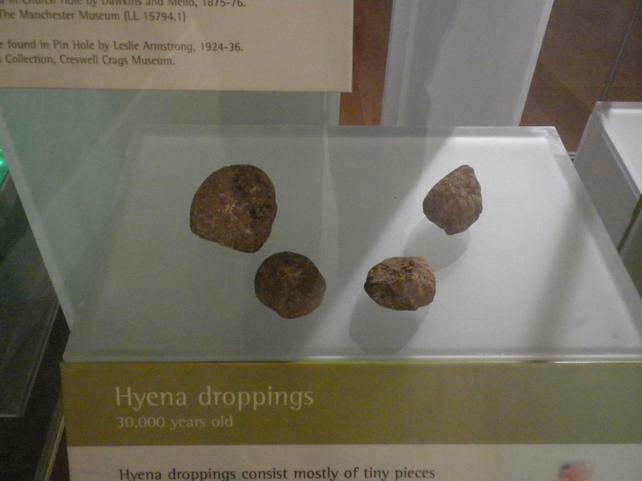 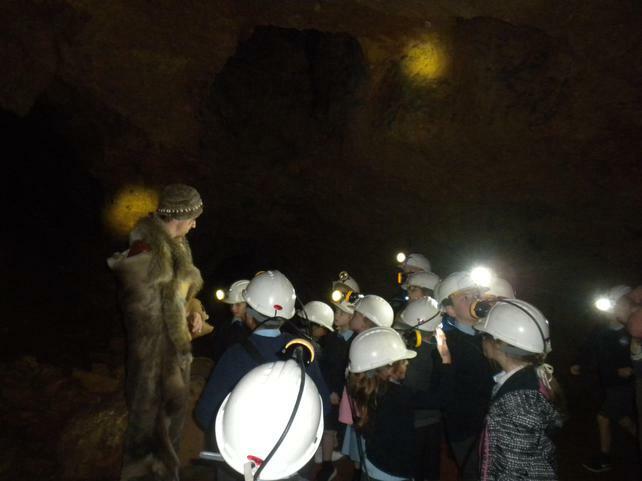 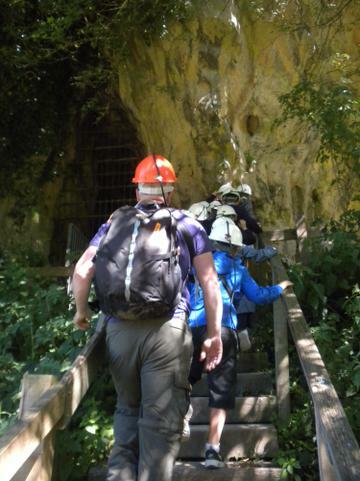 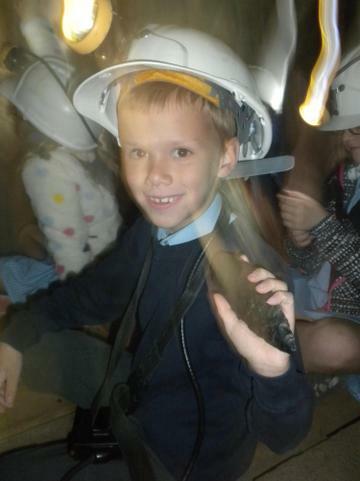 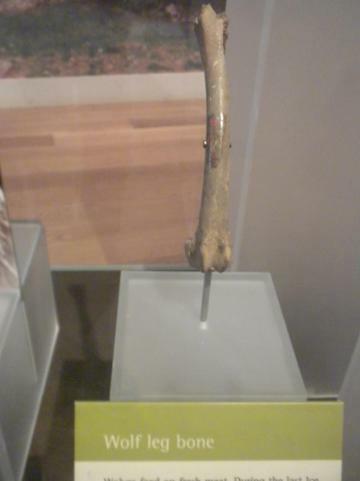 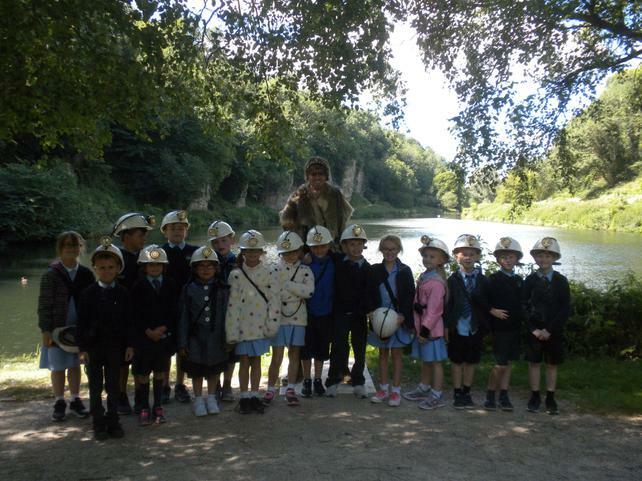 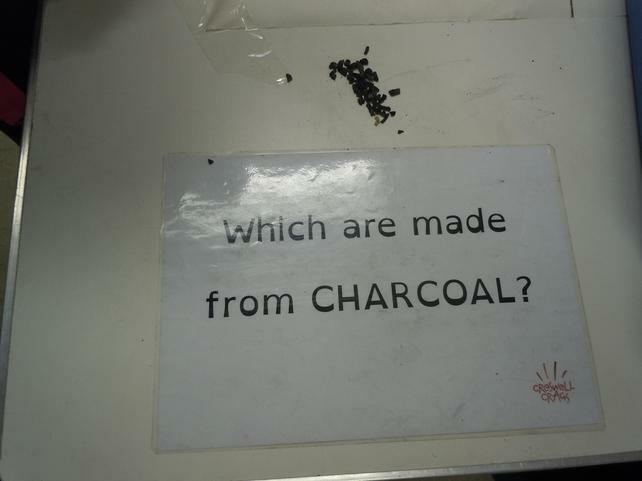 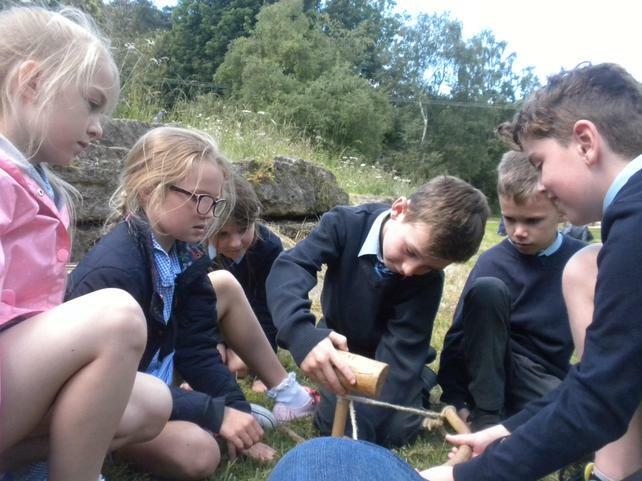 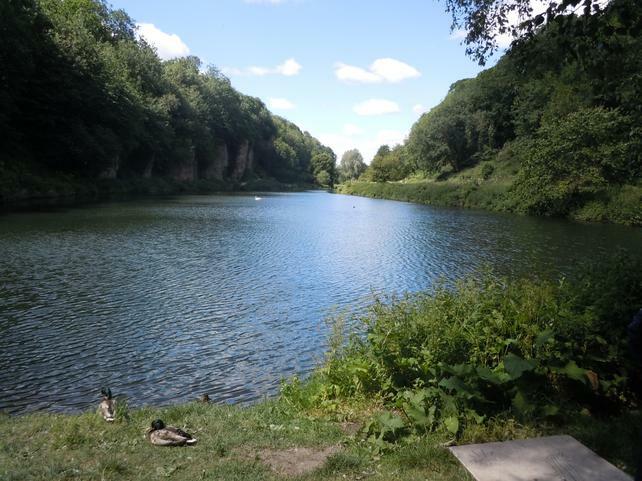 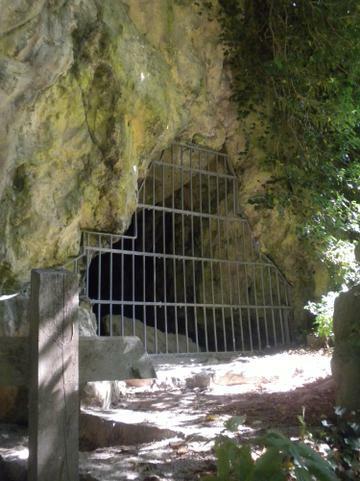 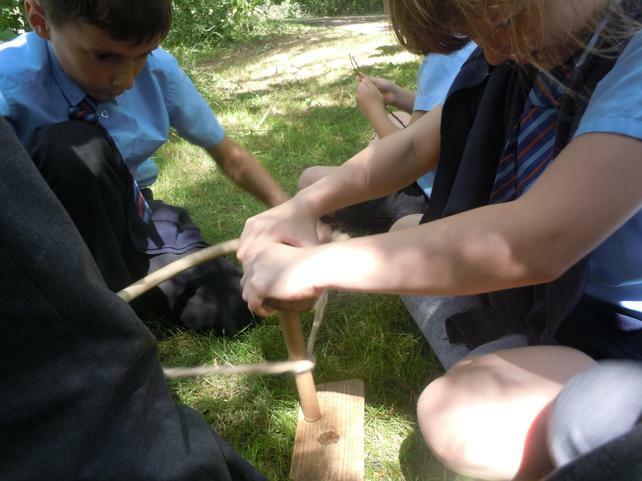 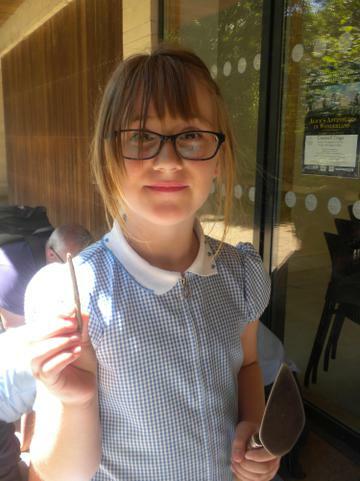 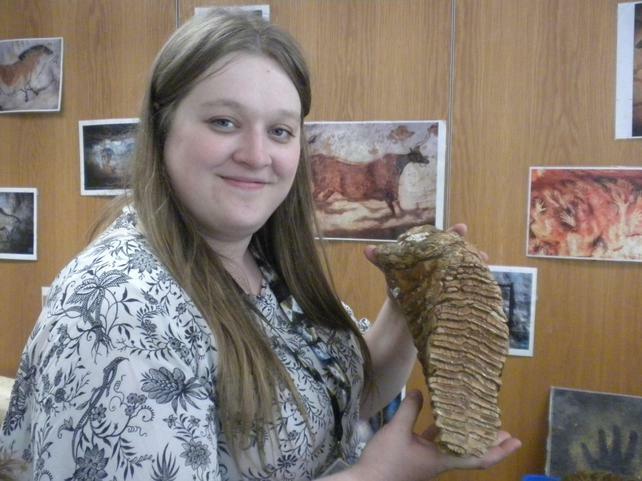 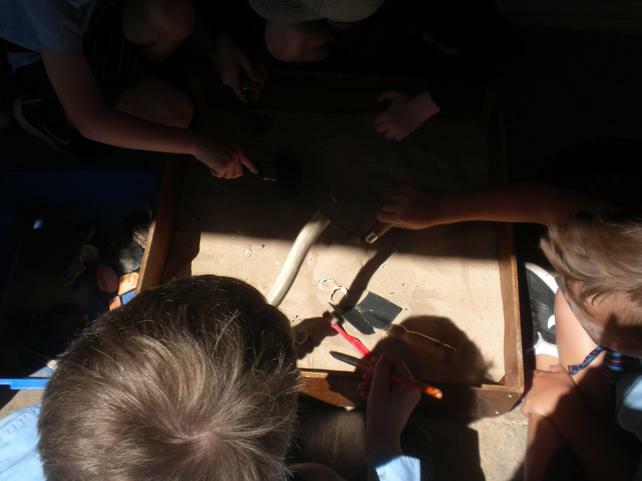 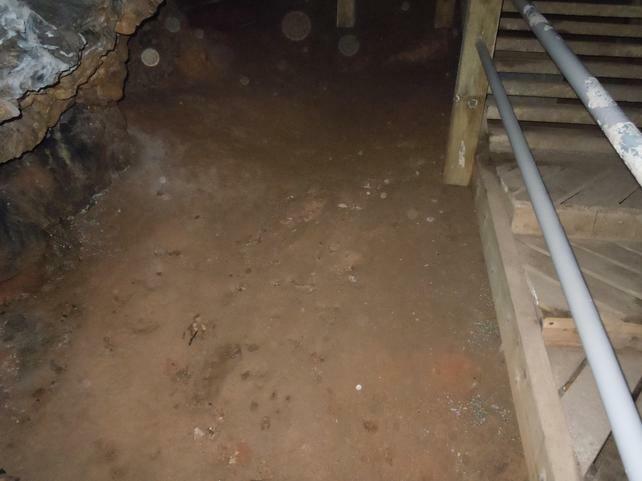 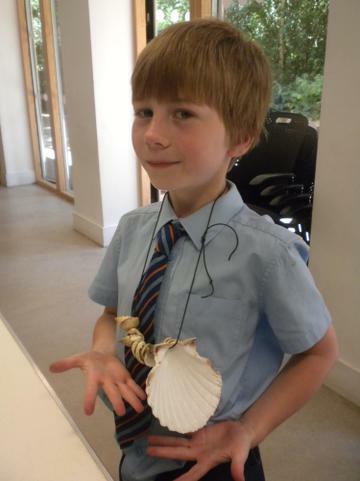 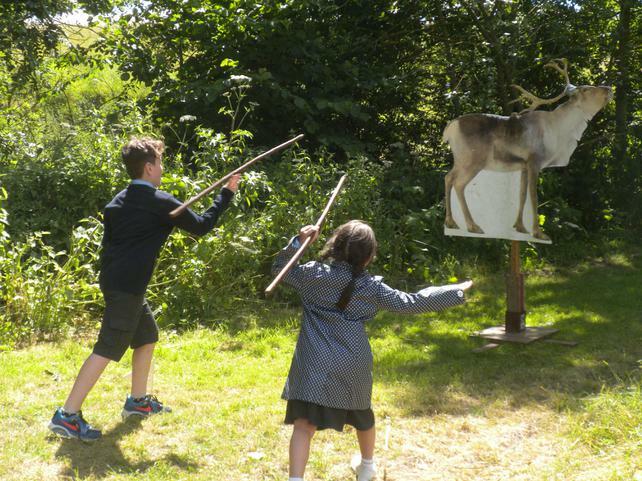 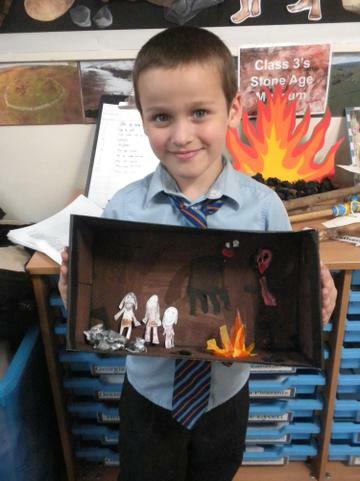 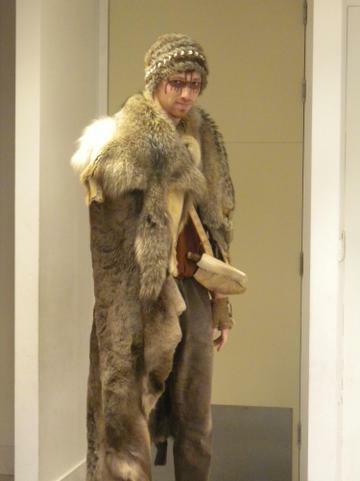 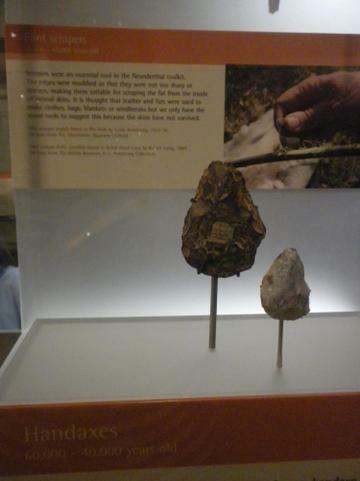 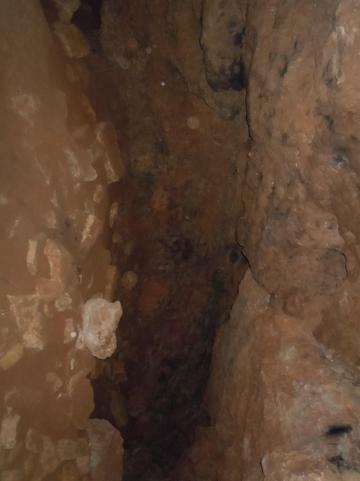 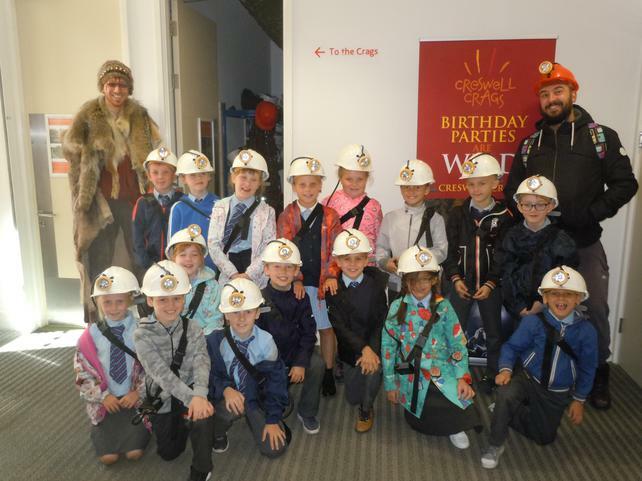 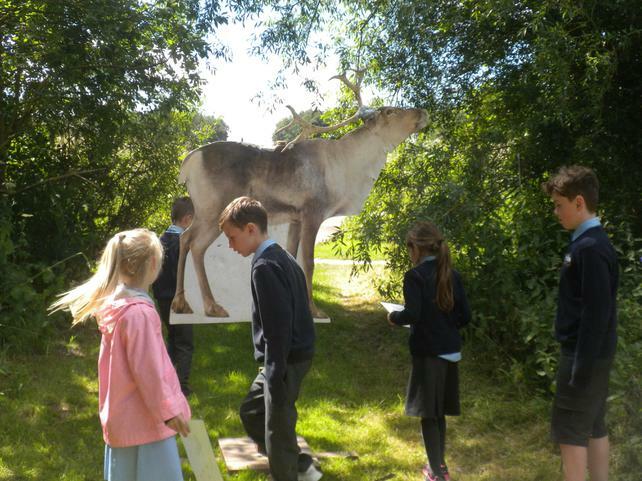 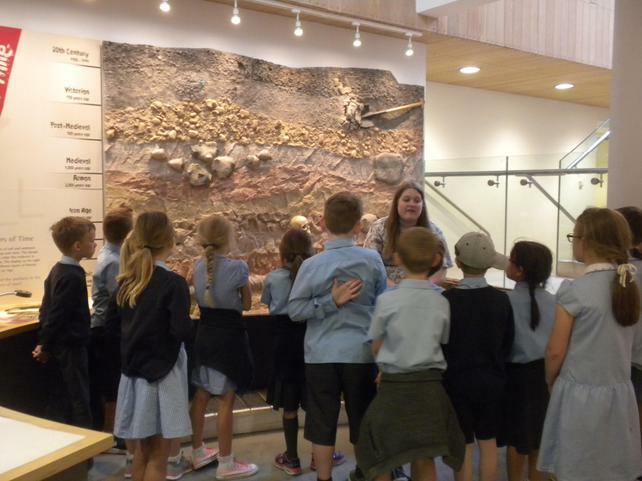 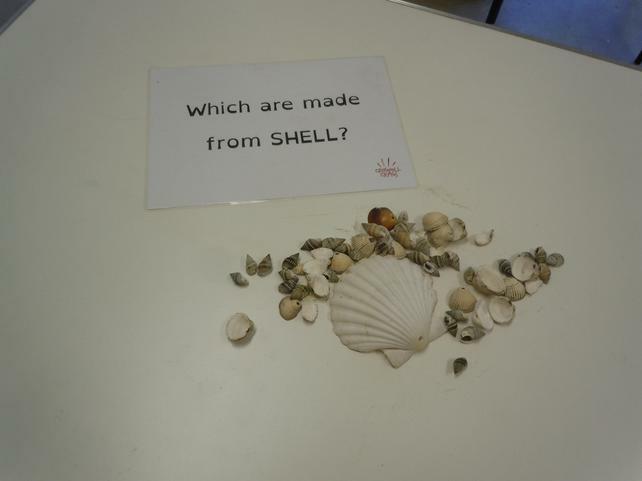 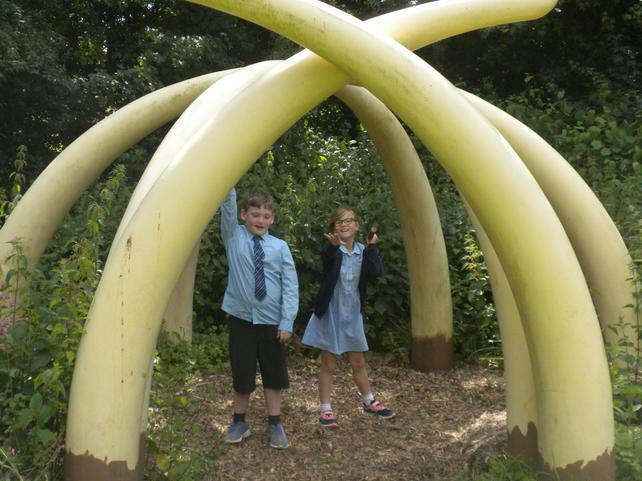 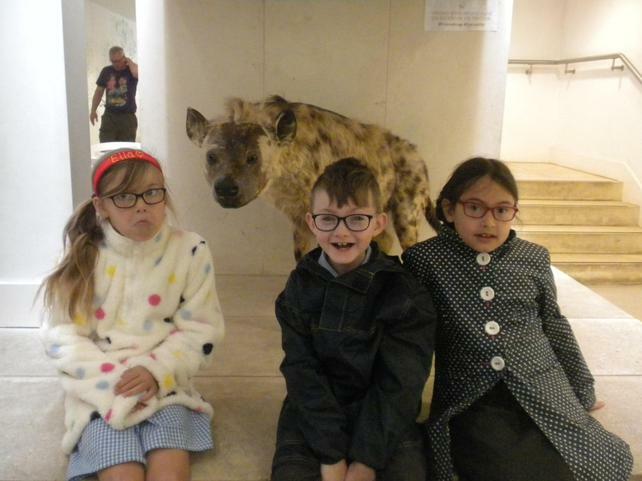 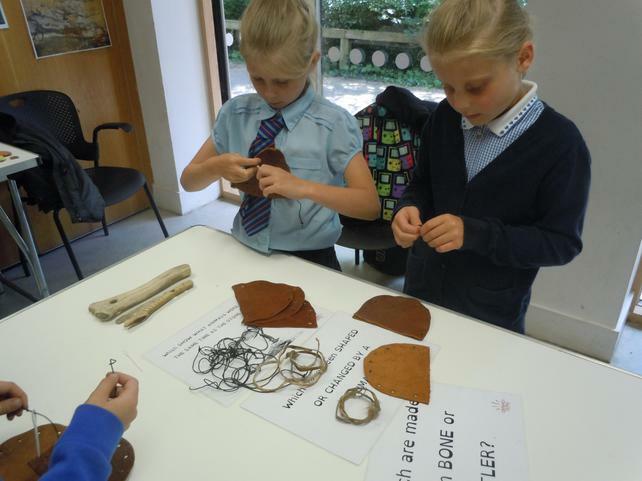 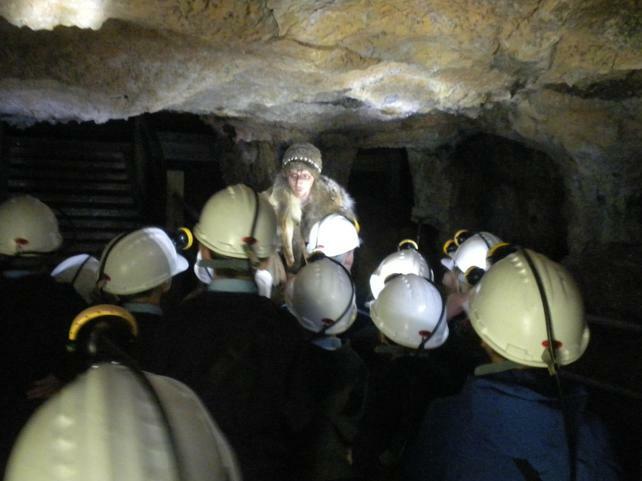 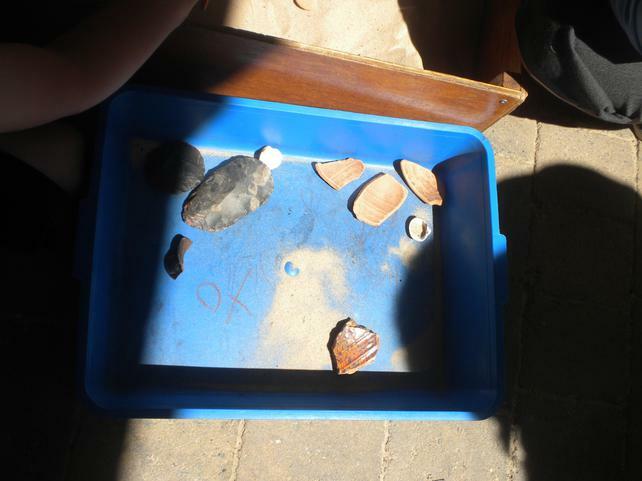 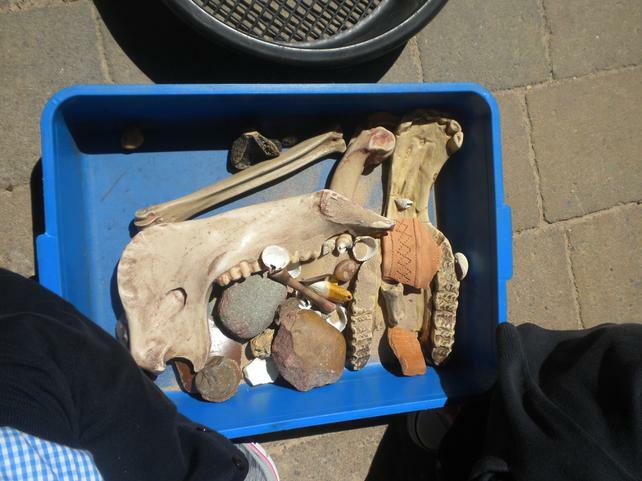 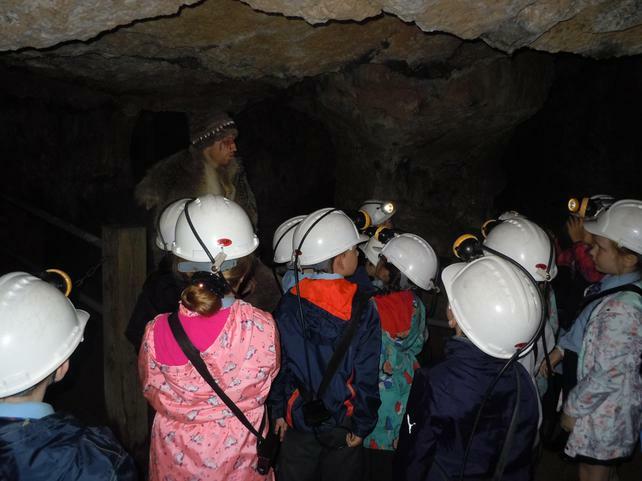 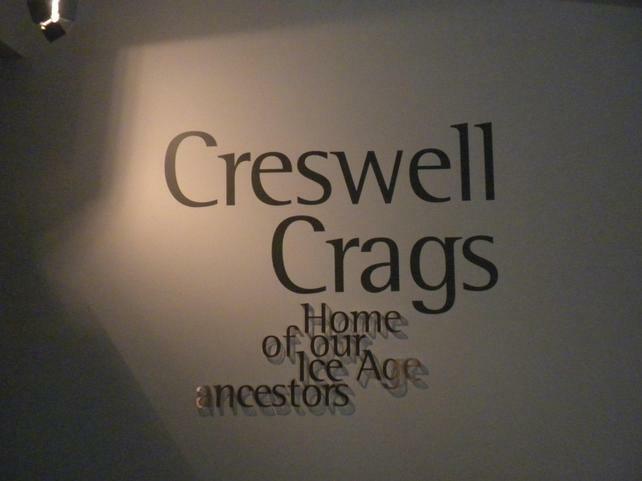 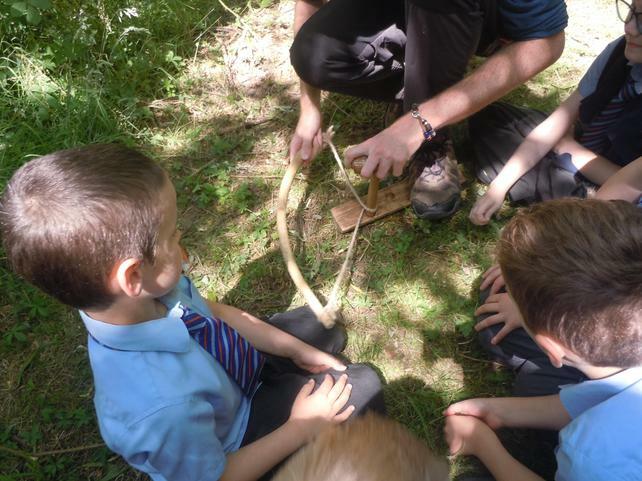 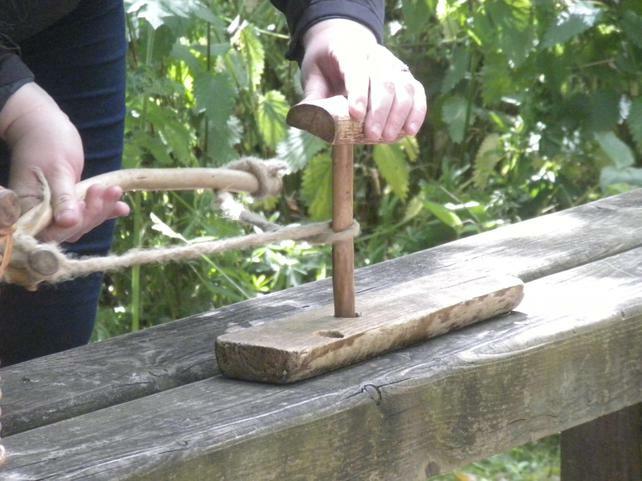 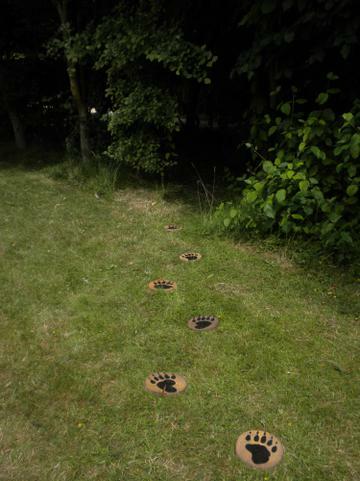 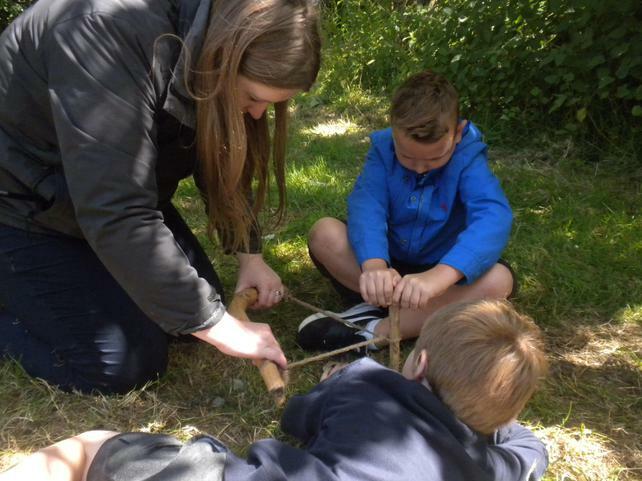 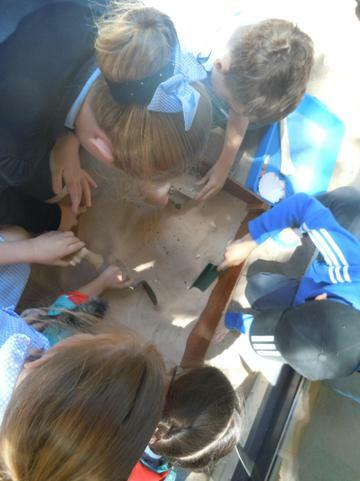 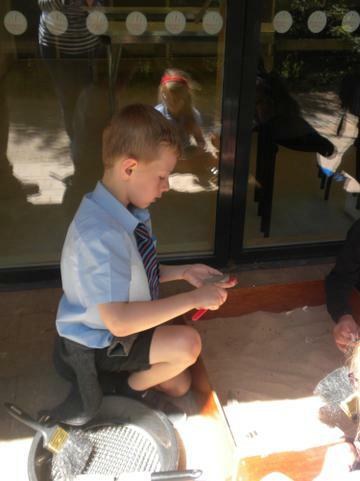 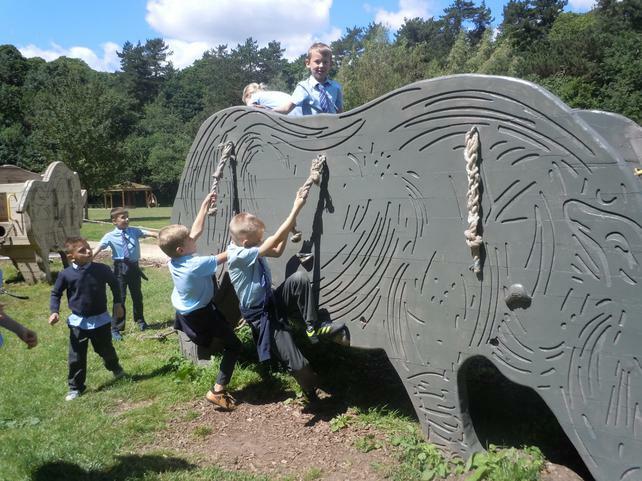 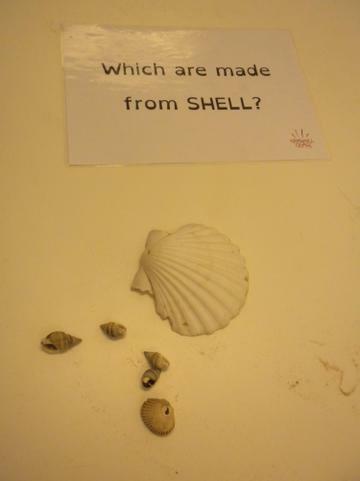 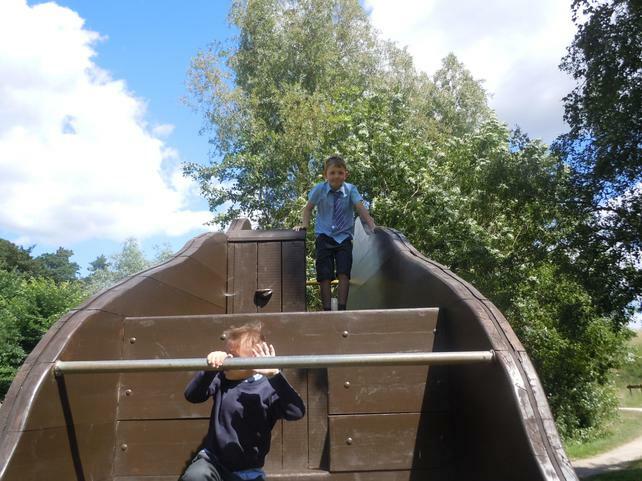 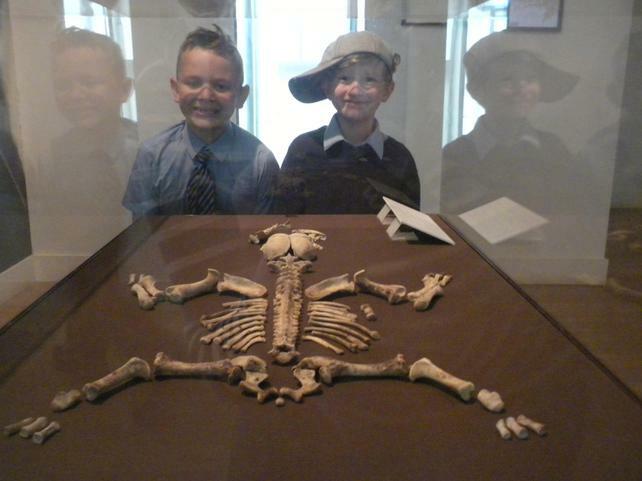 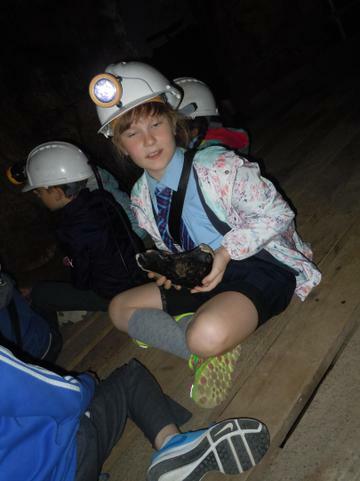 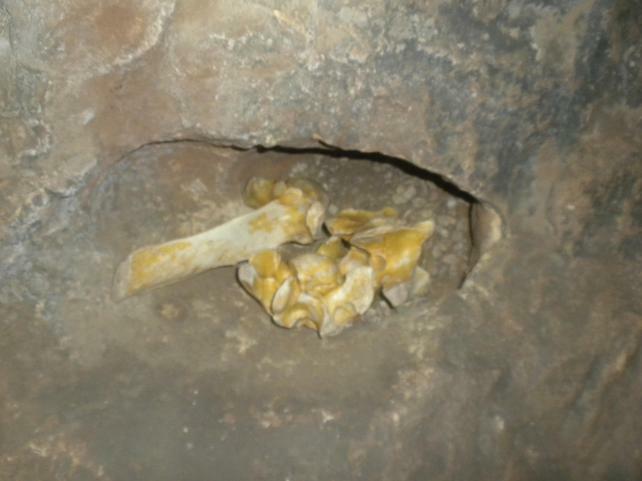 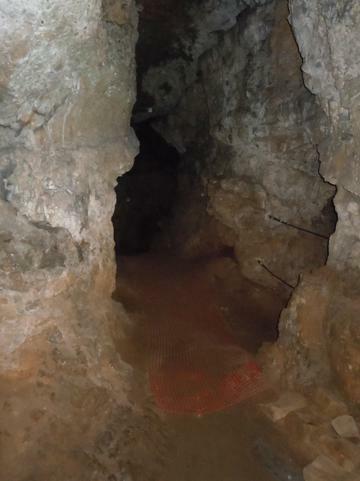 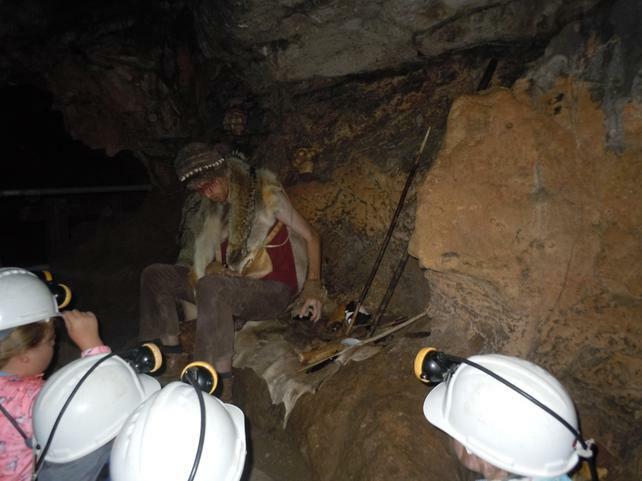 On Thursday we visited Creswell Crags and enjoyed a great day out learning all about the Stone Age. 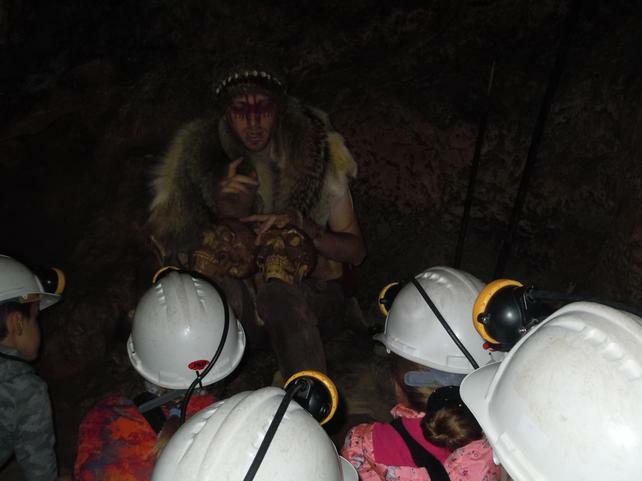 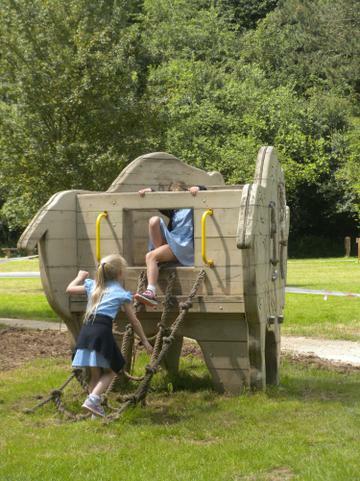 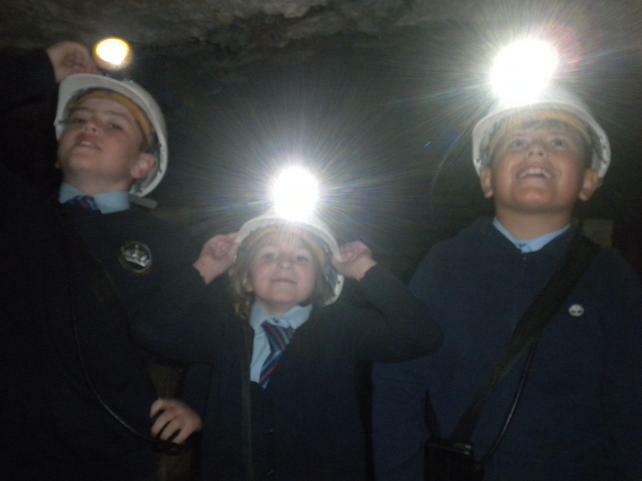 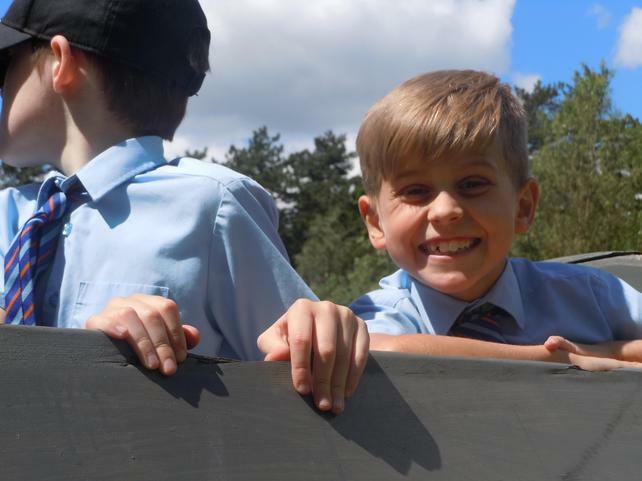 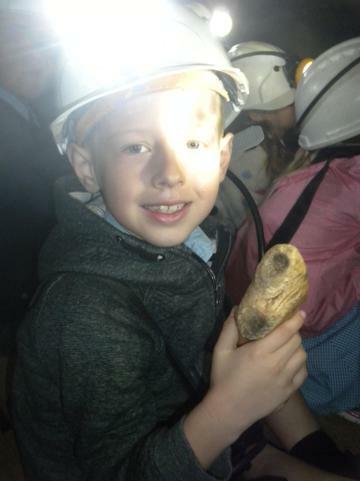 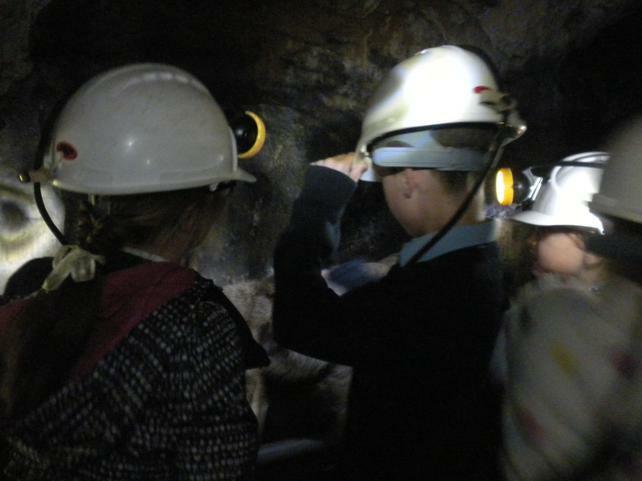 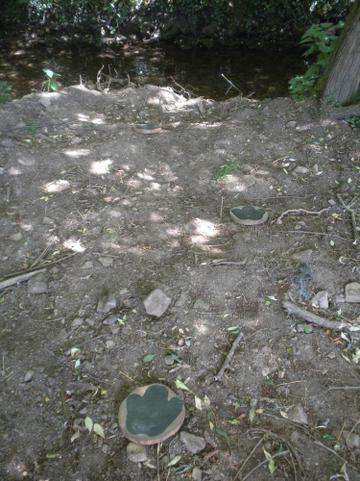 Once again the children were amazing and staff at the site commented on what a wonderful class we were, Well done everyone! 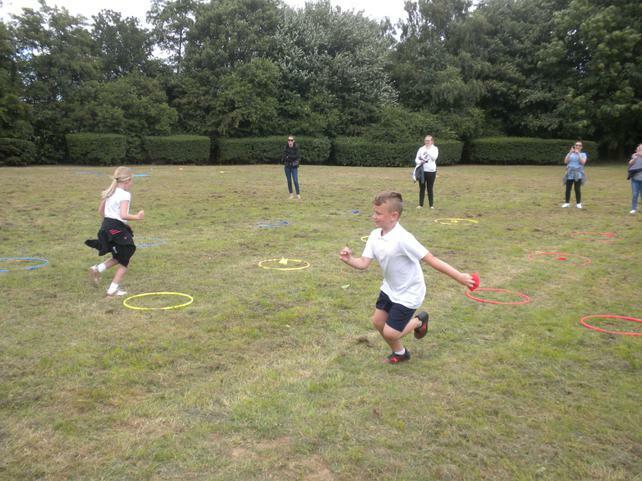 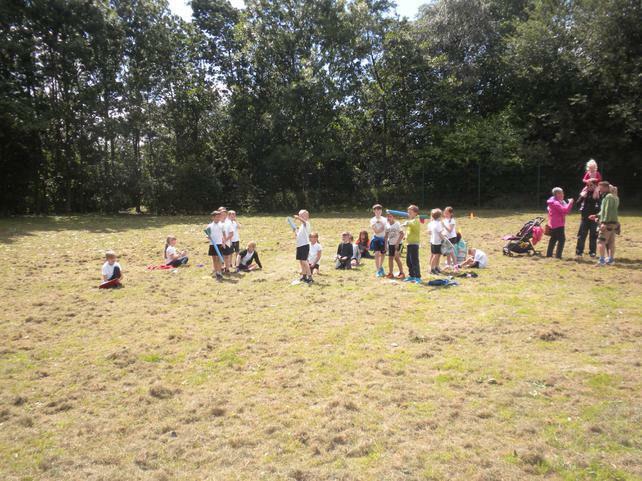 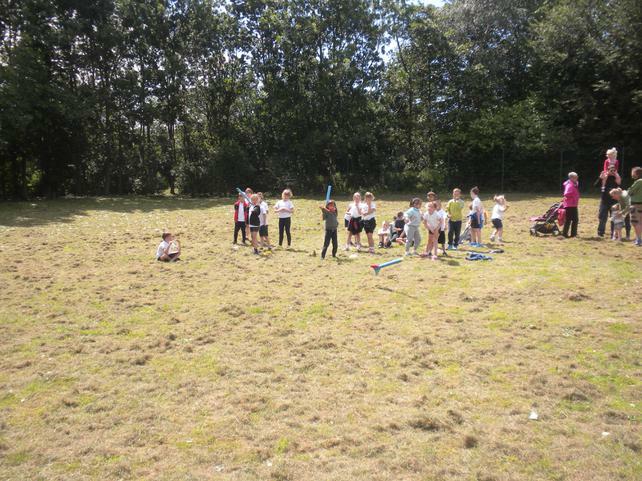 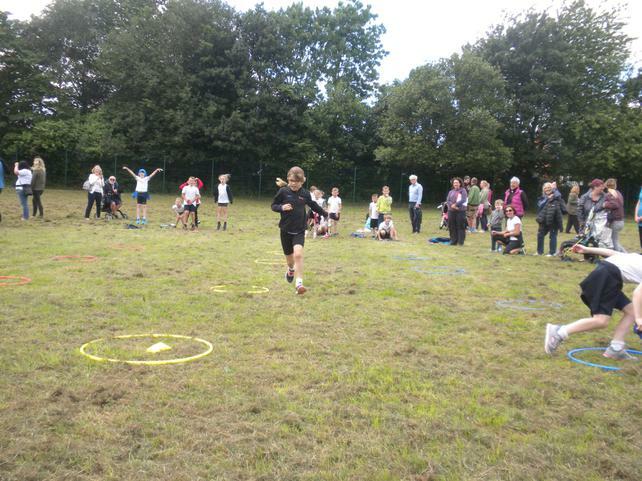 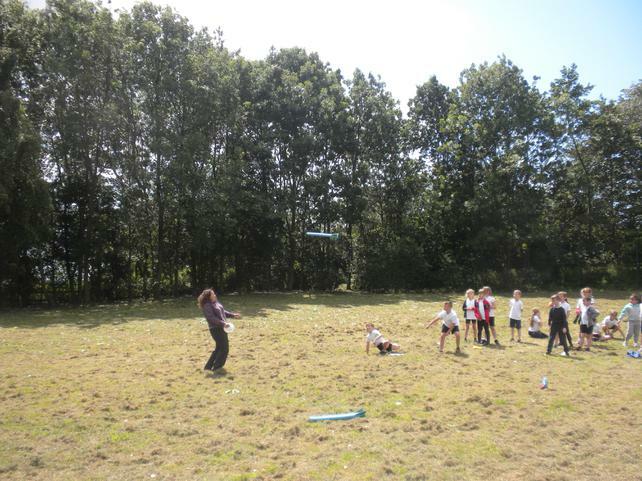 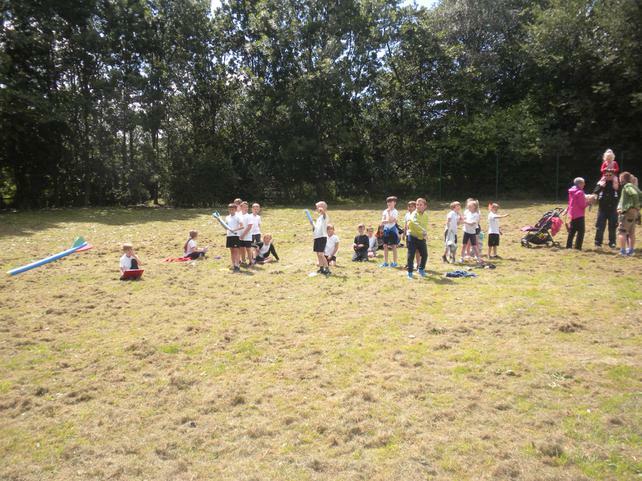 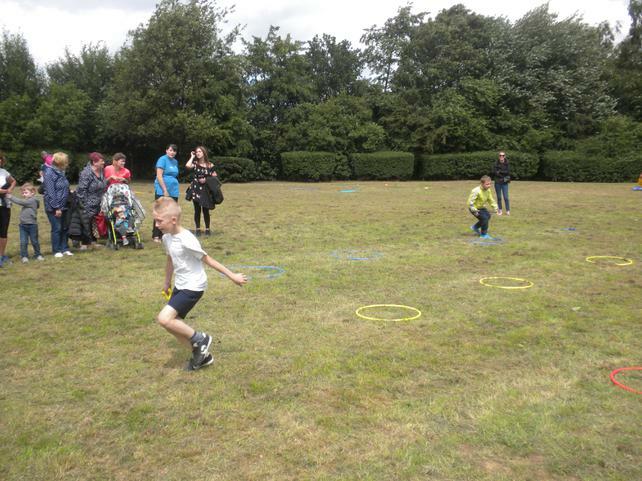 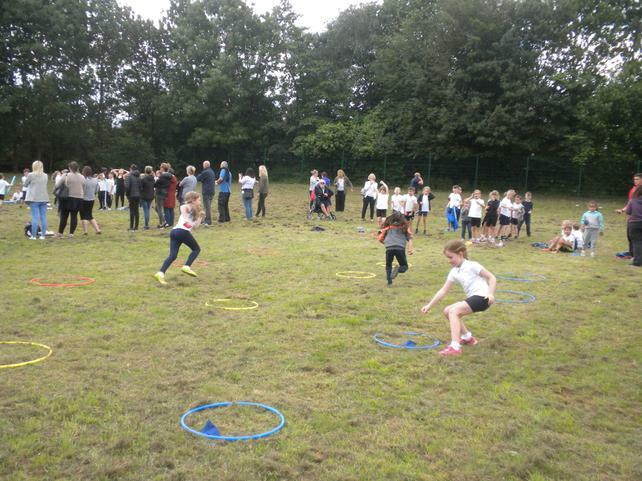 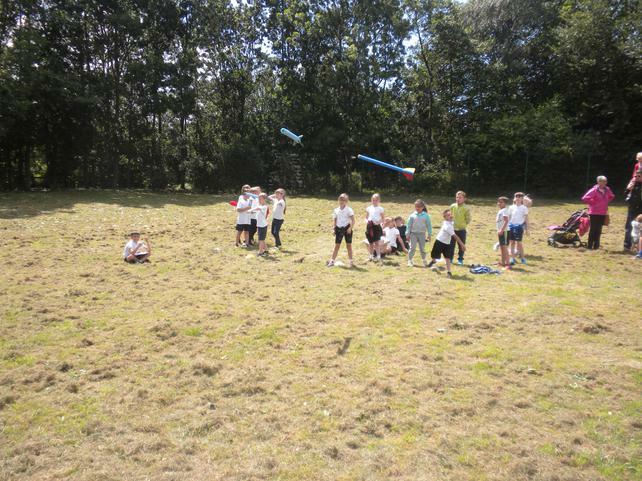 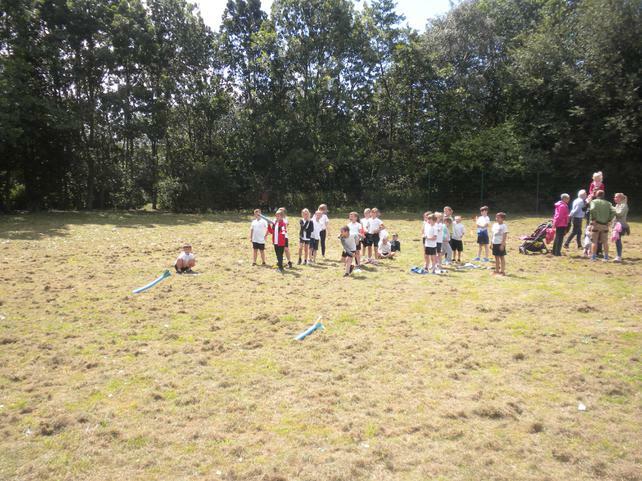 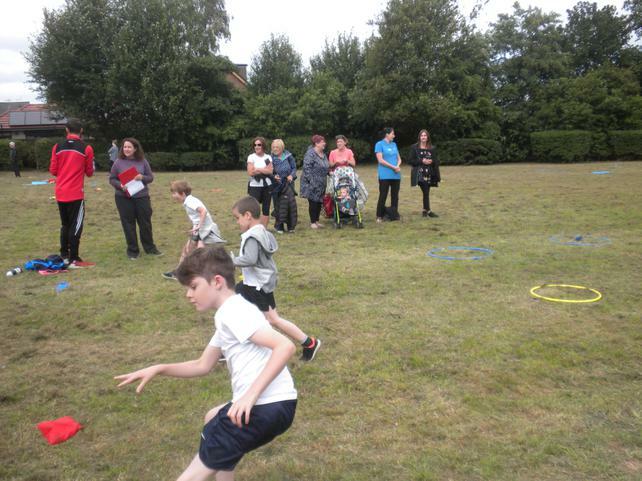 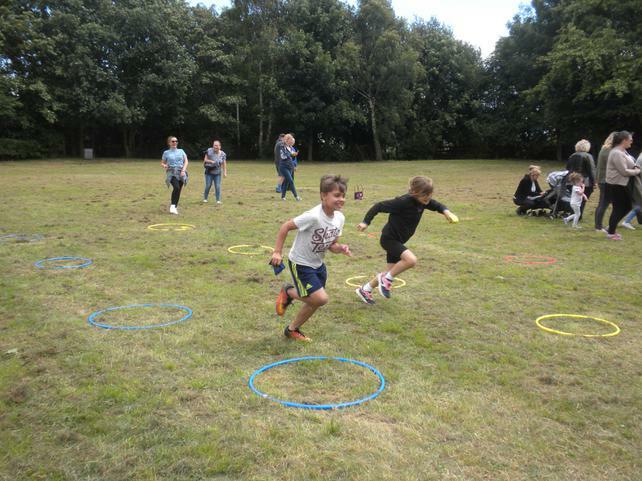 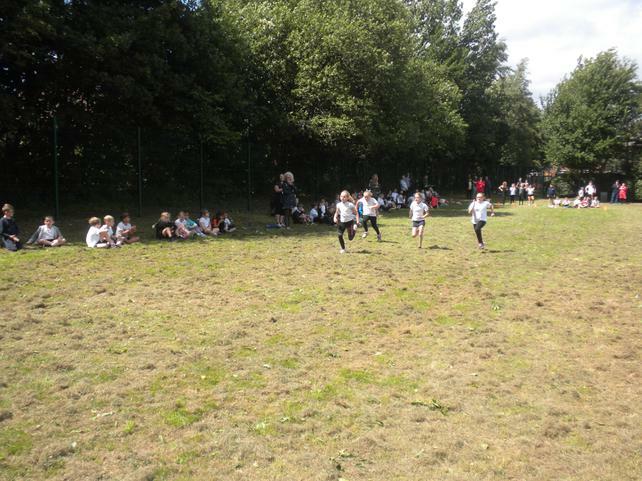 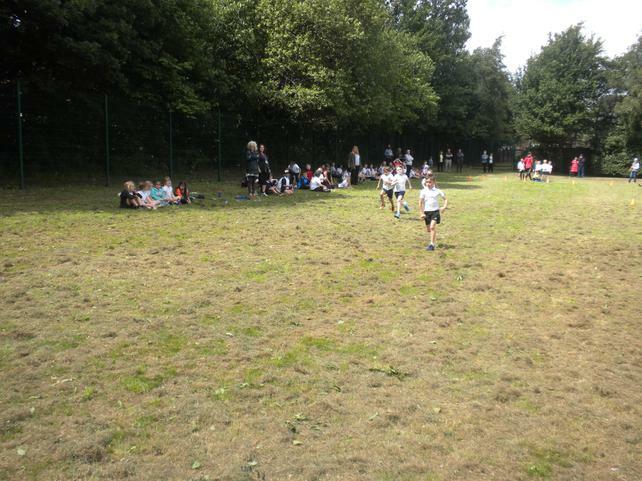 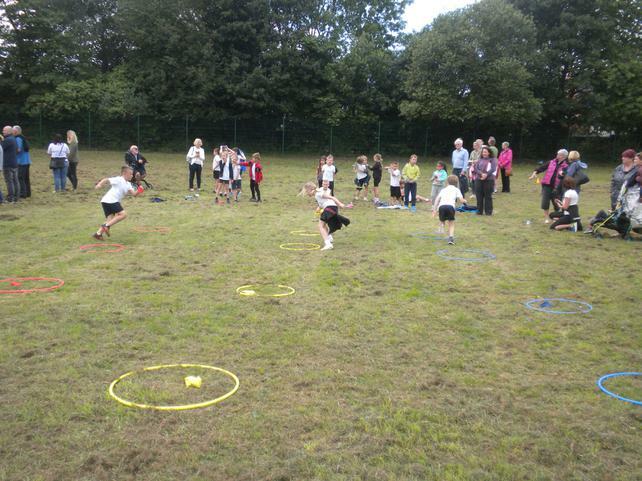 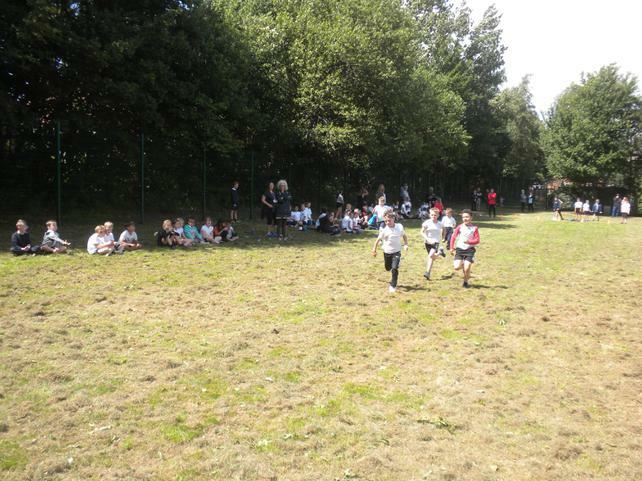 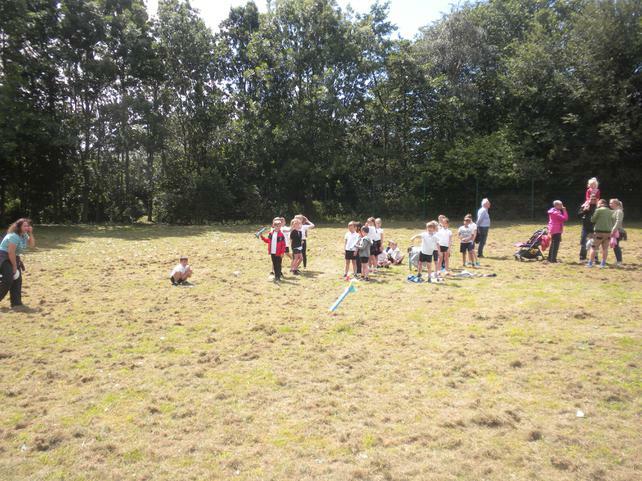 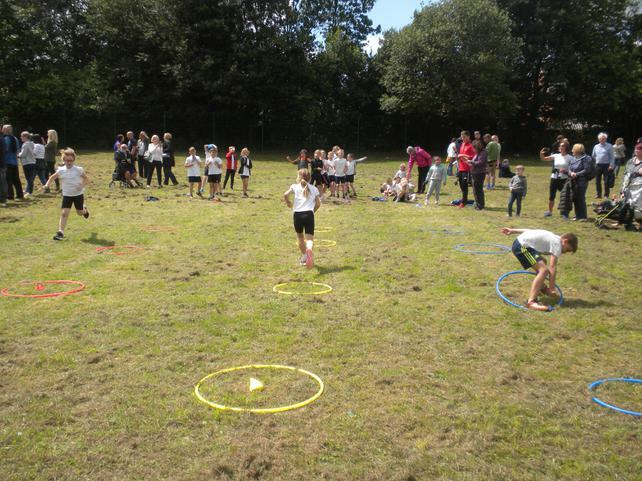 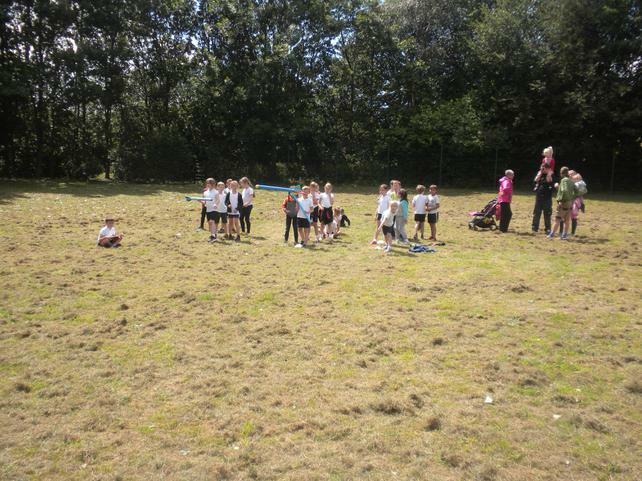 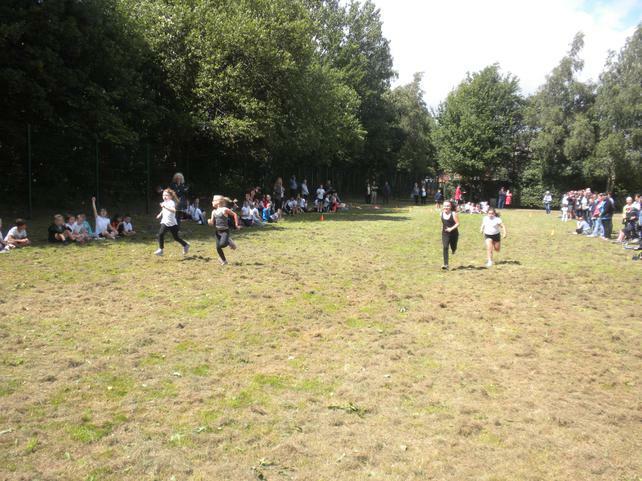 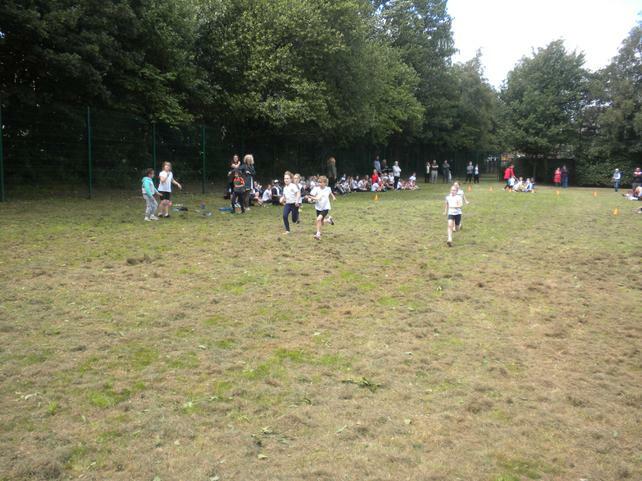 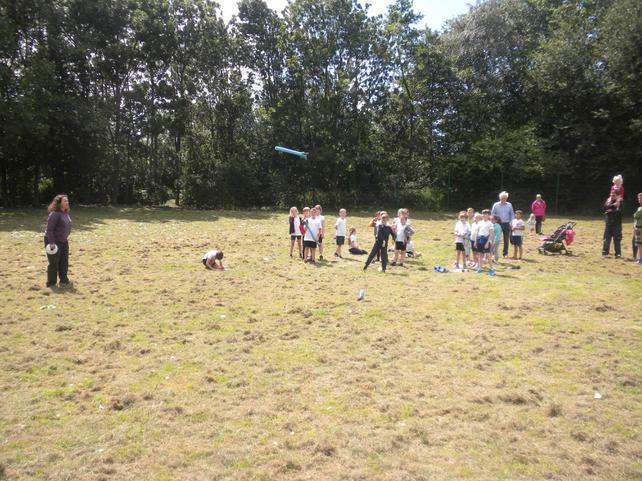 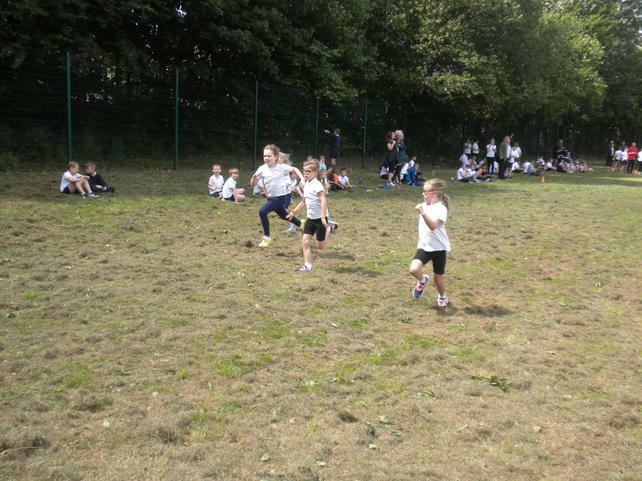 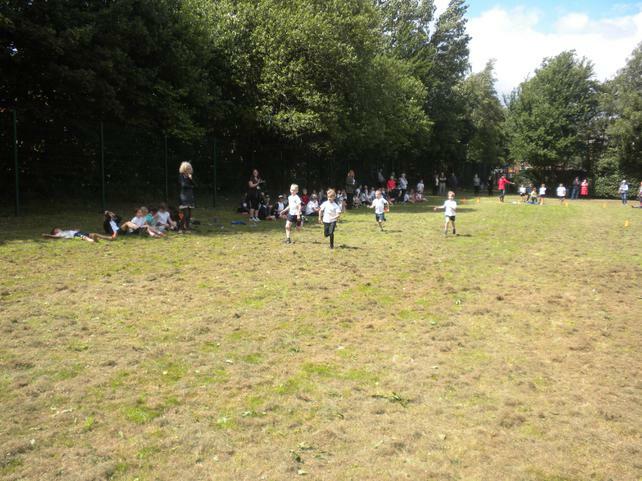 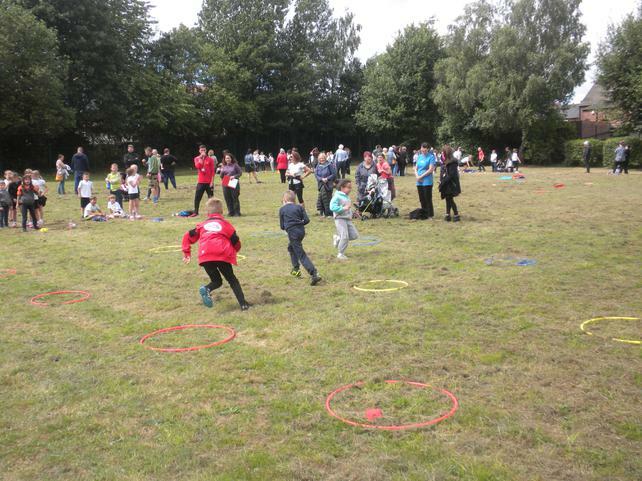 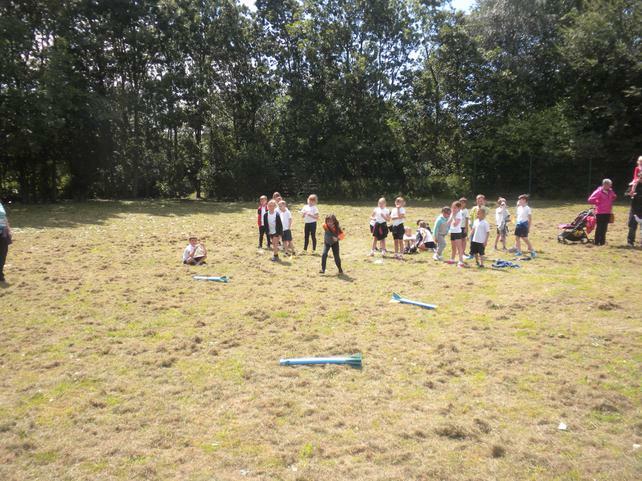 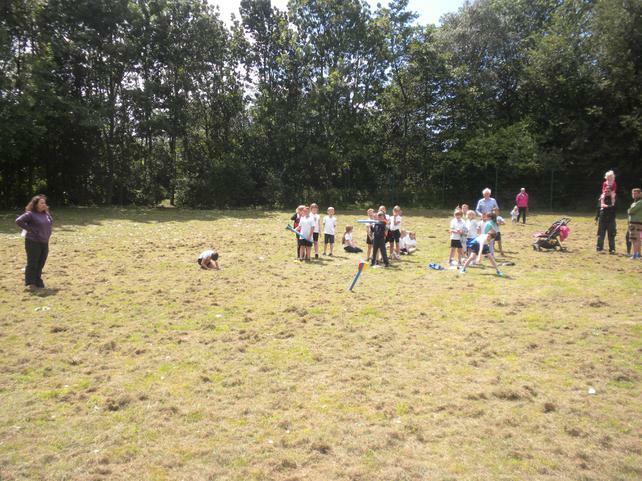 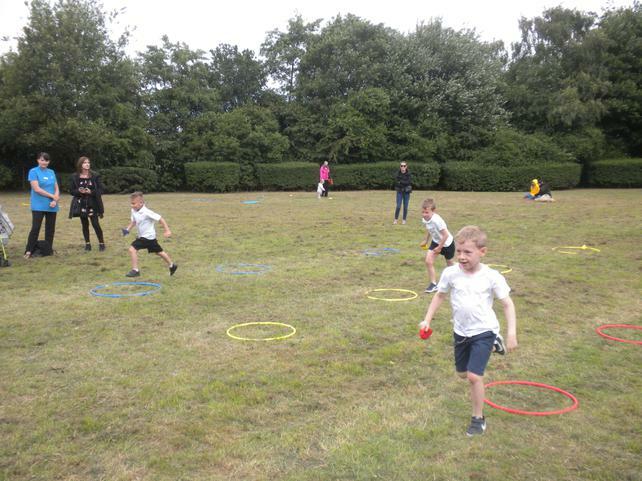 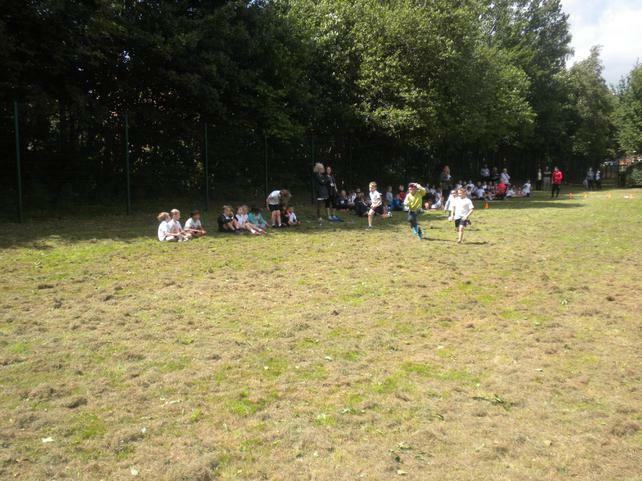 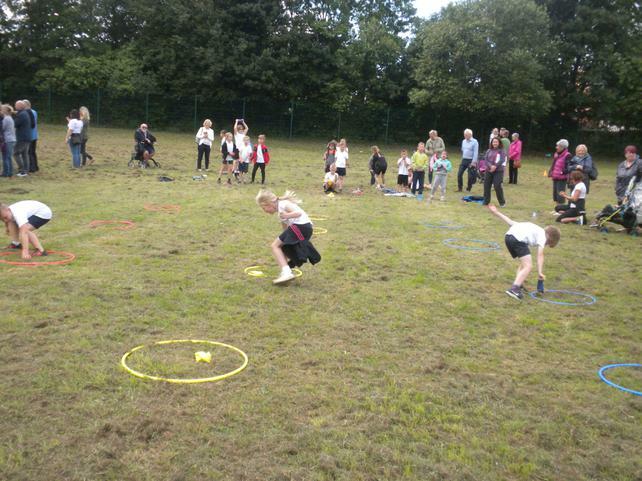 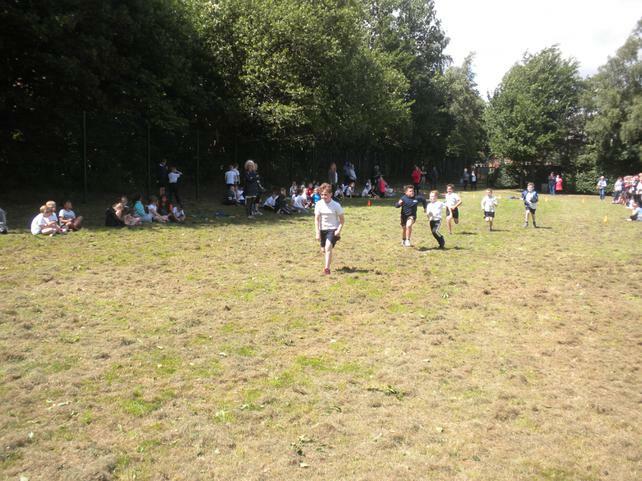 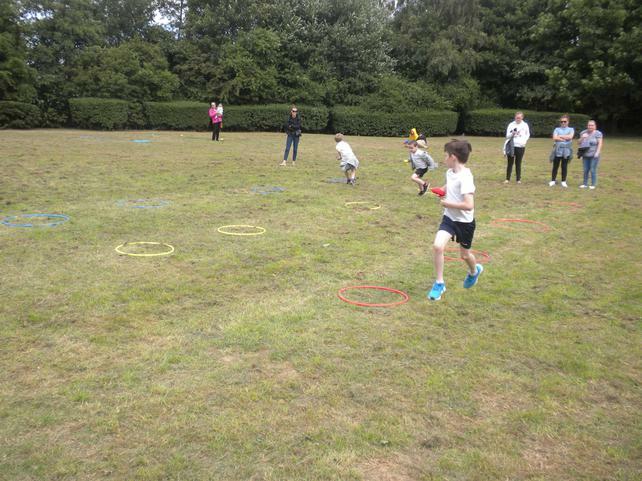 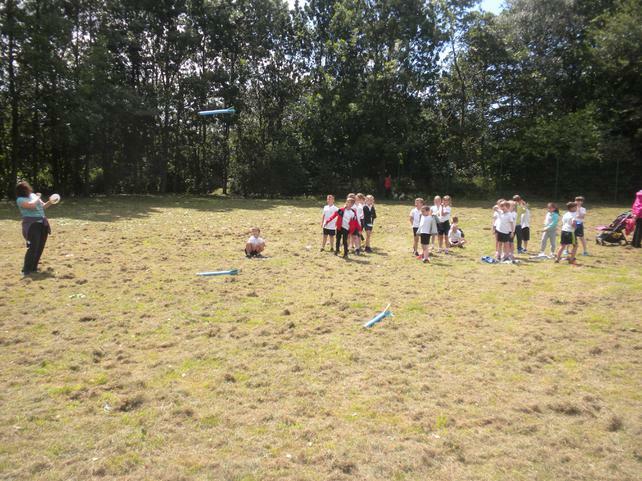 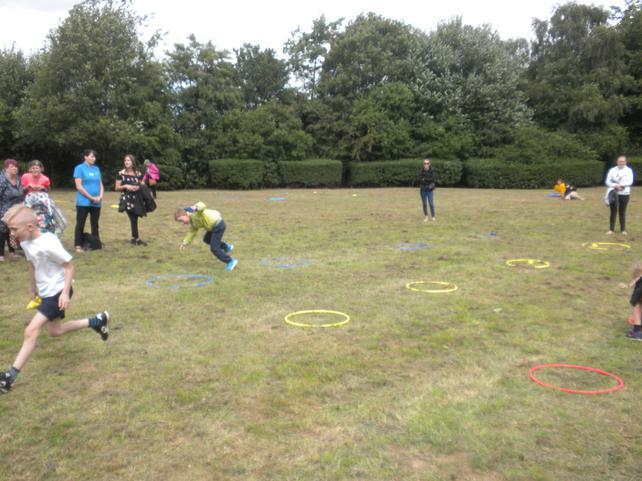 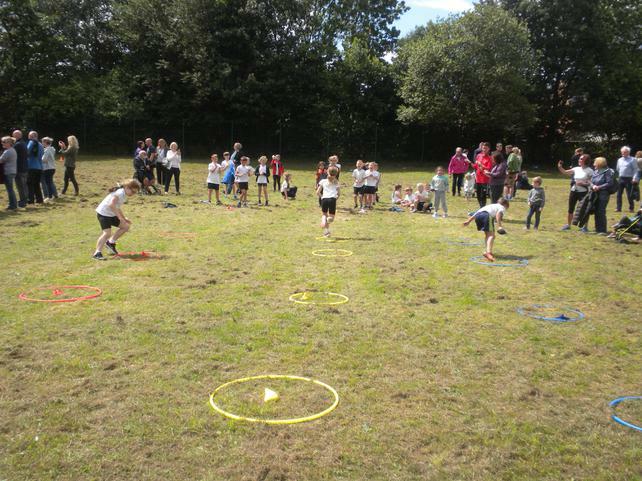 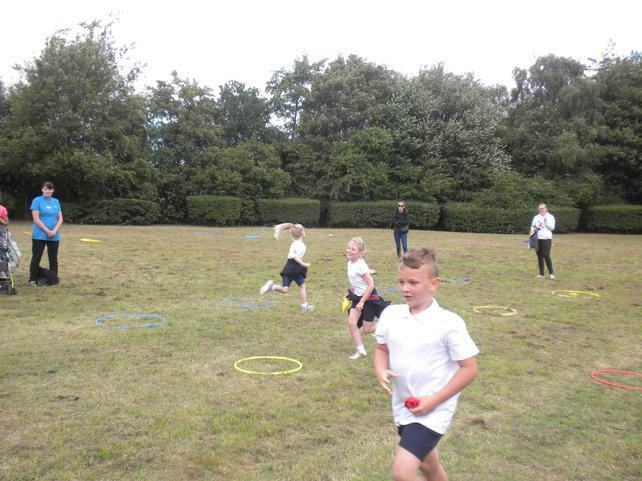 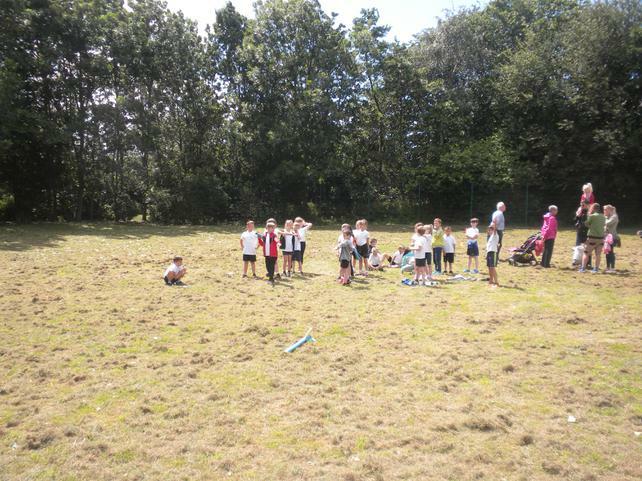 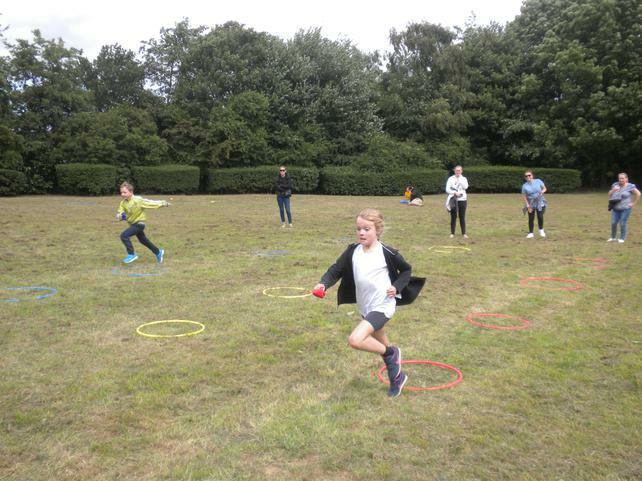 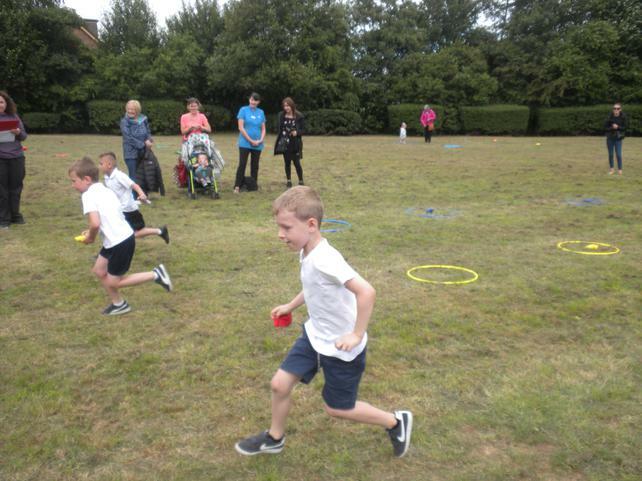 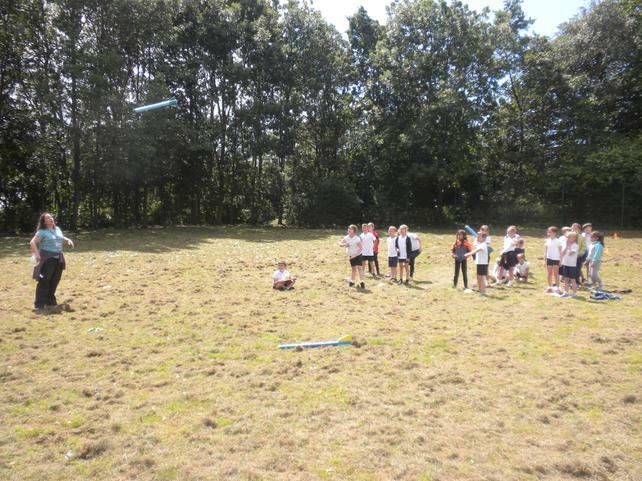 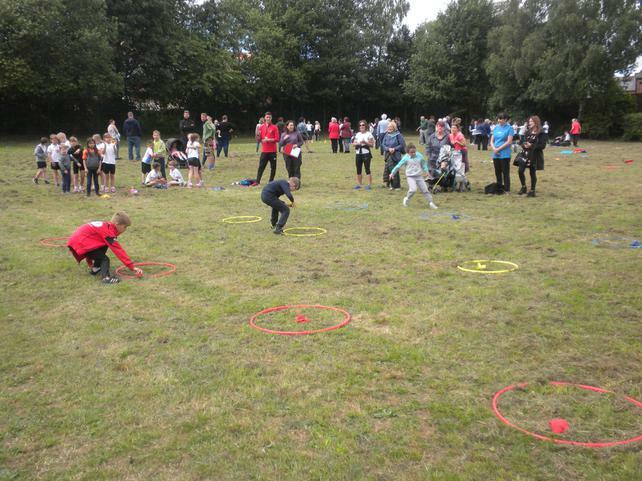 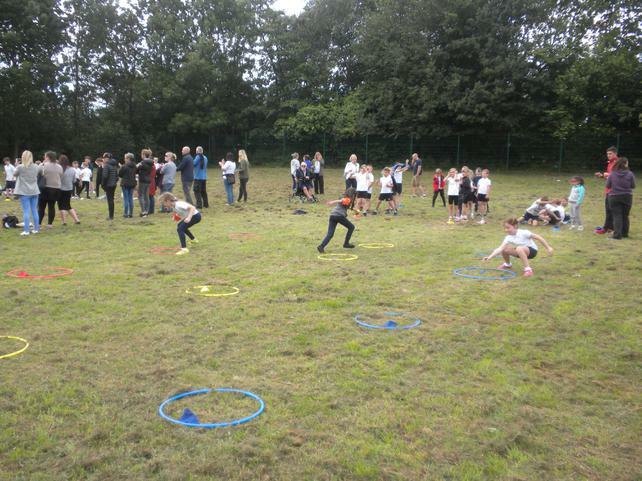 Well done class 3 for your fantastic efforts at sports day.